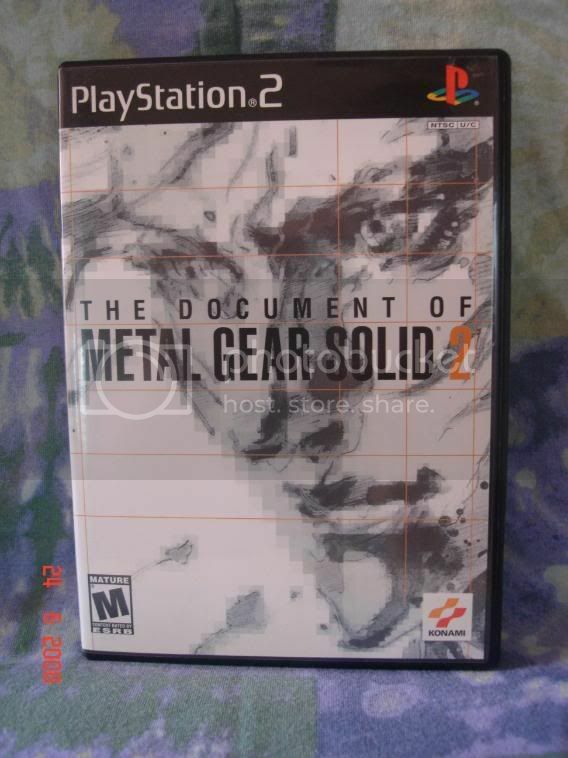 I didn't find this kind of topic here, so i made one. 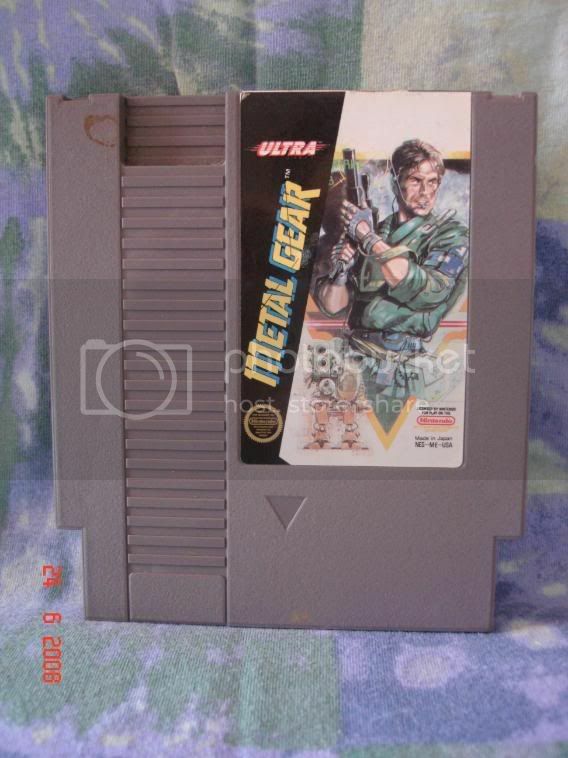 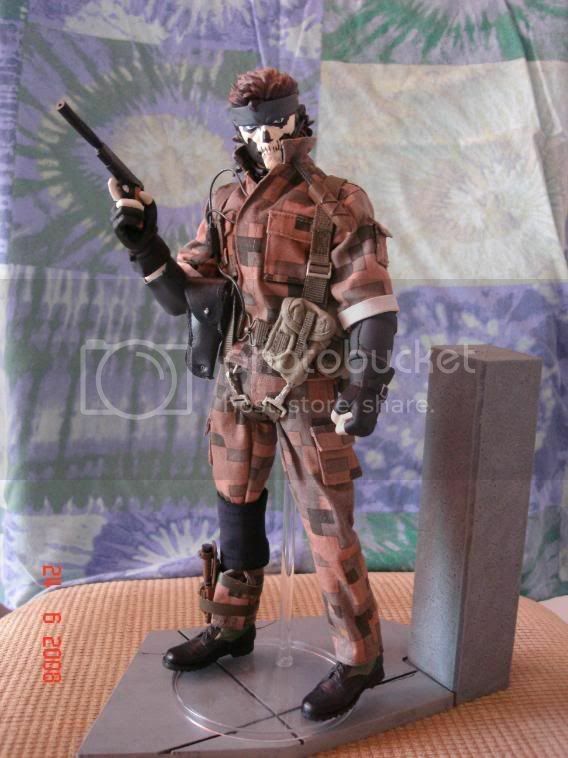 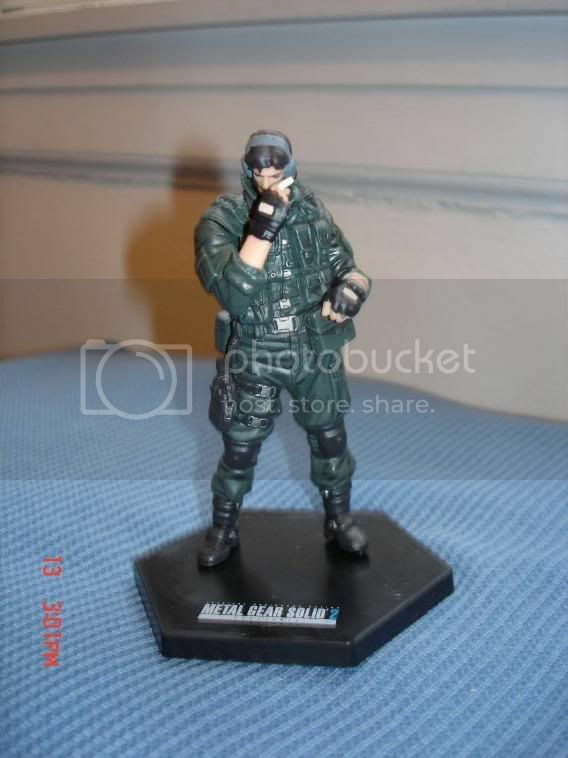 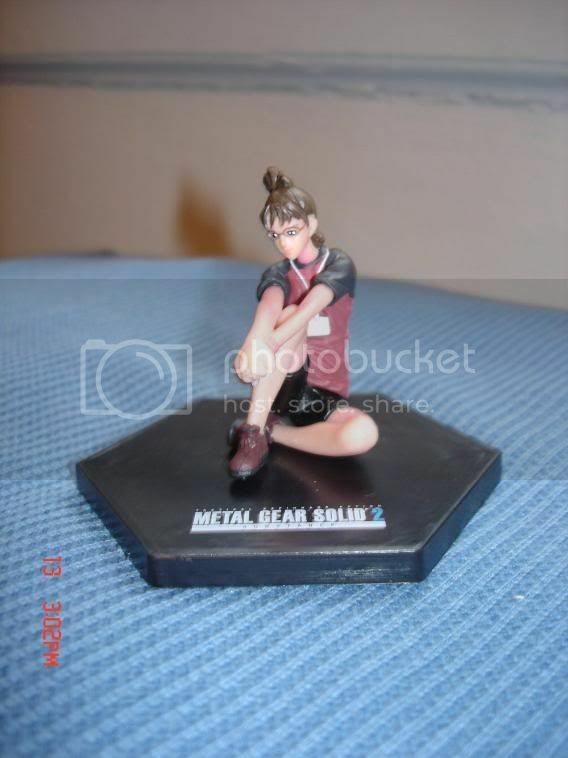 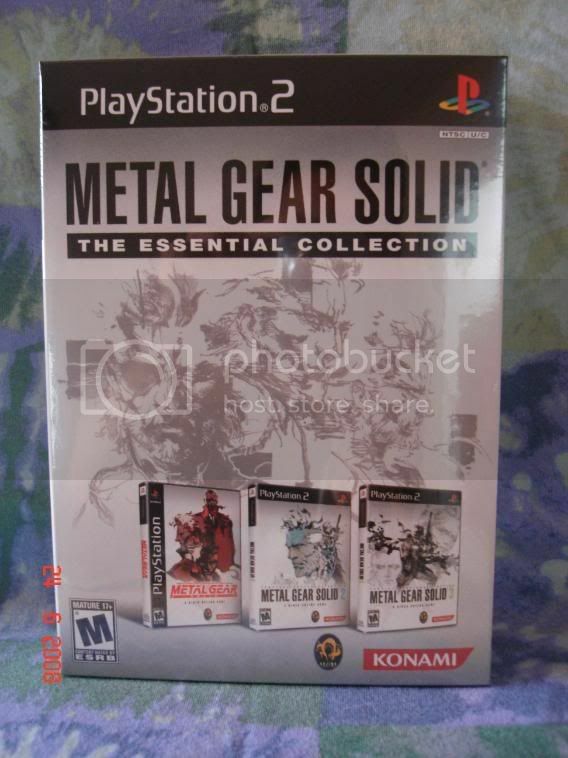 Here's my collection, as you can see i'm more MGS collector than actual Kojima games collector. 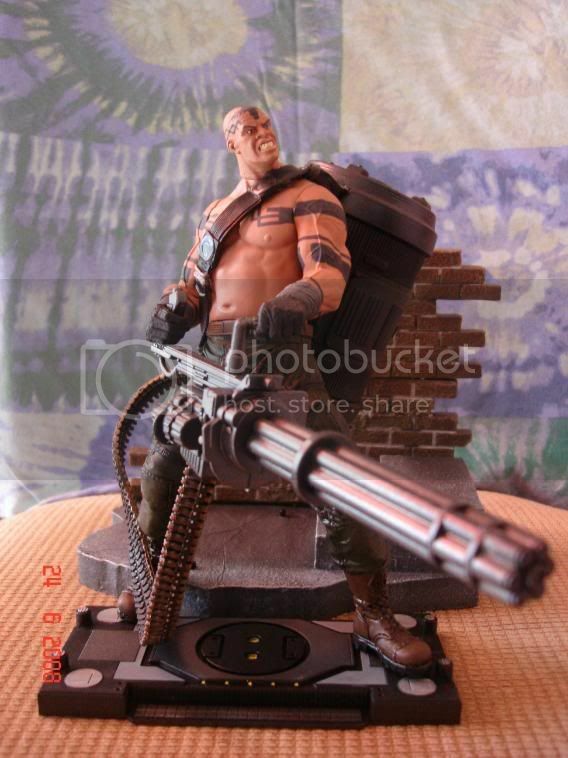 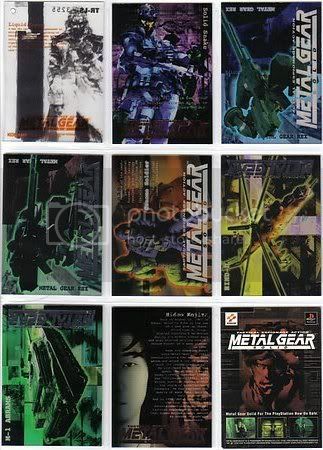 But i've just recently started to get interested to Kojima's other games so i don't have those so much yet. 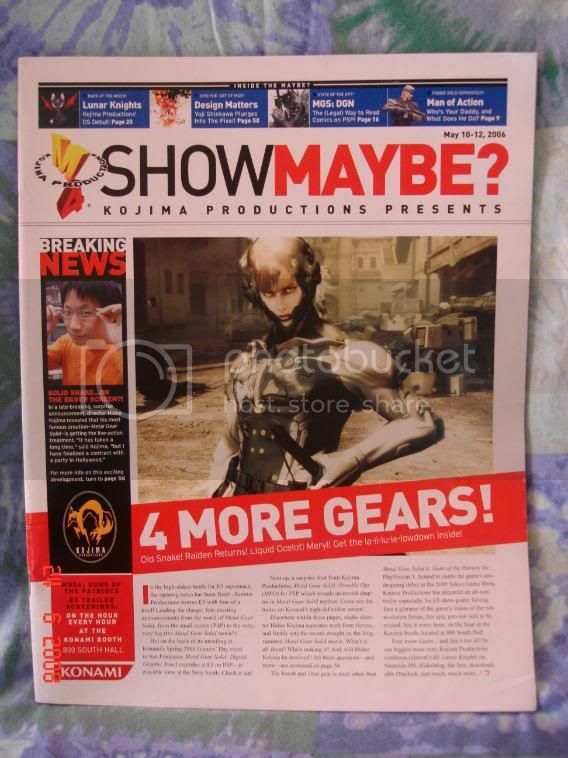 ... and that's about it, really. 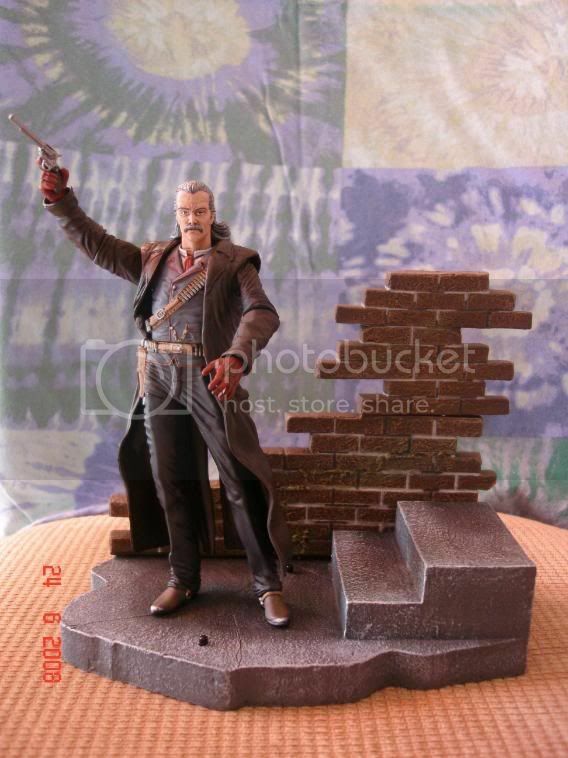 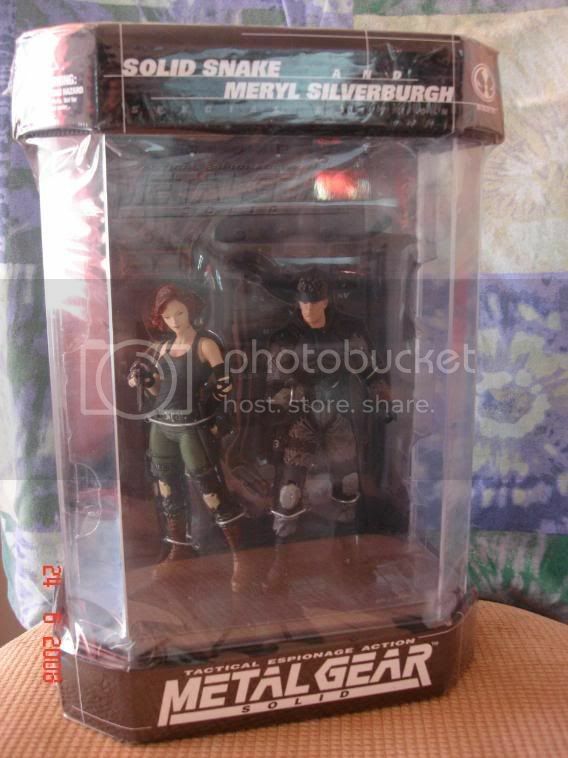 I might gather it all up and take a picture of it later. 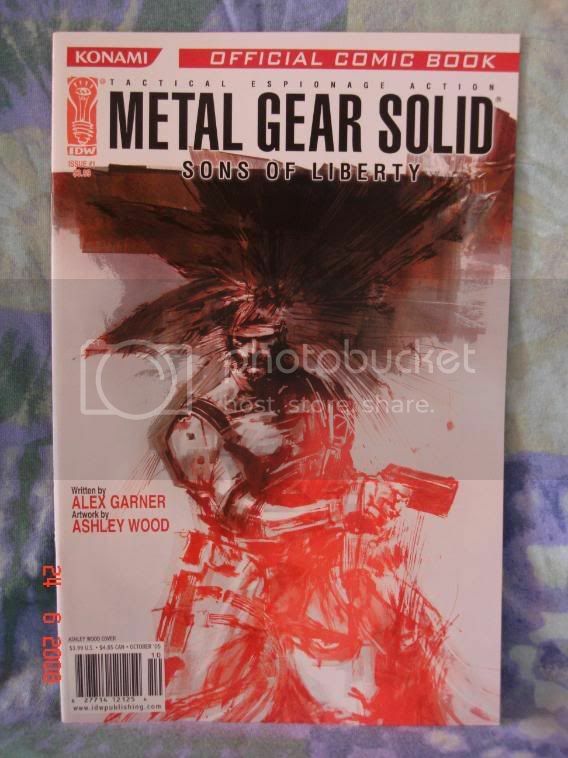 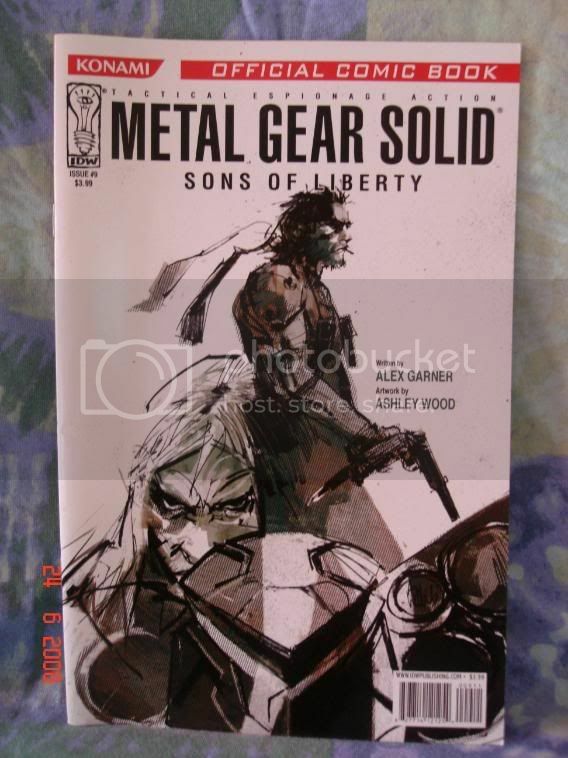 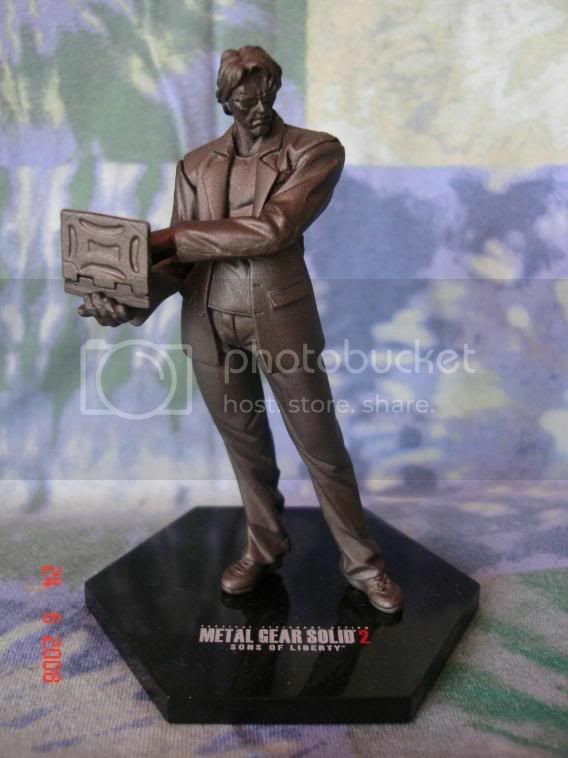 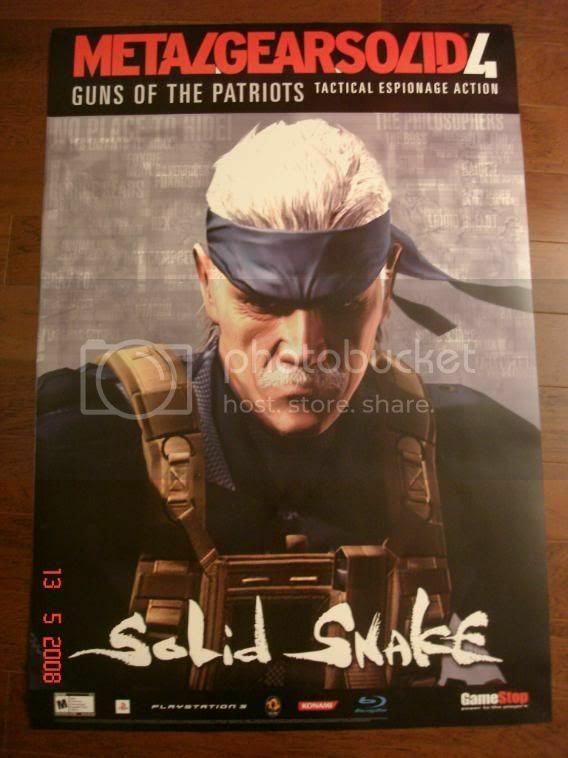 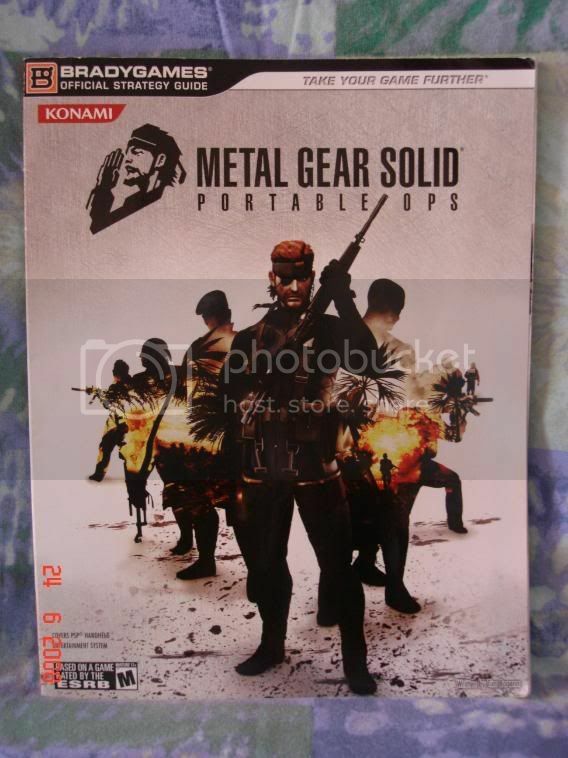 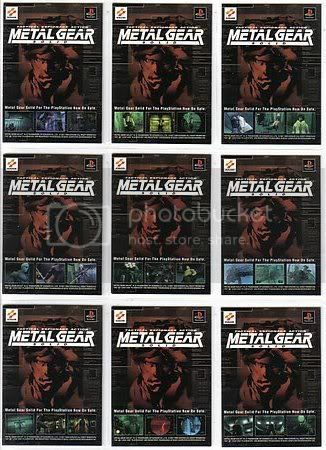 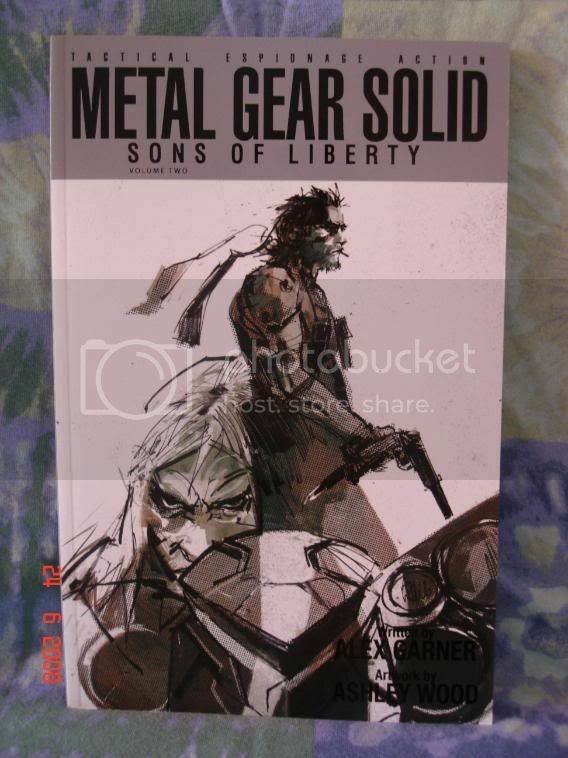 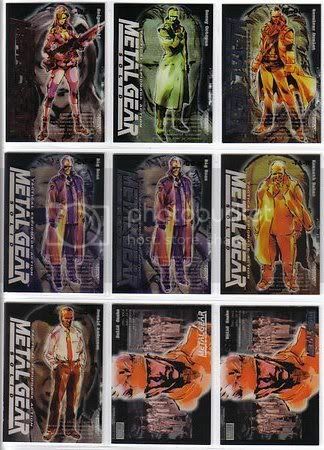 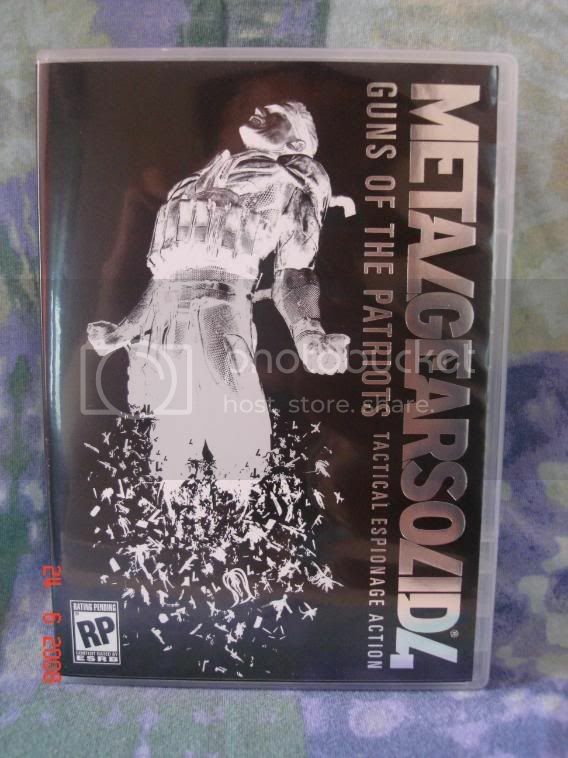 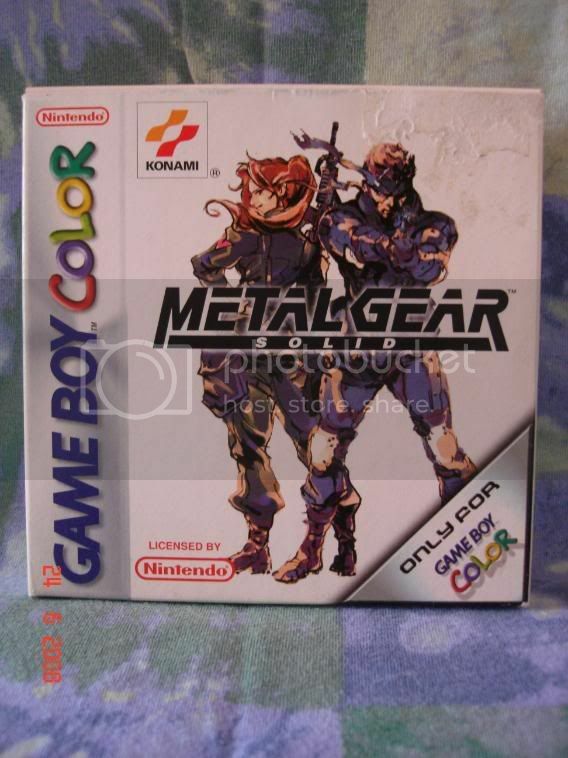 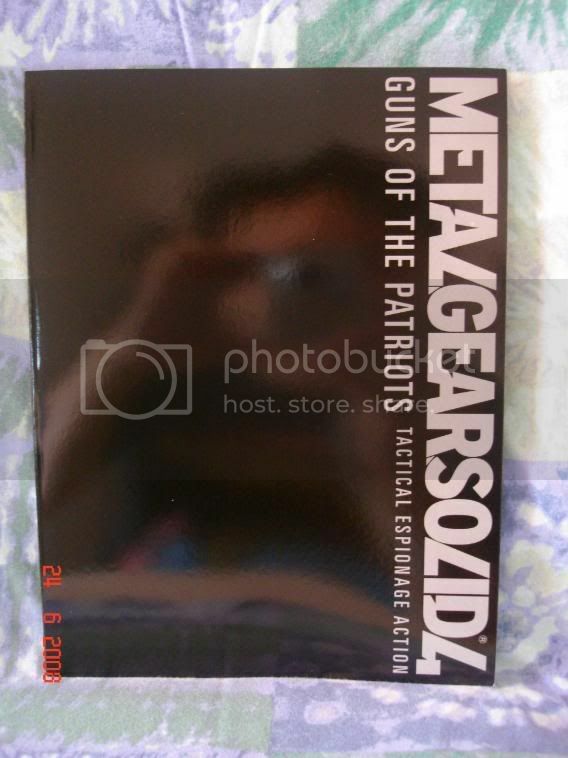 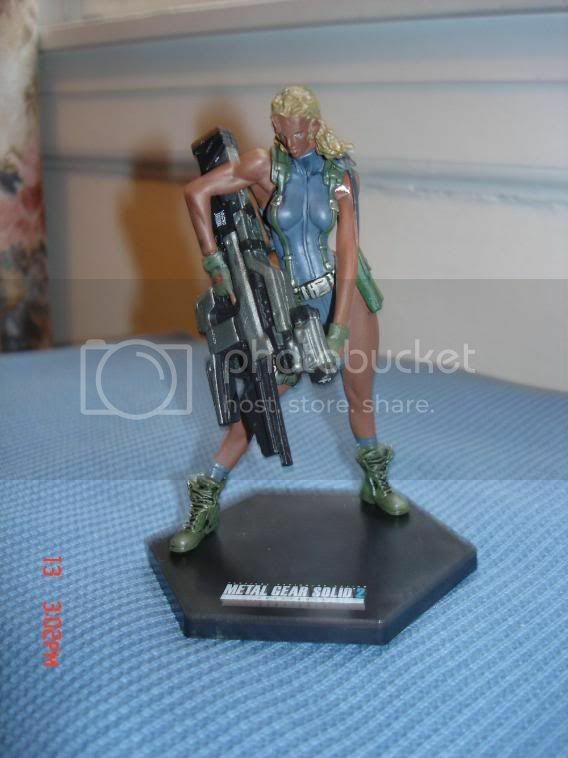 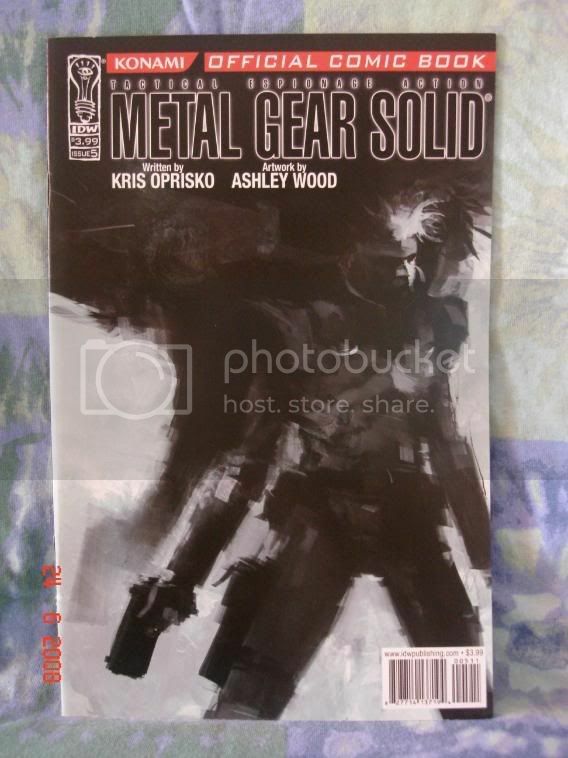 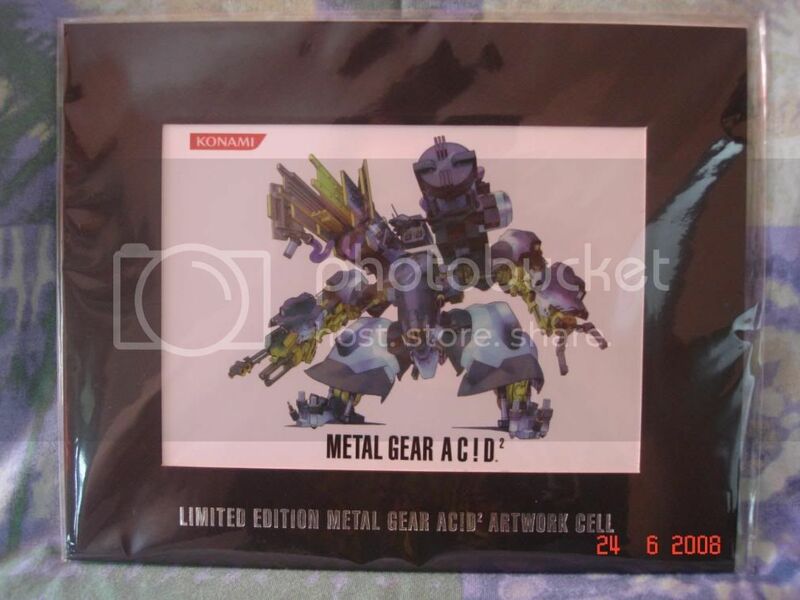 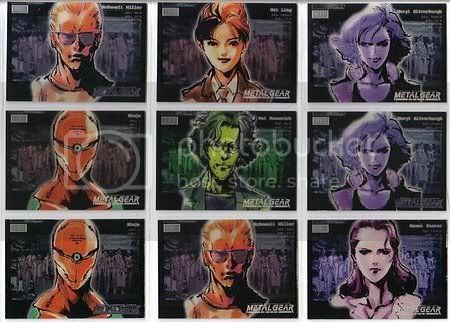 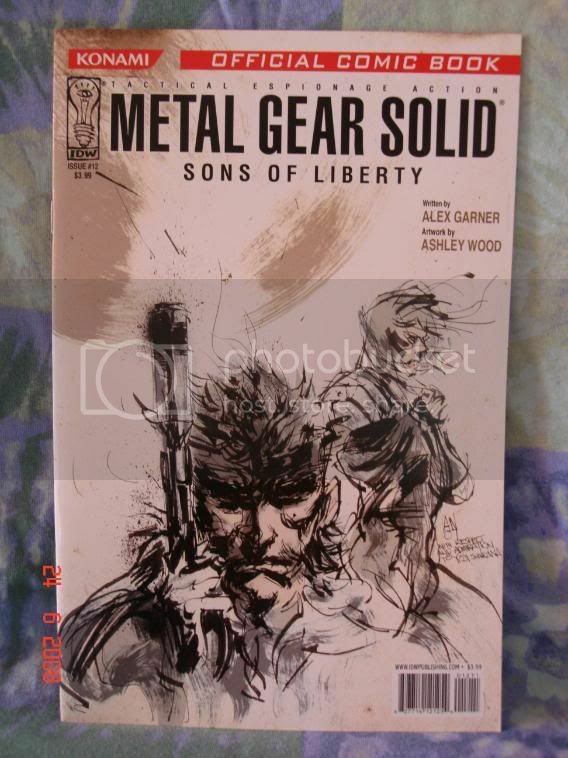 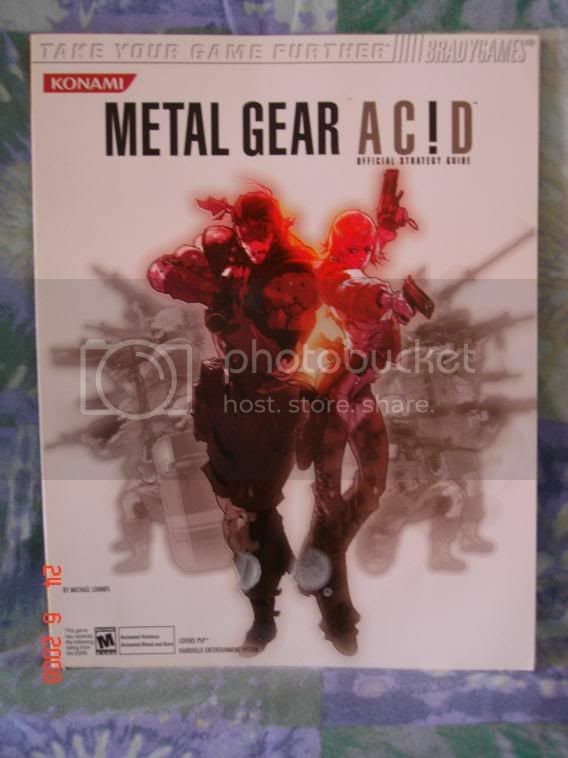 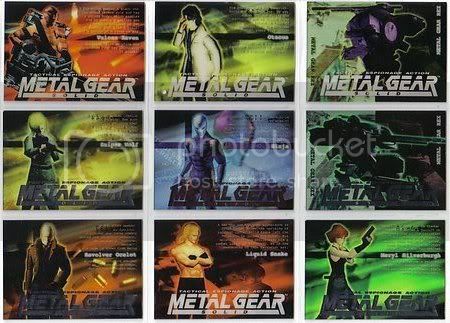 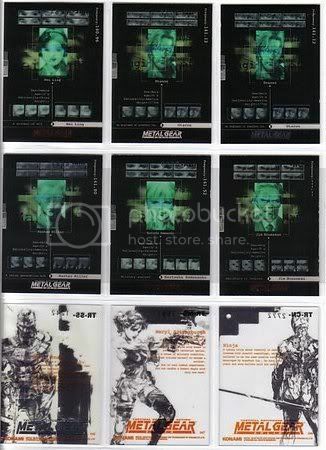 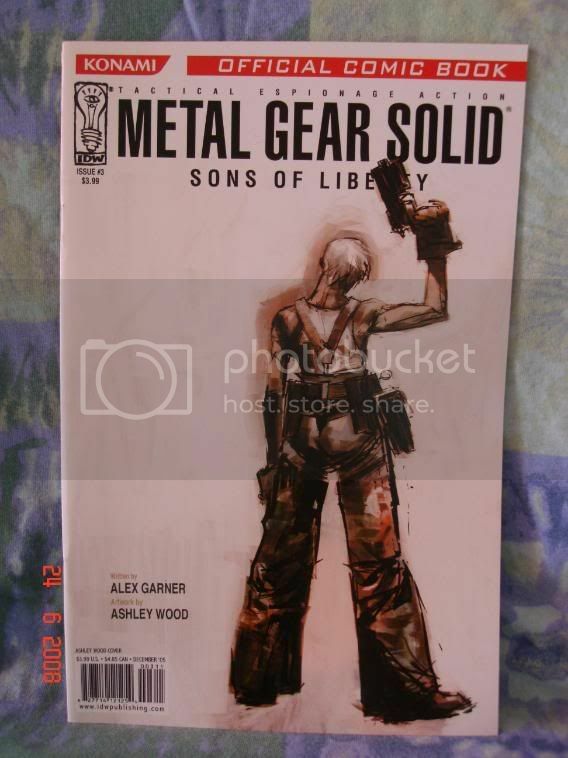 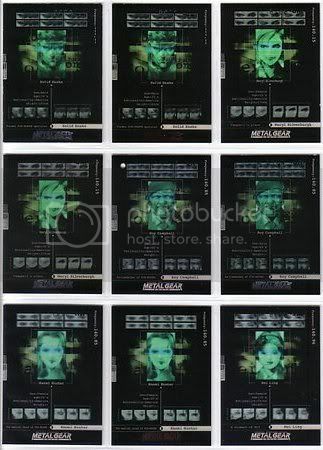 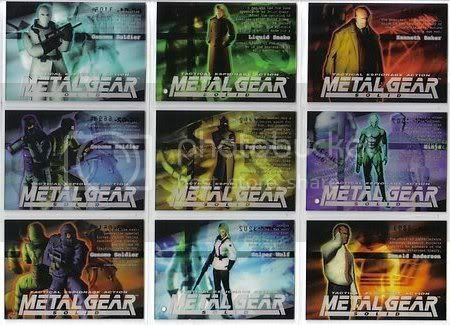 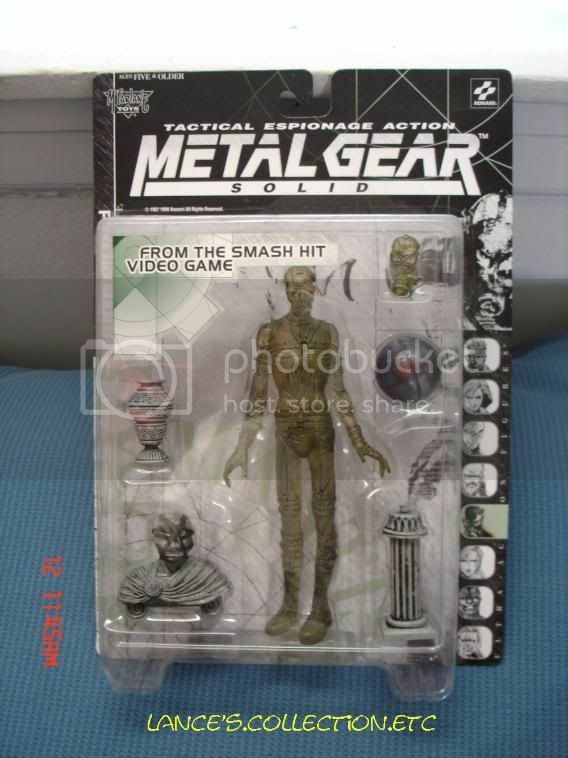 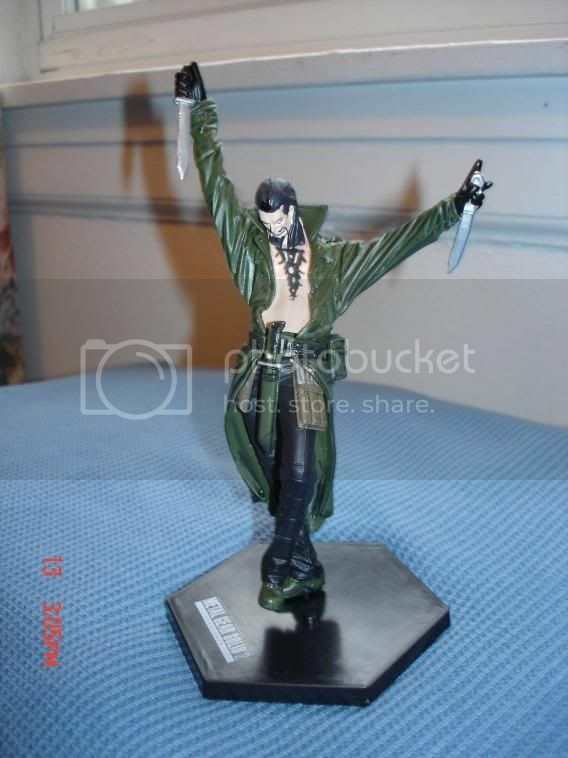 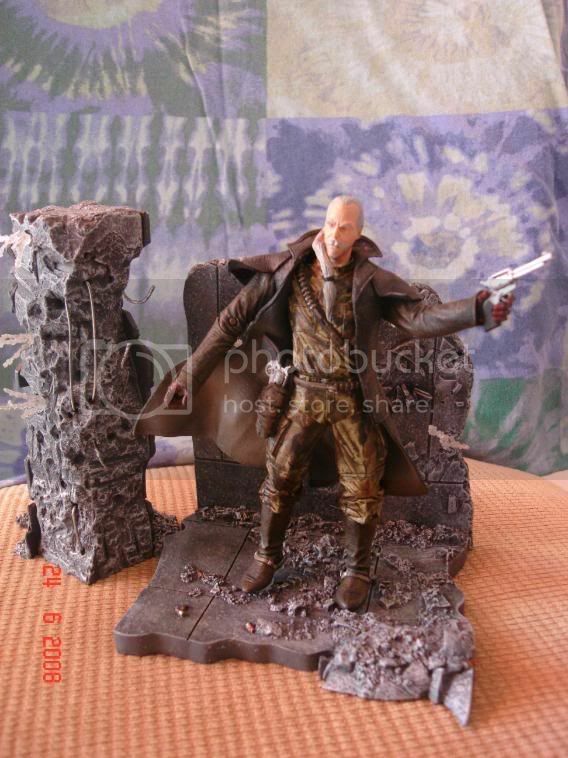 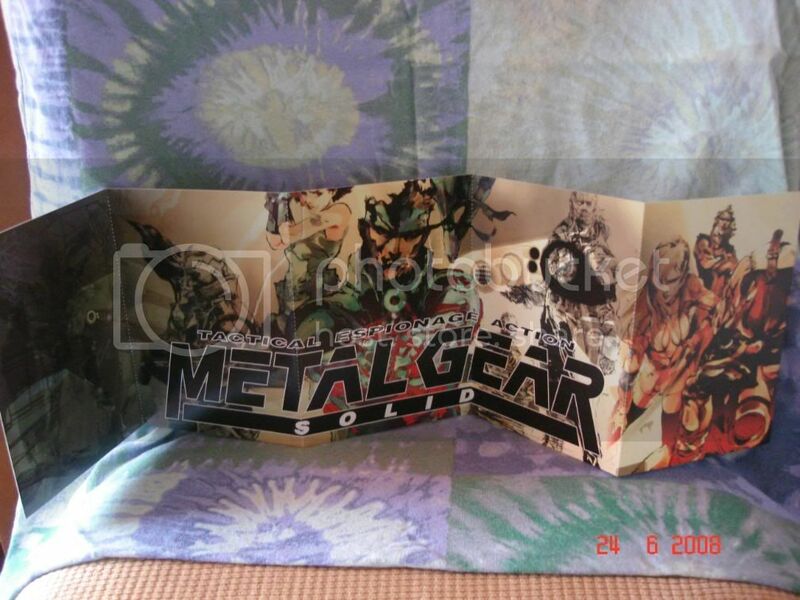 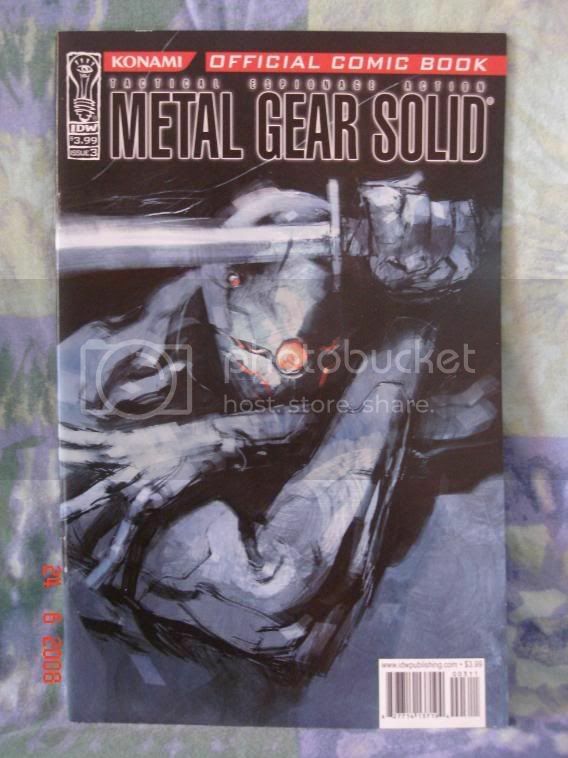 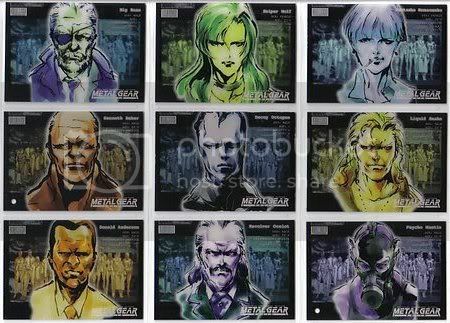 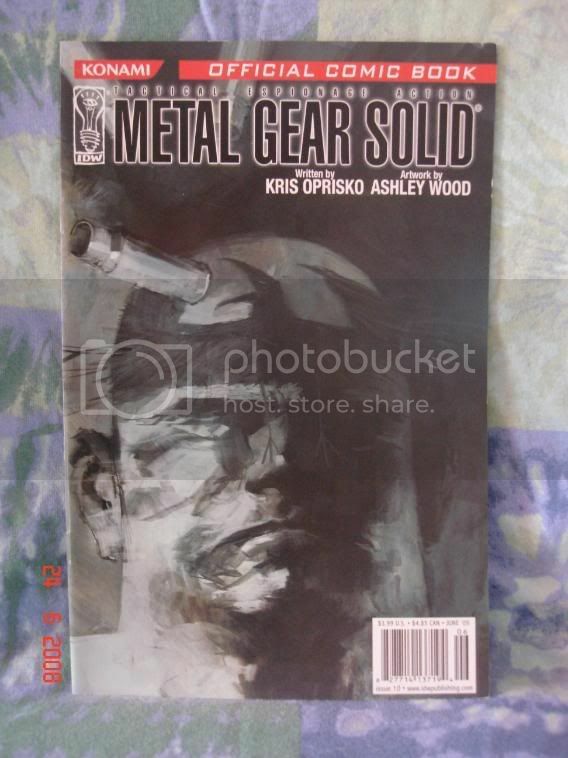 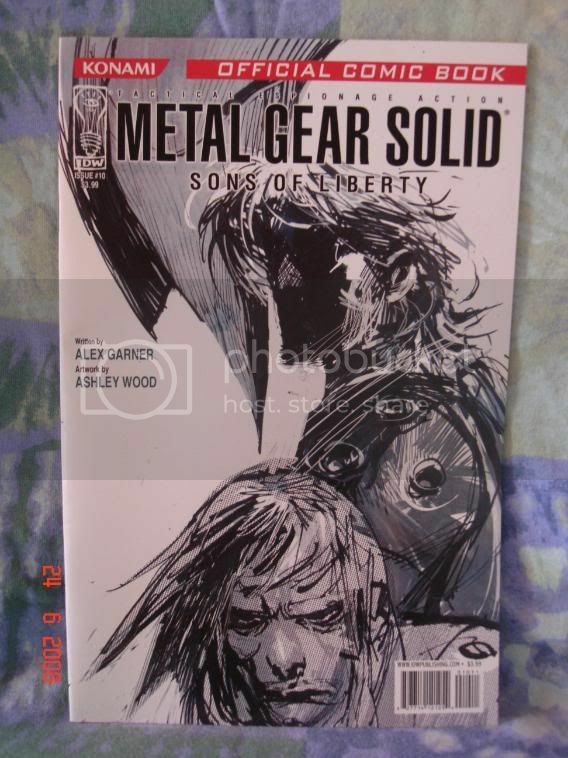 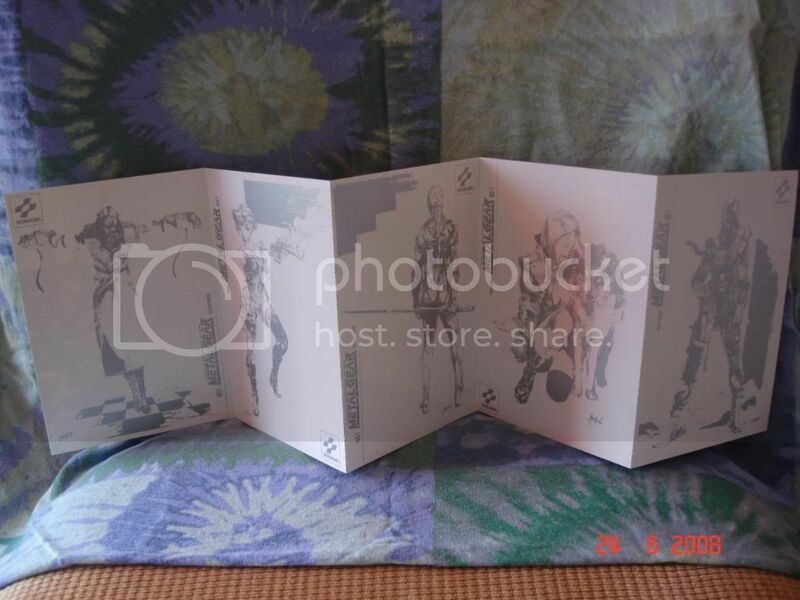 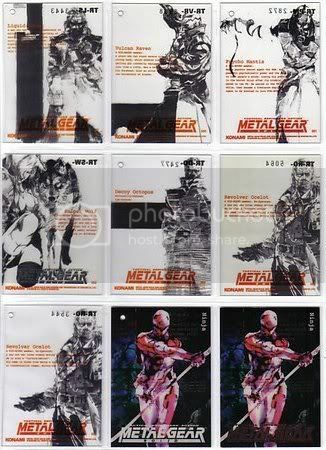 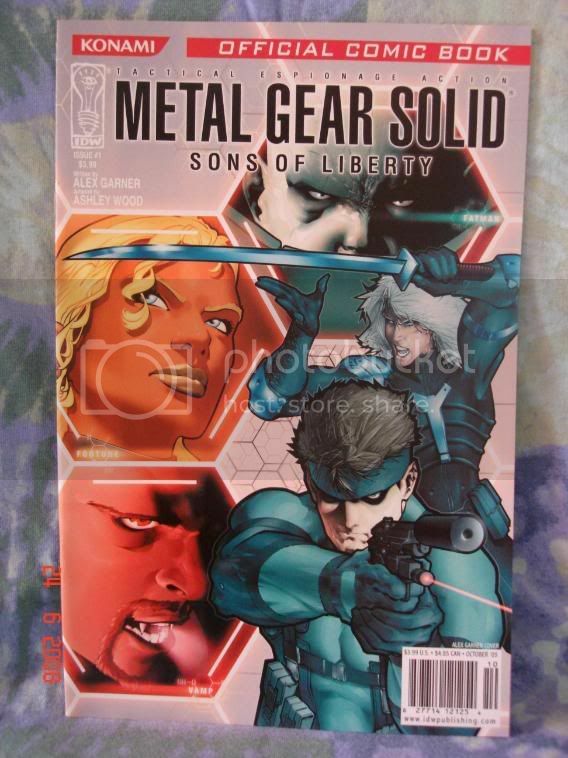 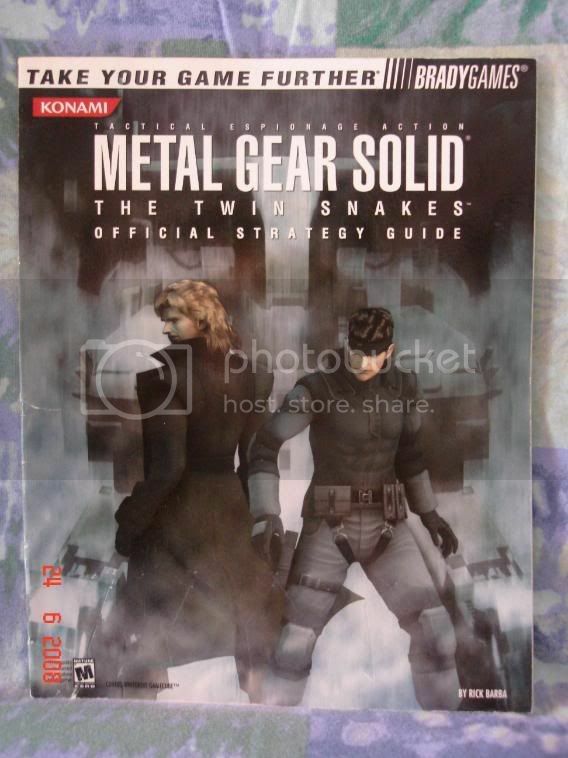 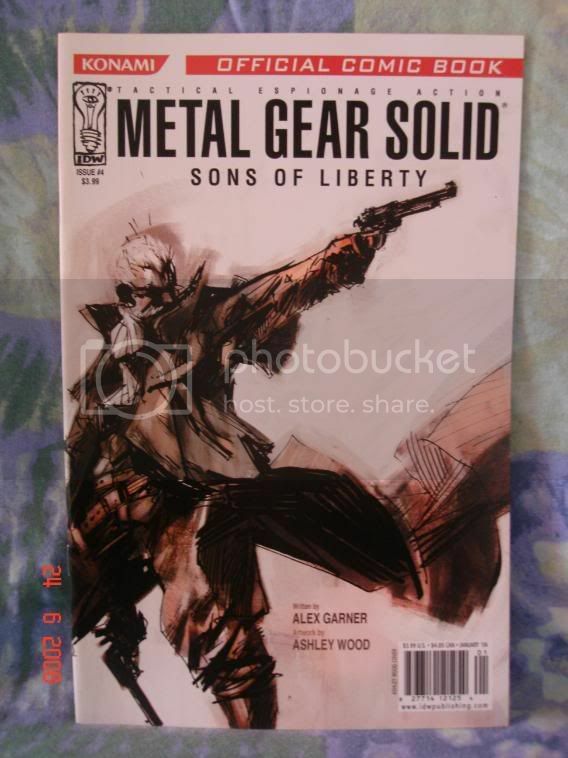 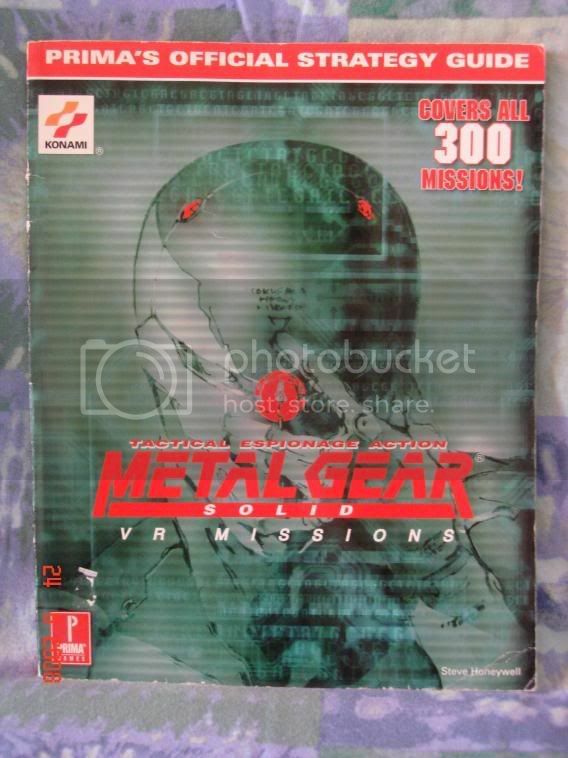 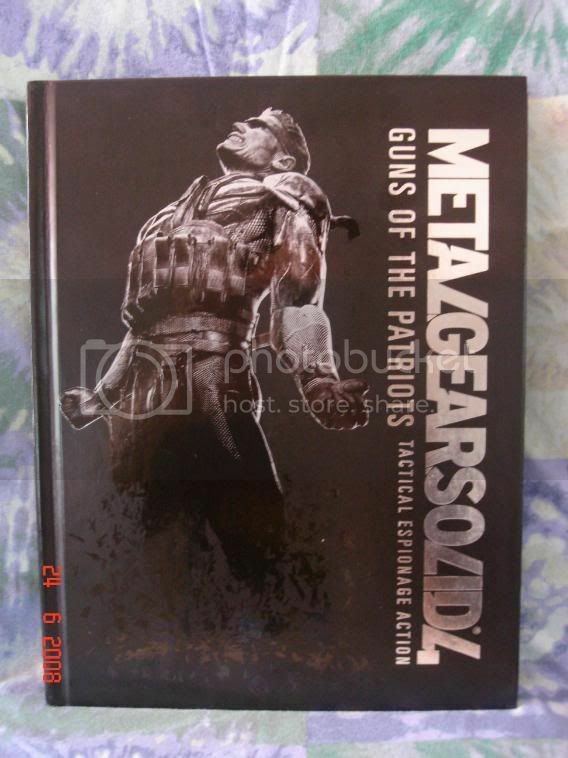 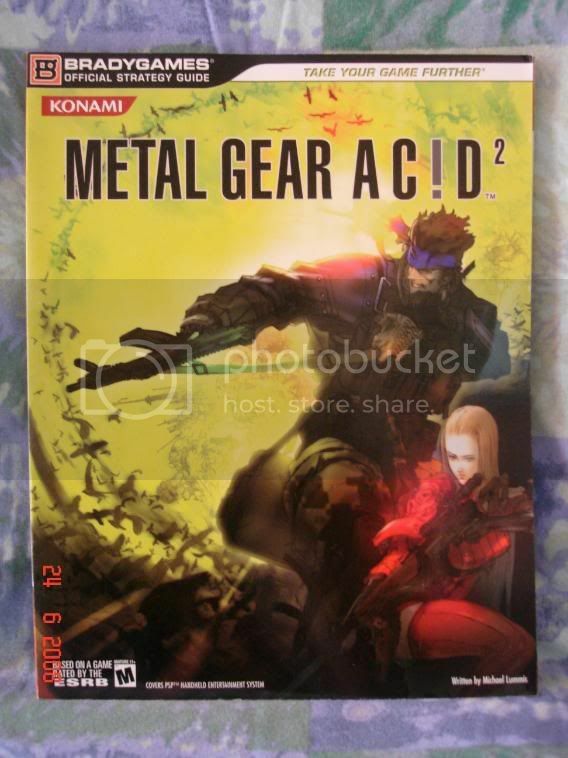 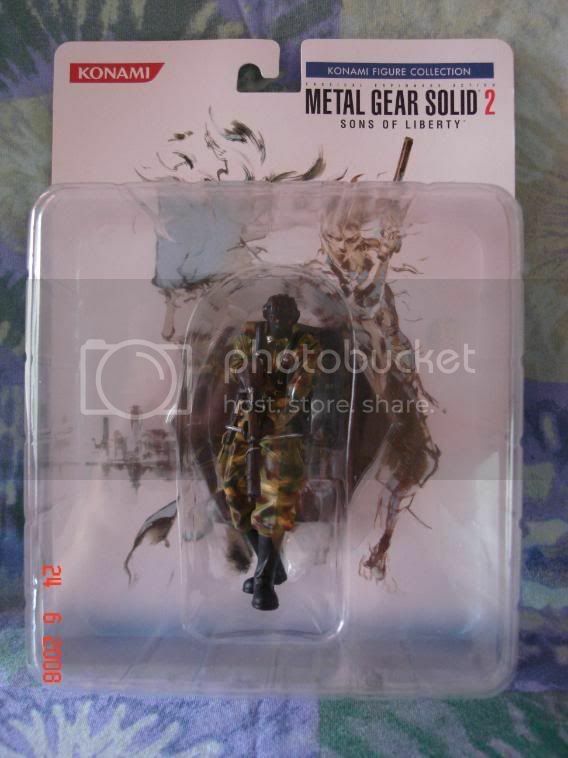 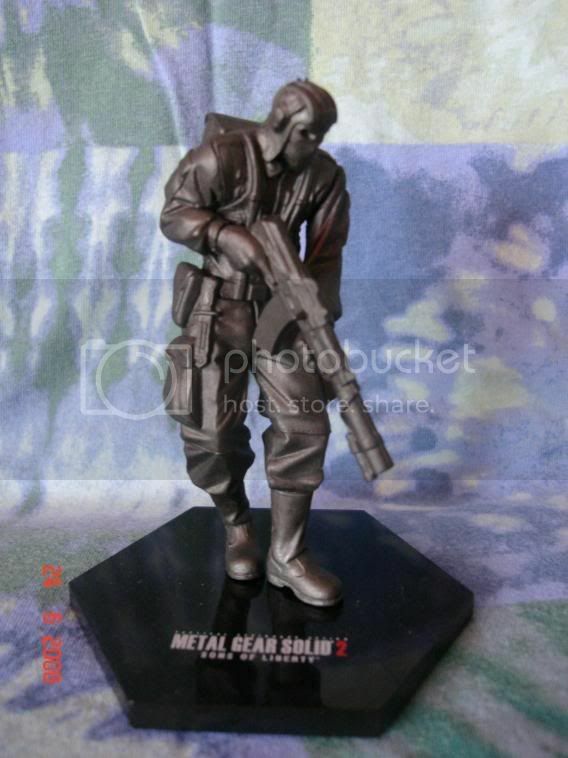 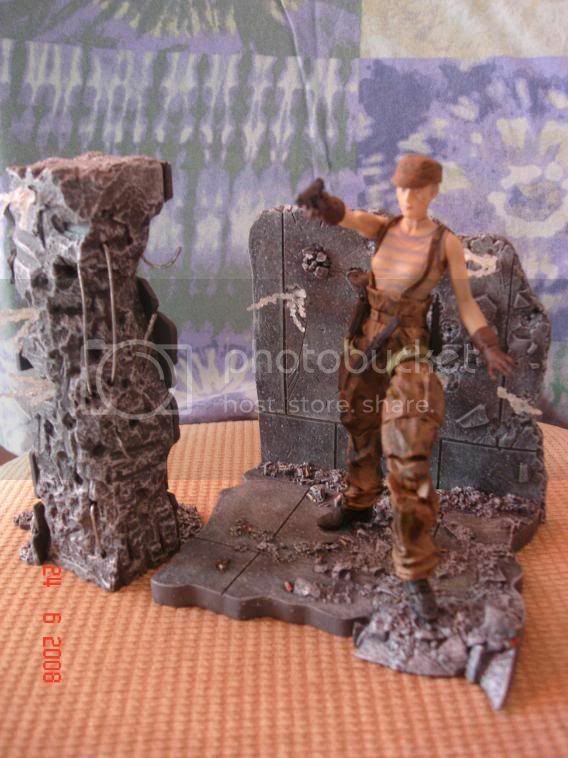 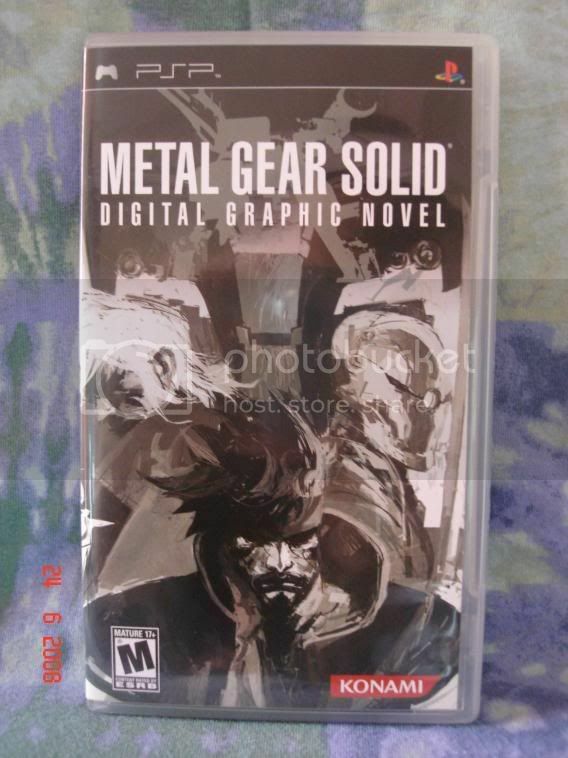 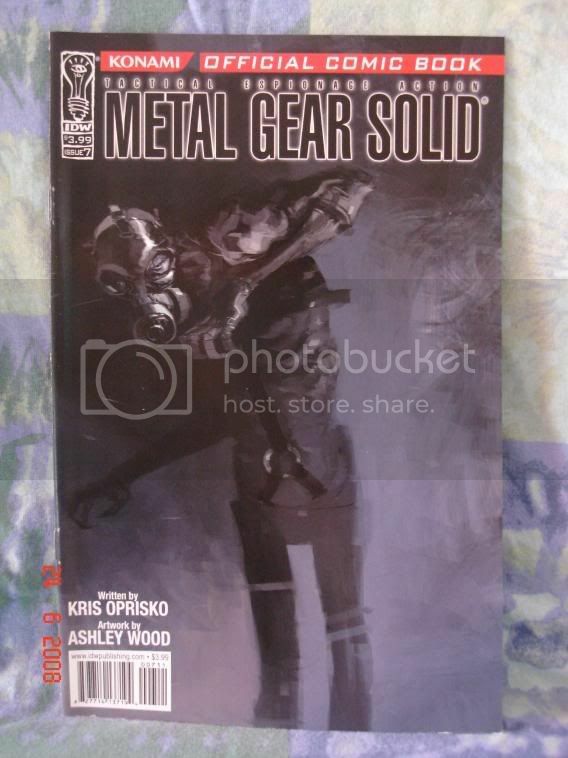 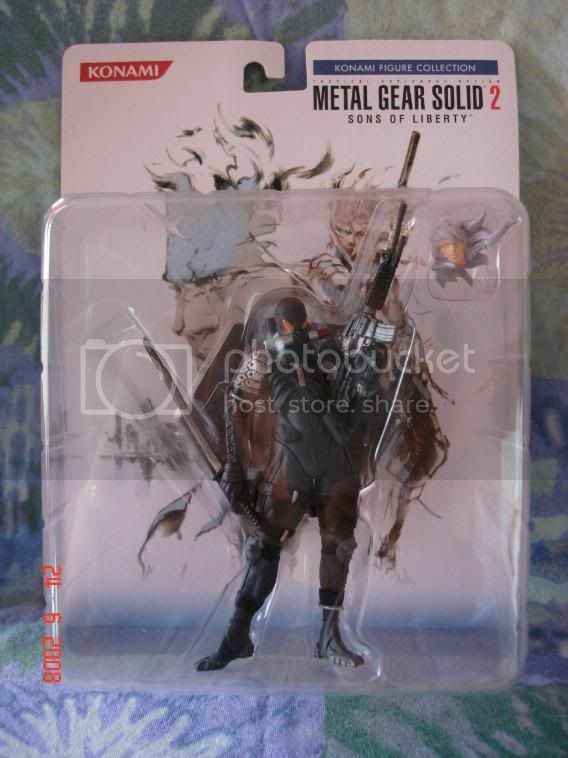 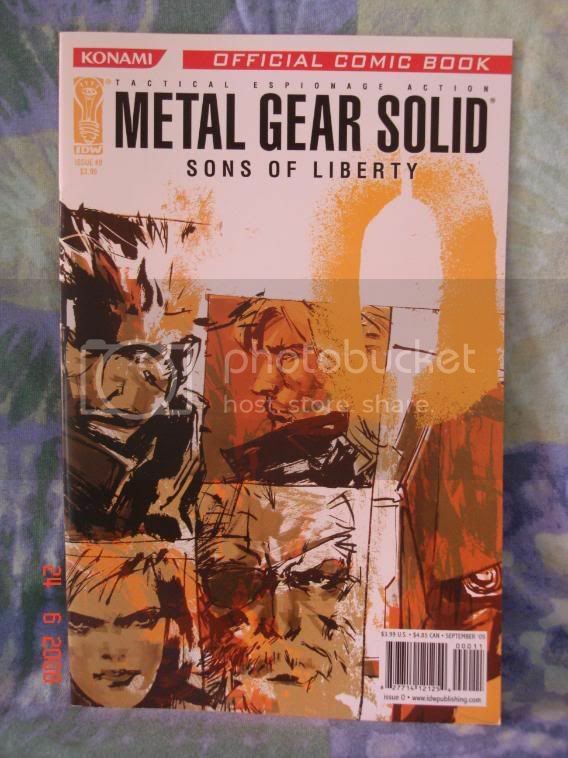 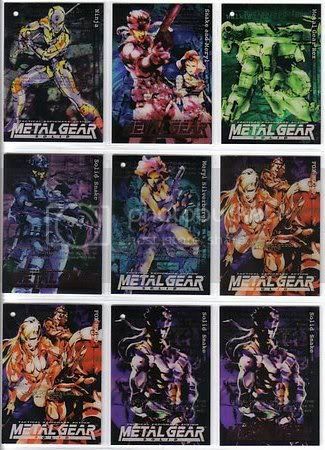 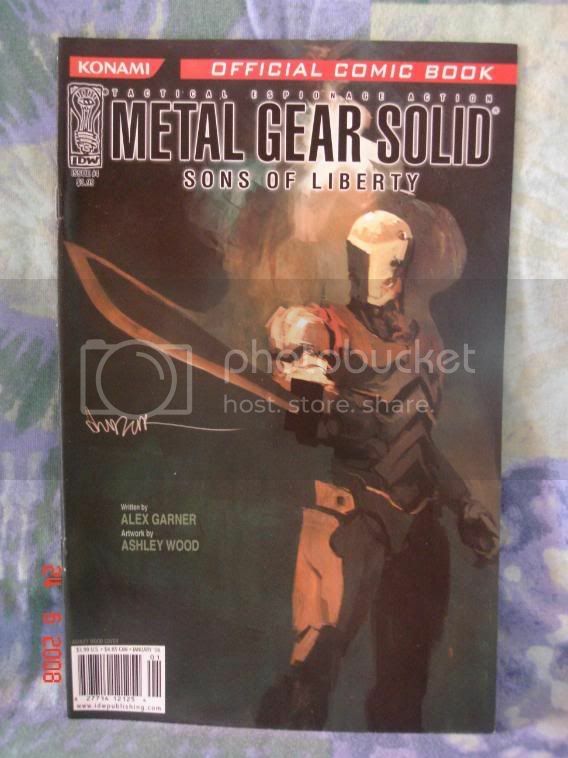 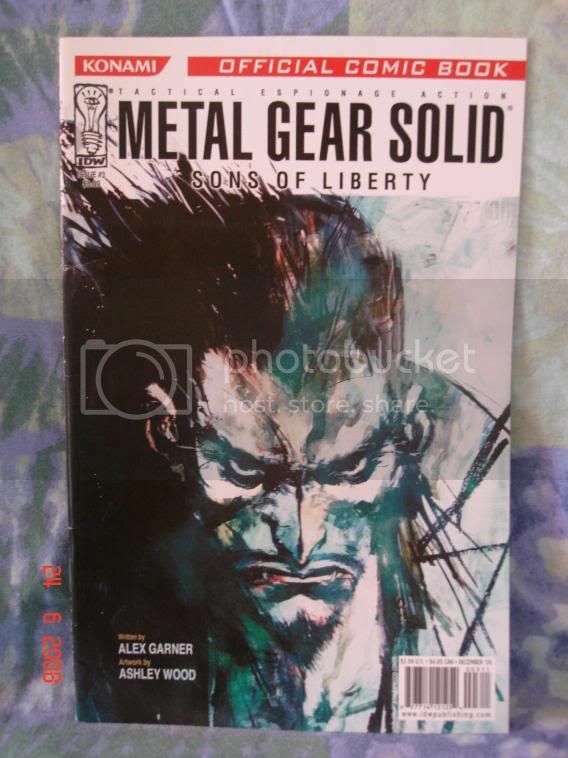 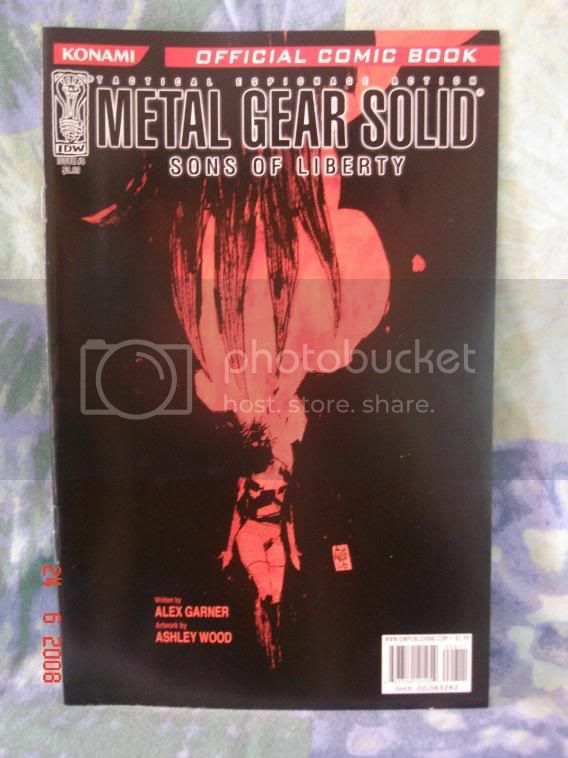 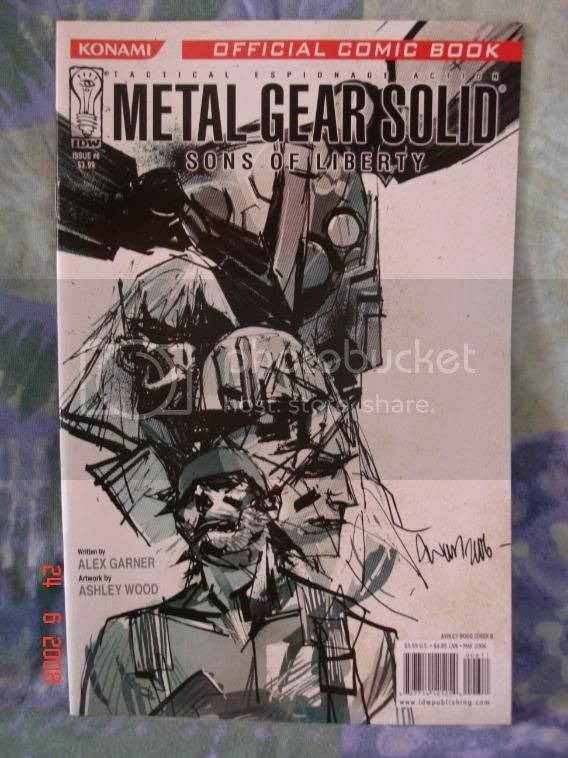 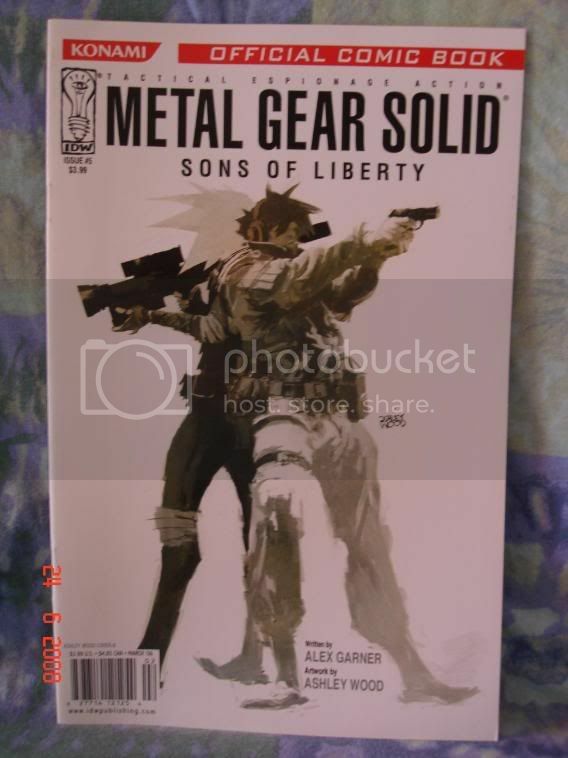 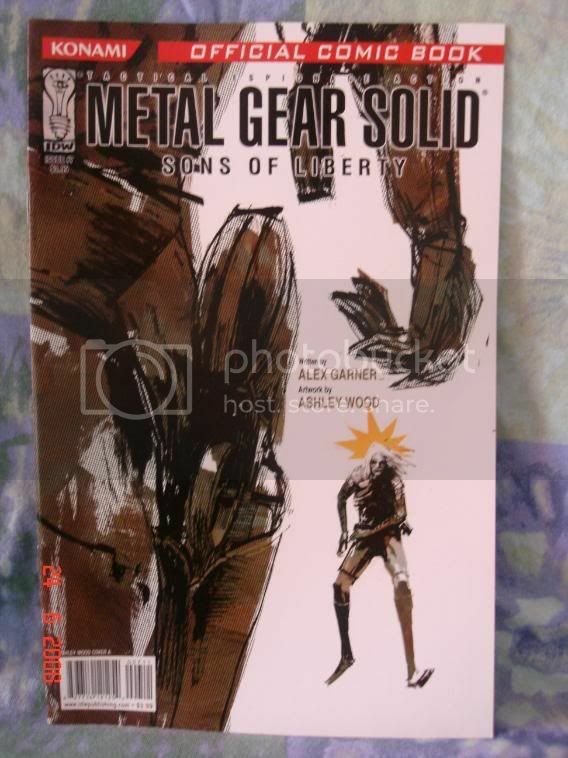 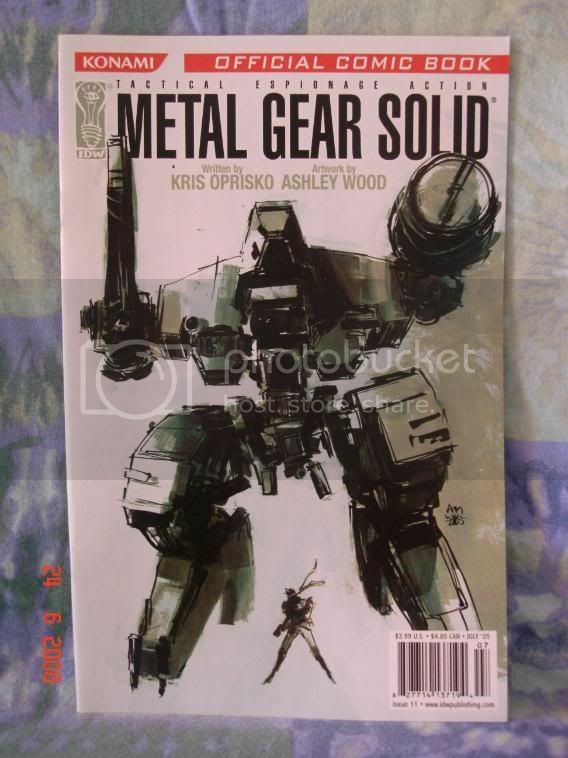 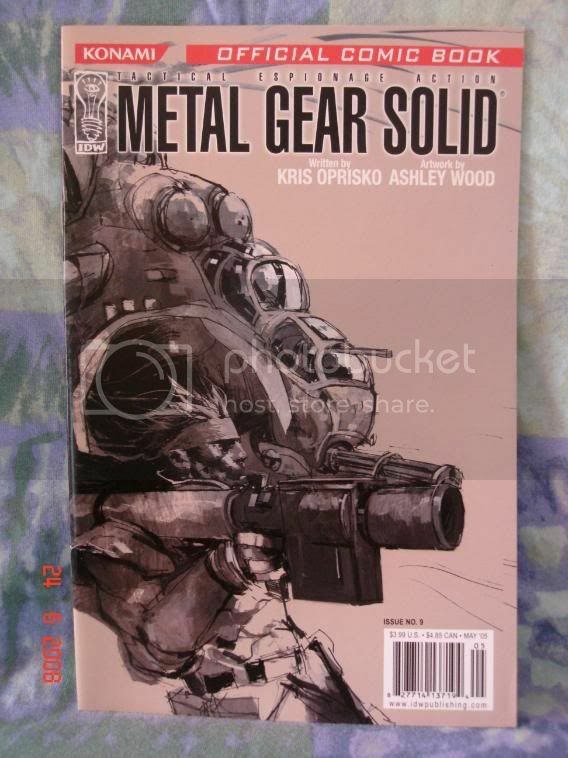 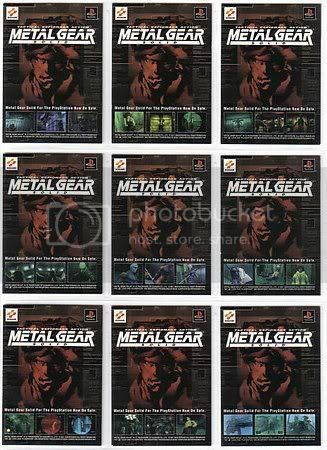 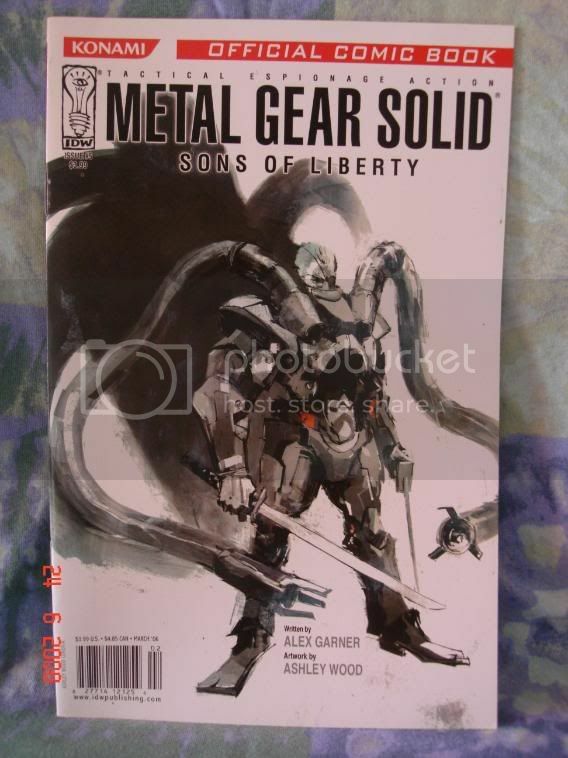 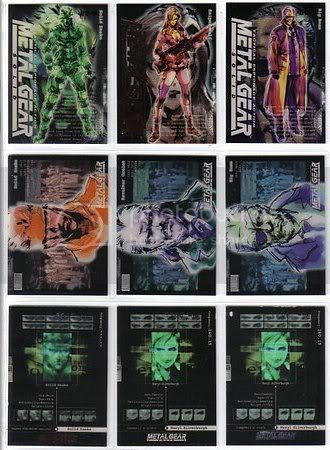 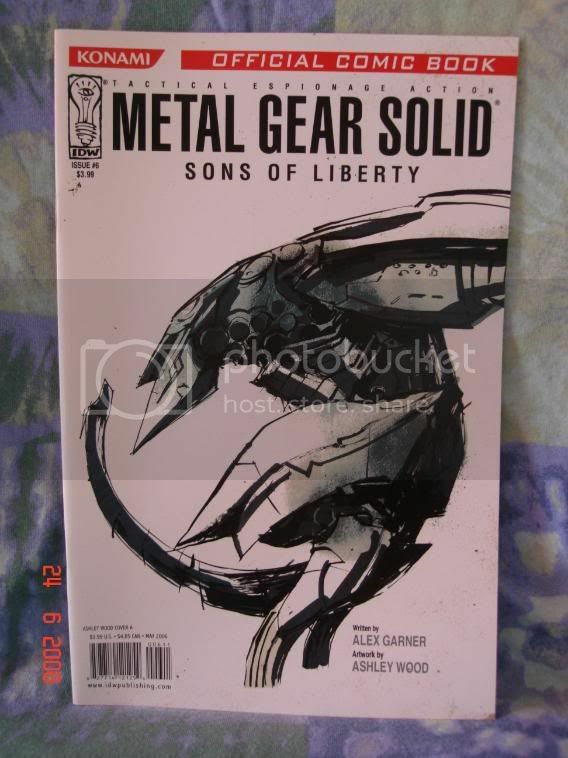 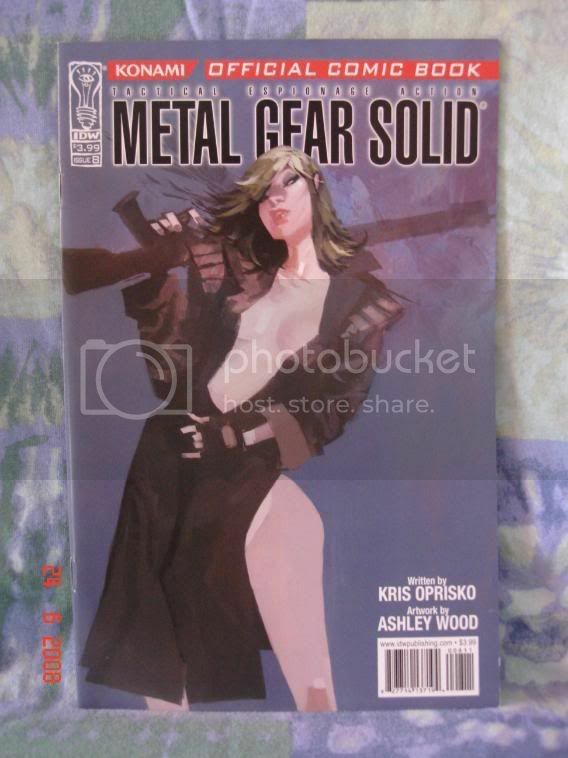 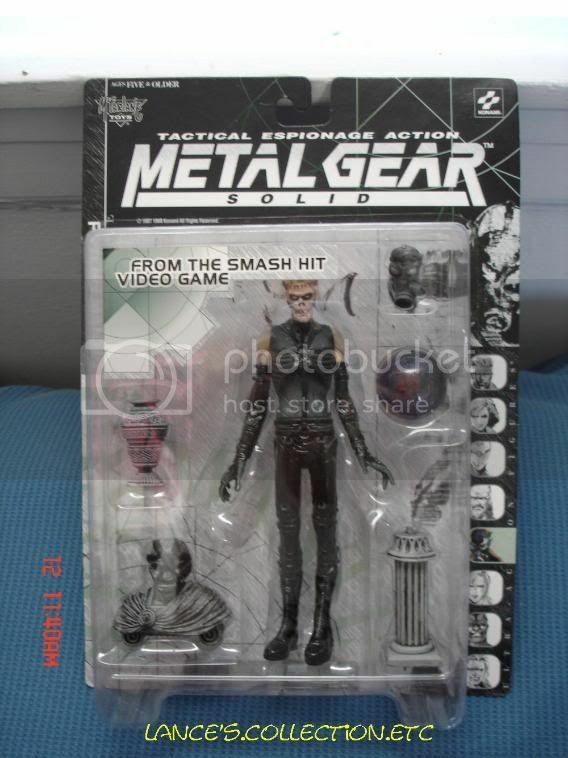 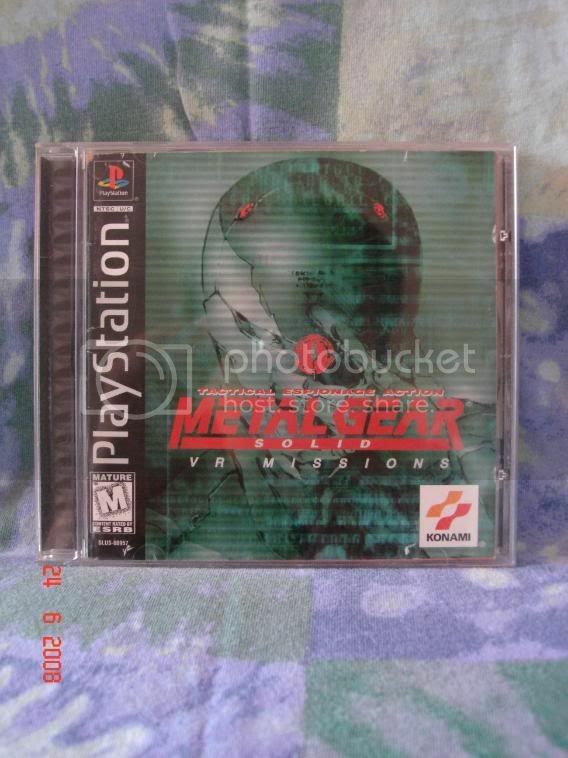 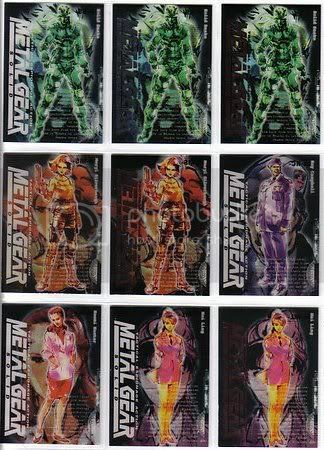 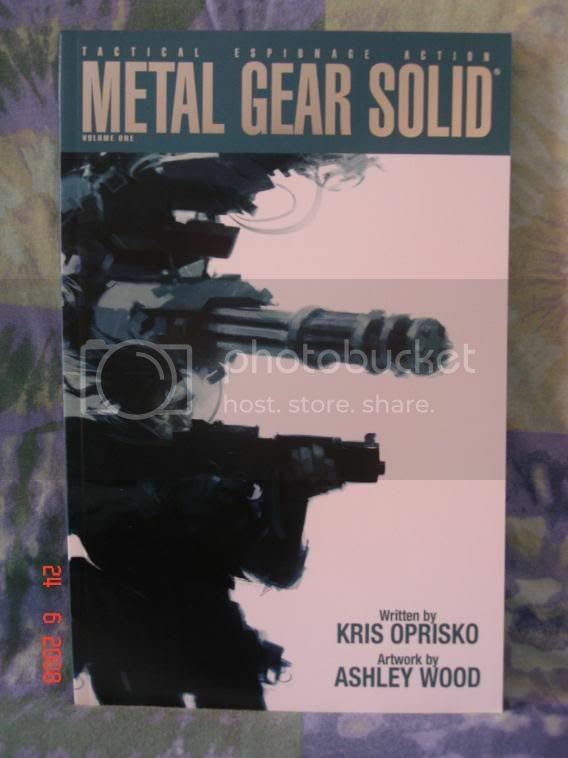 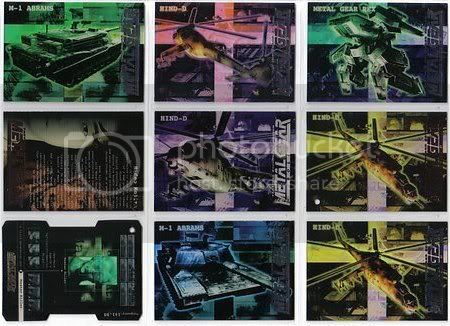 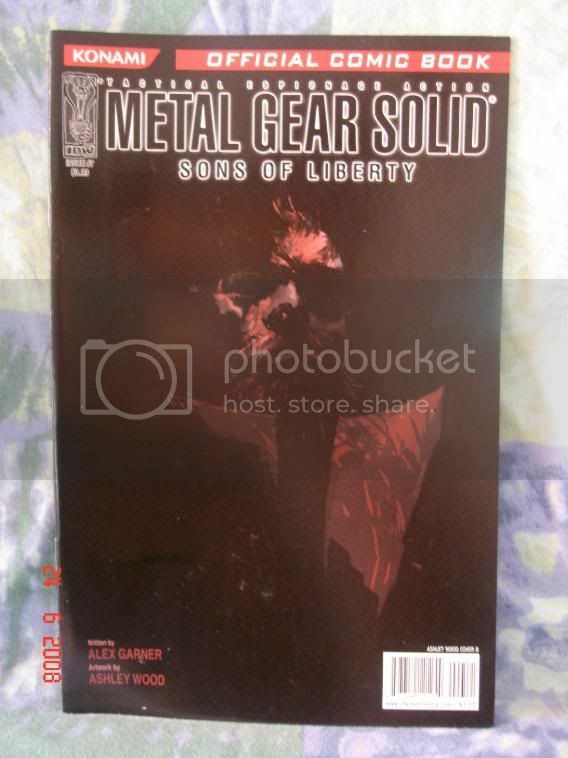 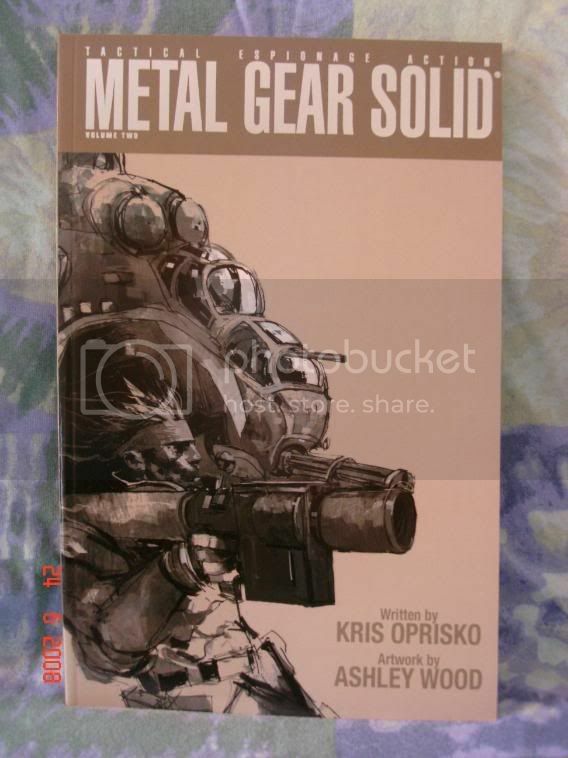 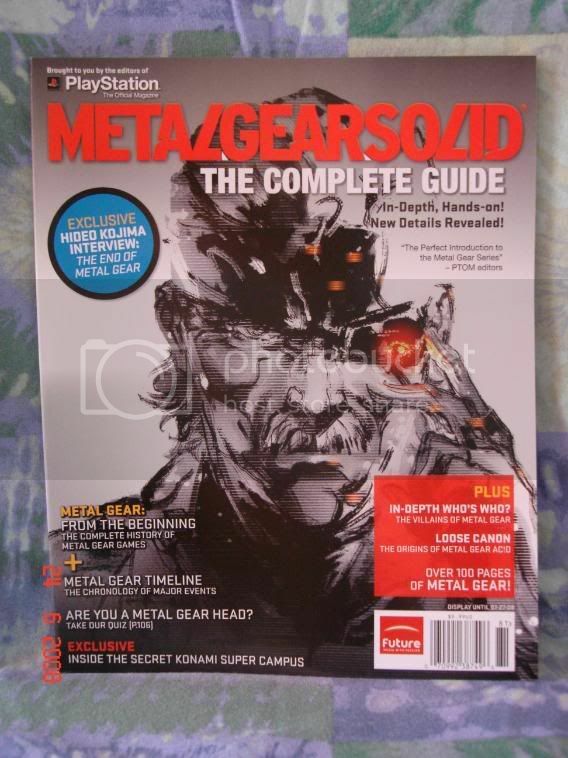 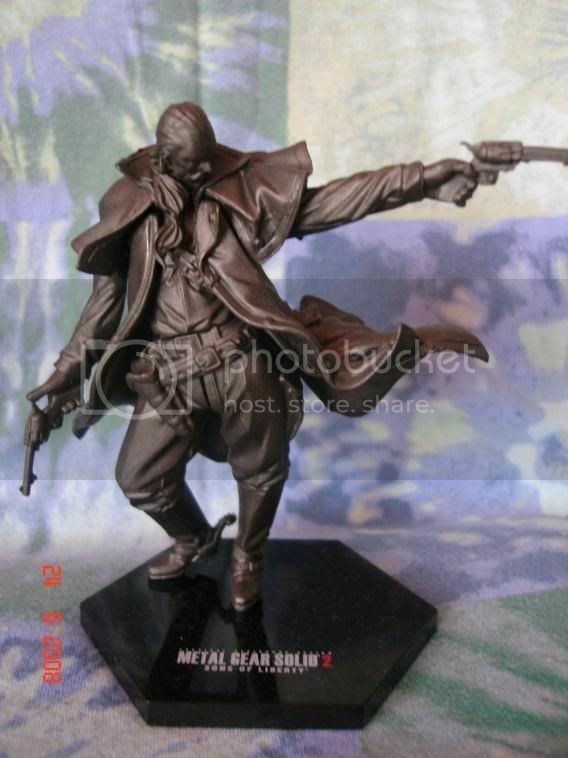 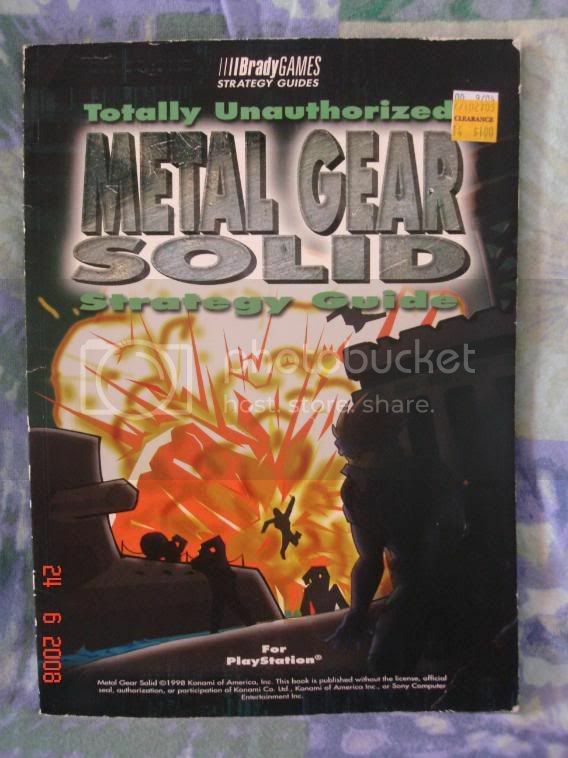 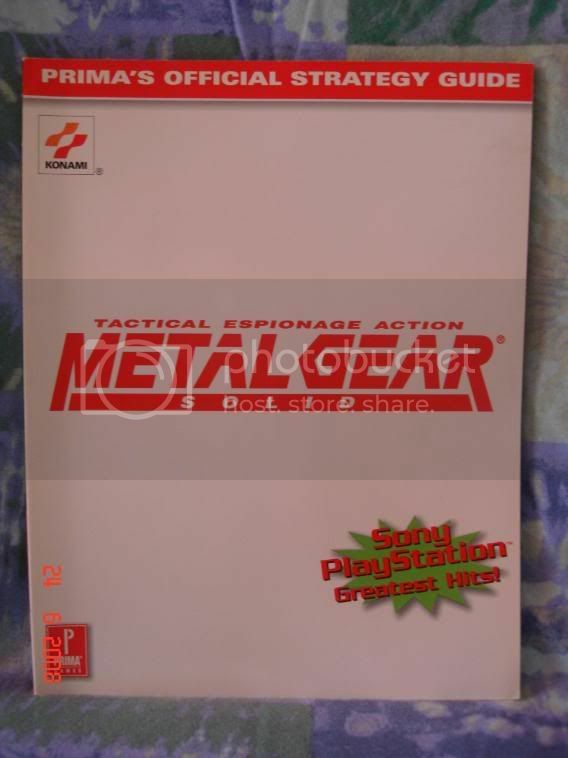 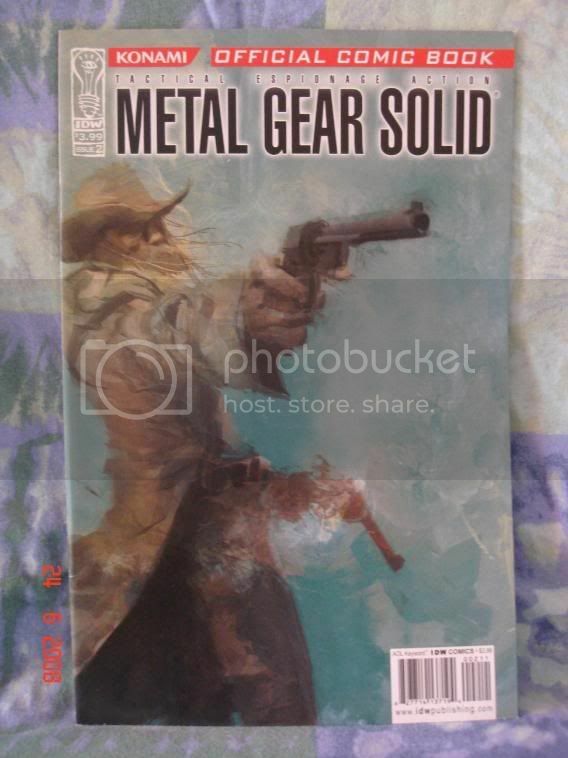 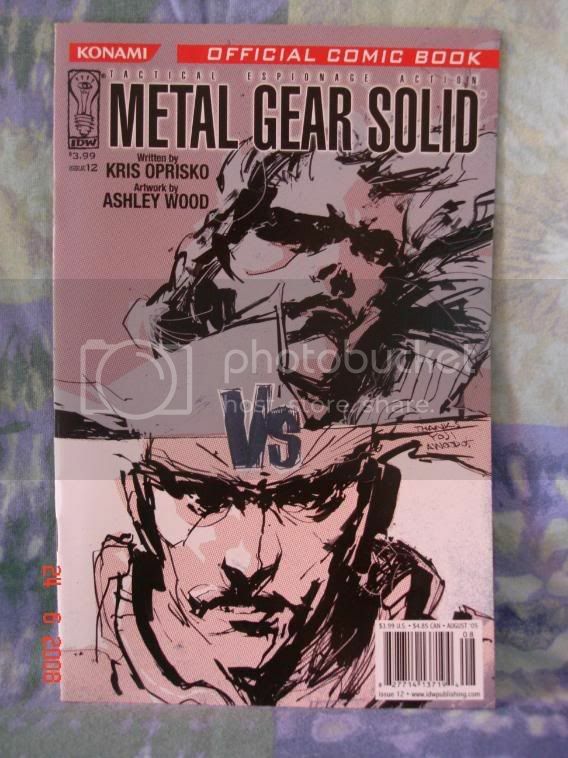 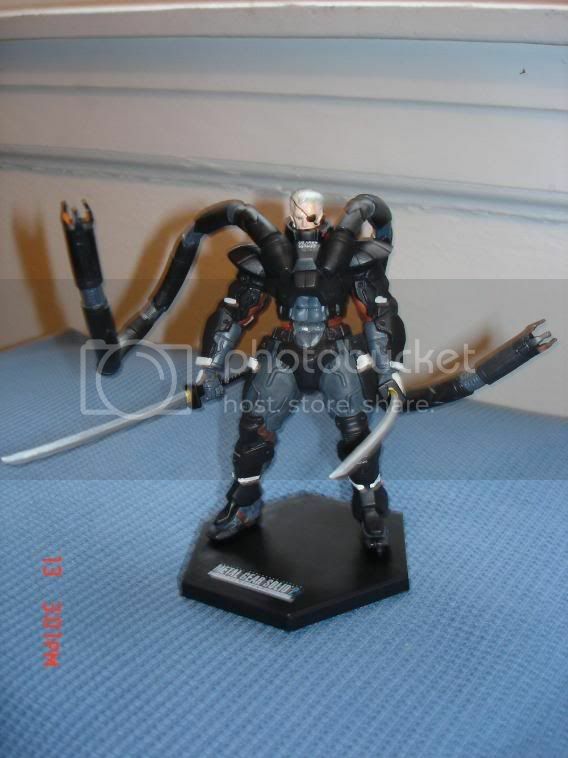 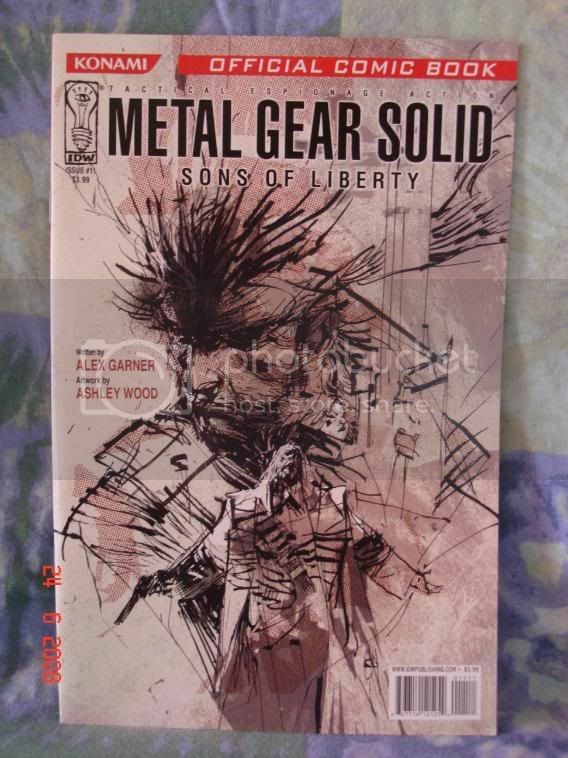 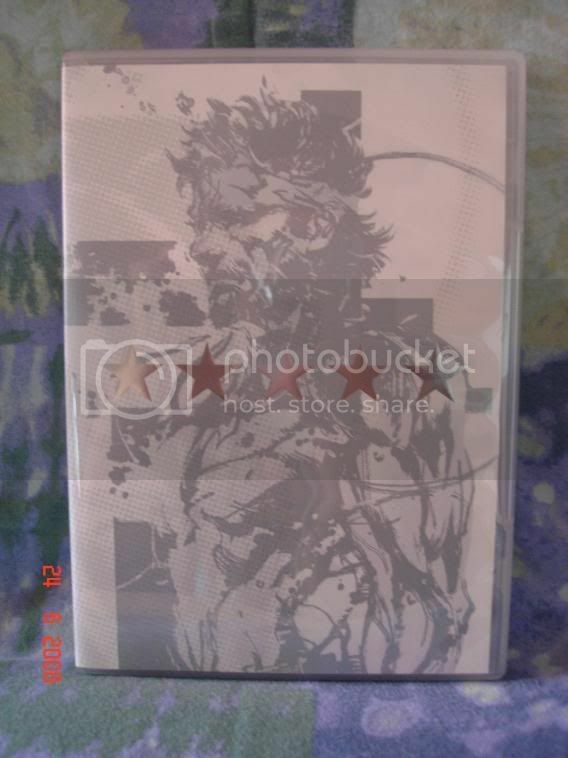 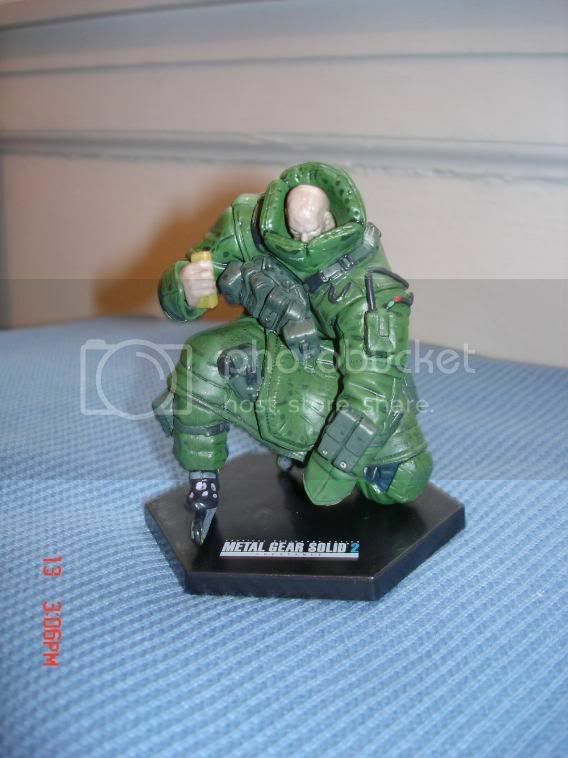 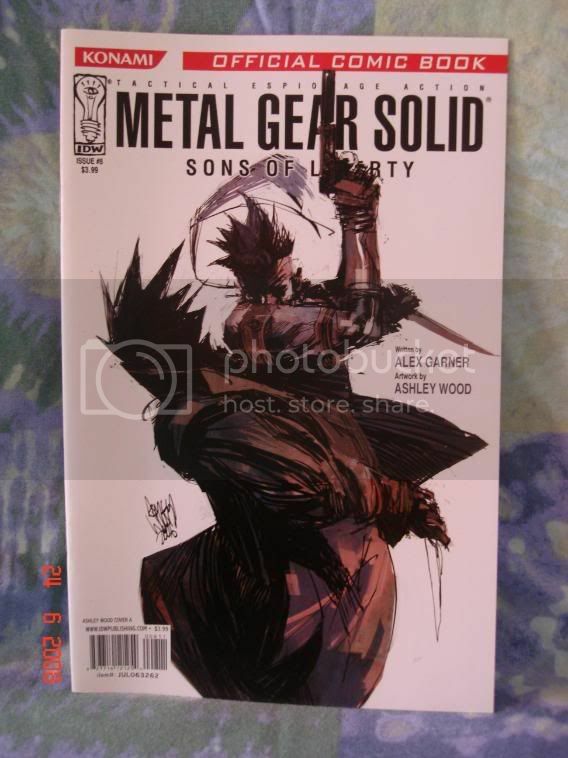 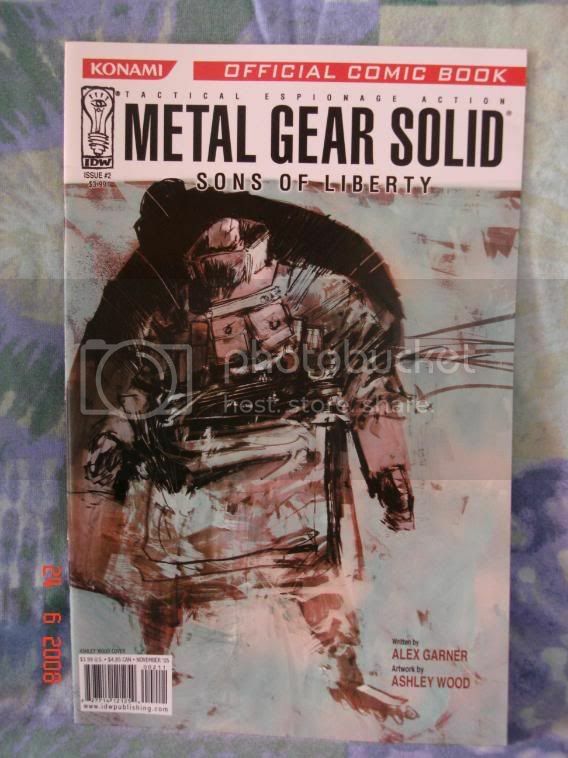 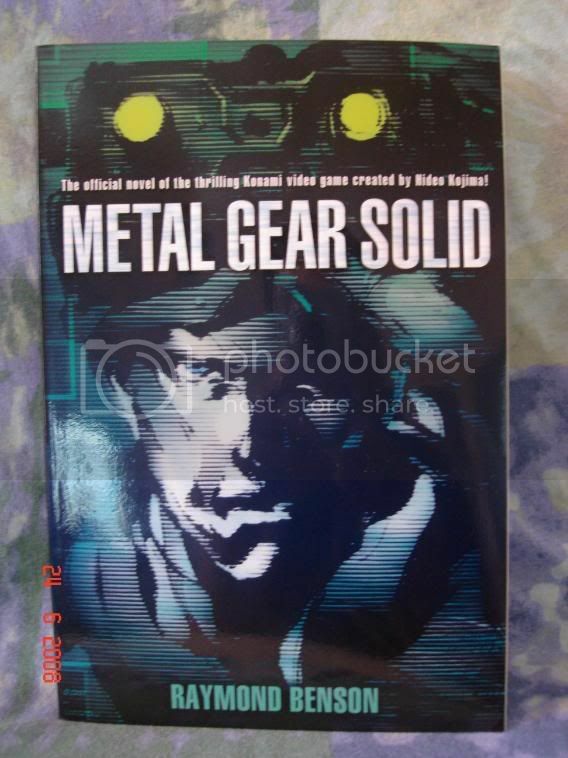 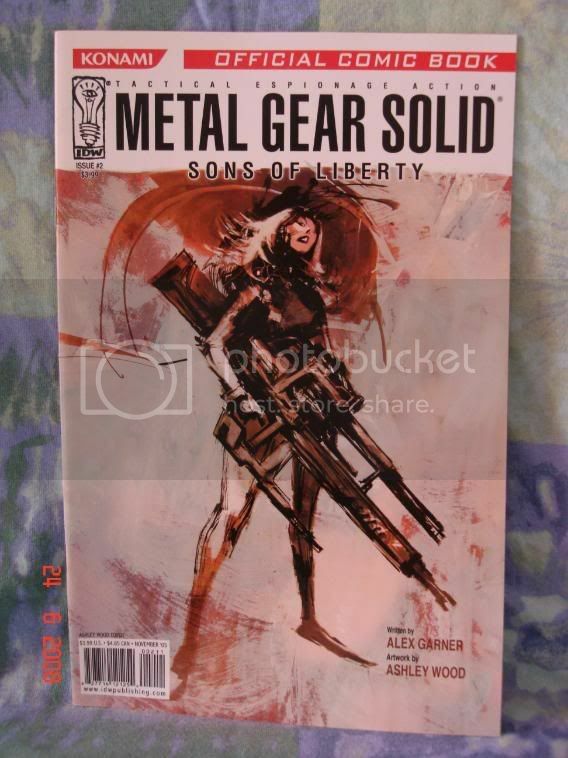 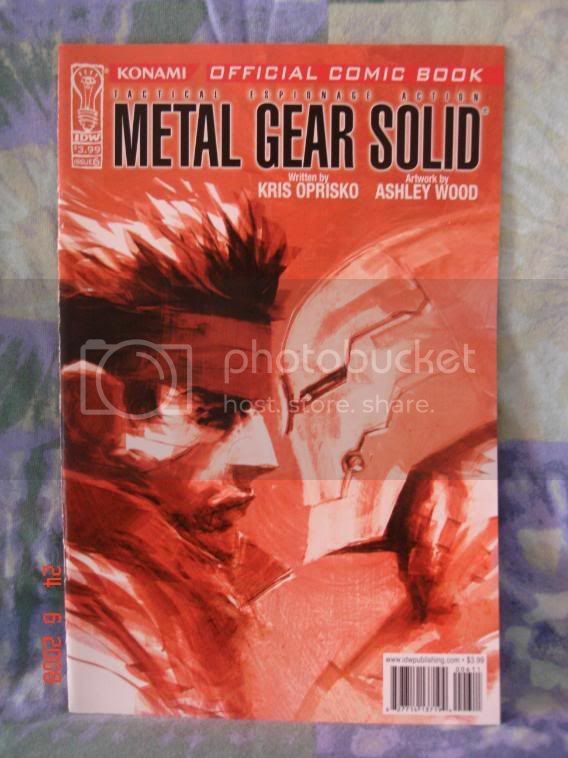 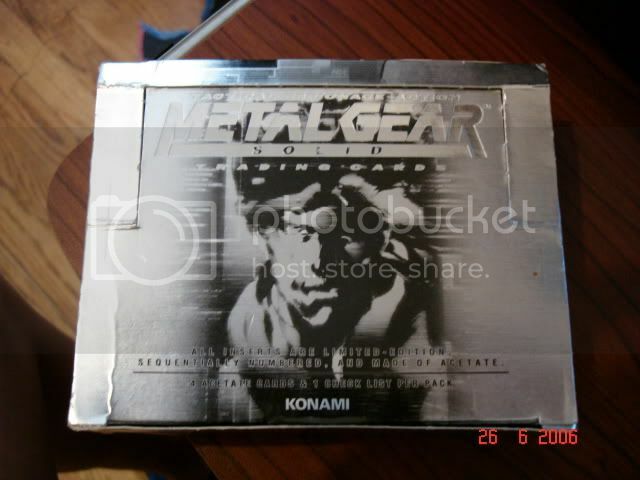 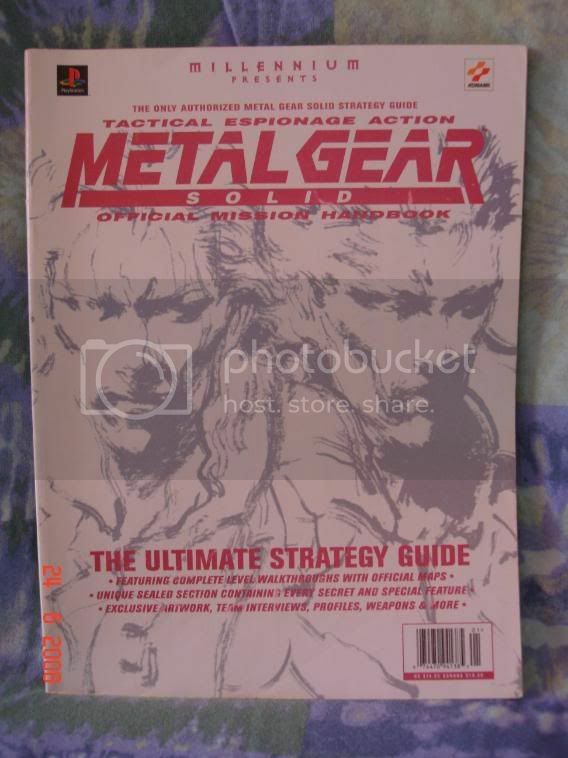 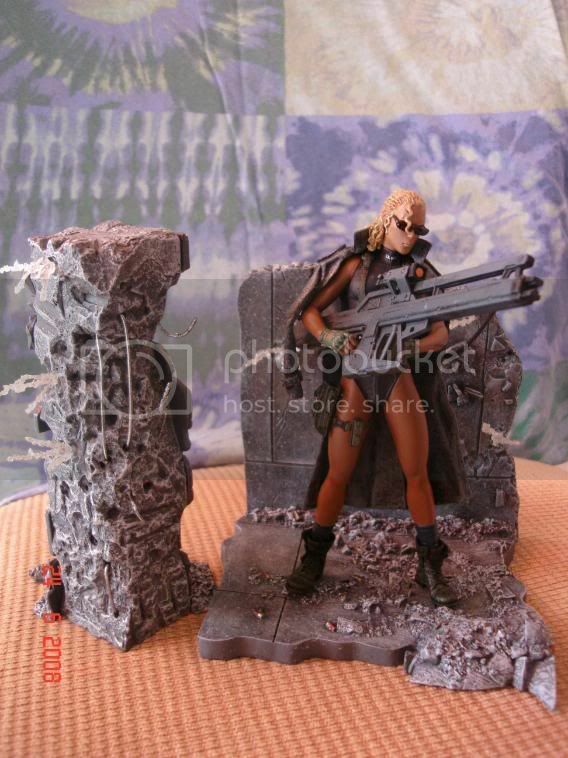 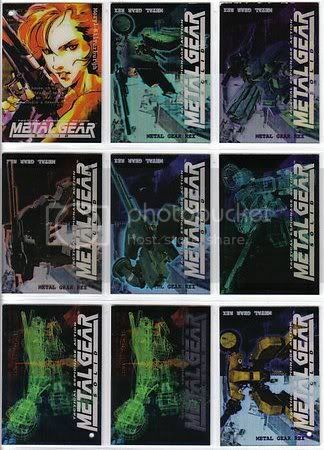 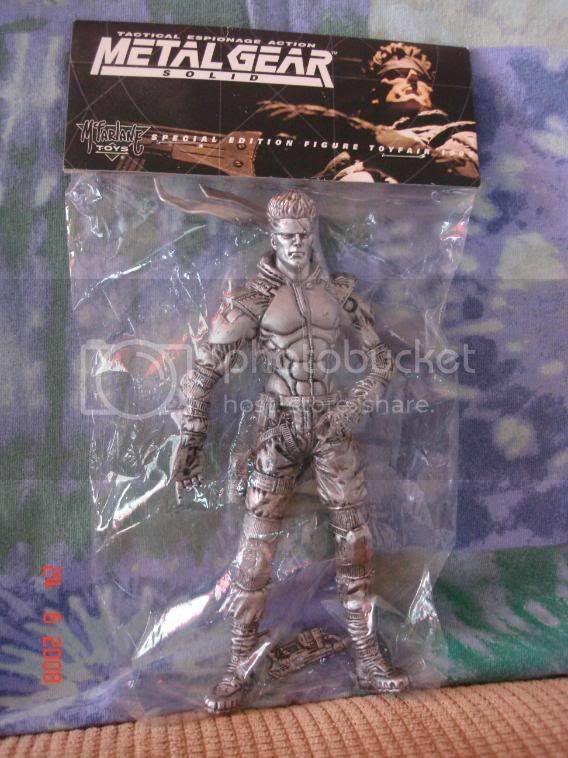 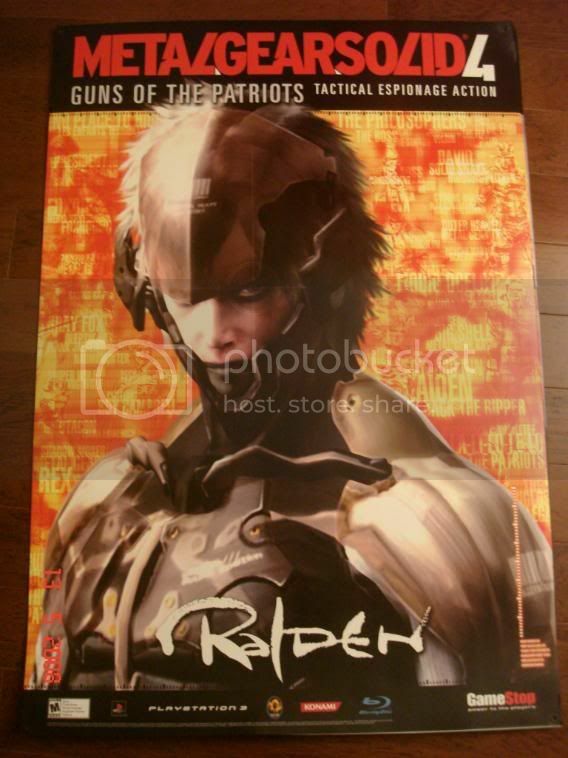 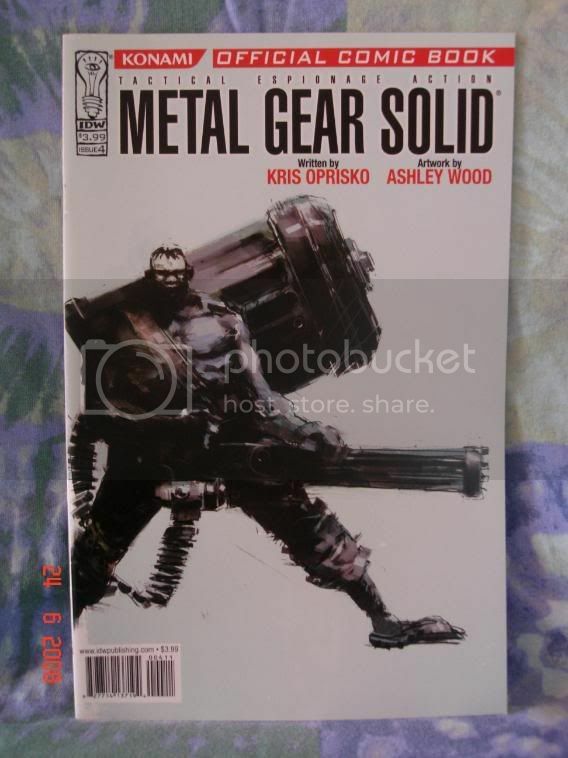 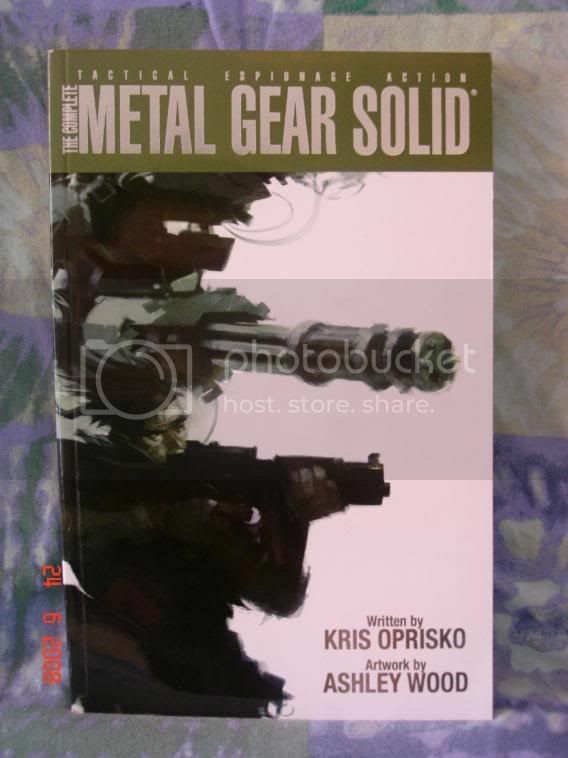 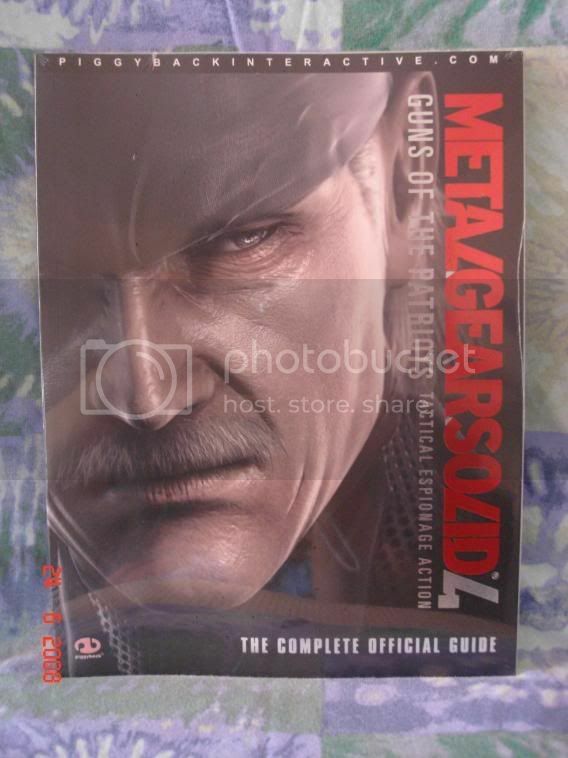 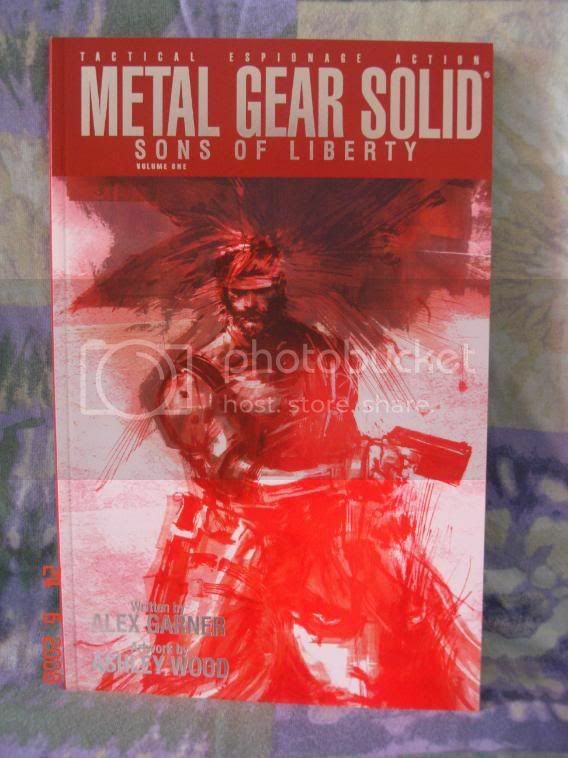 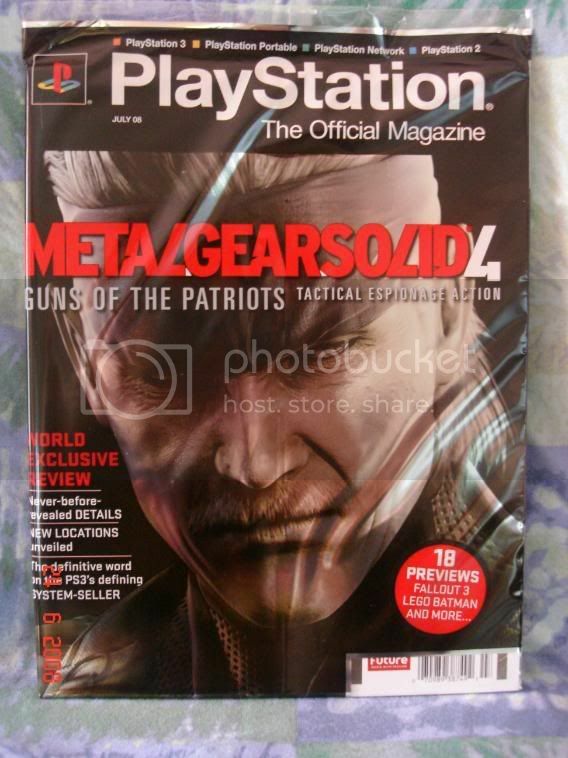 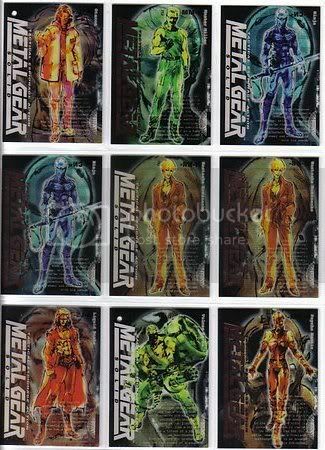 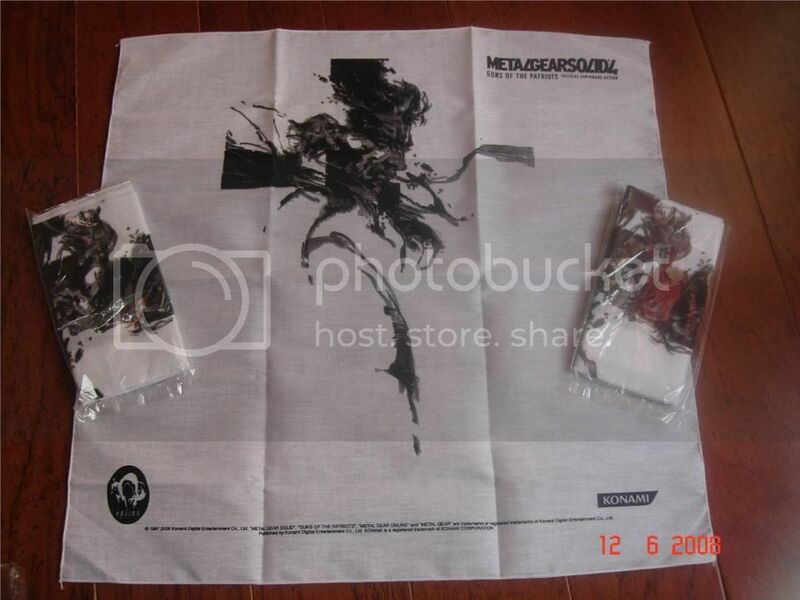 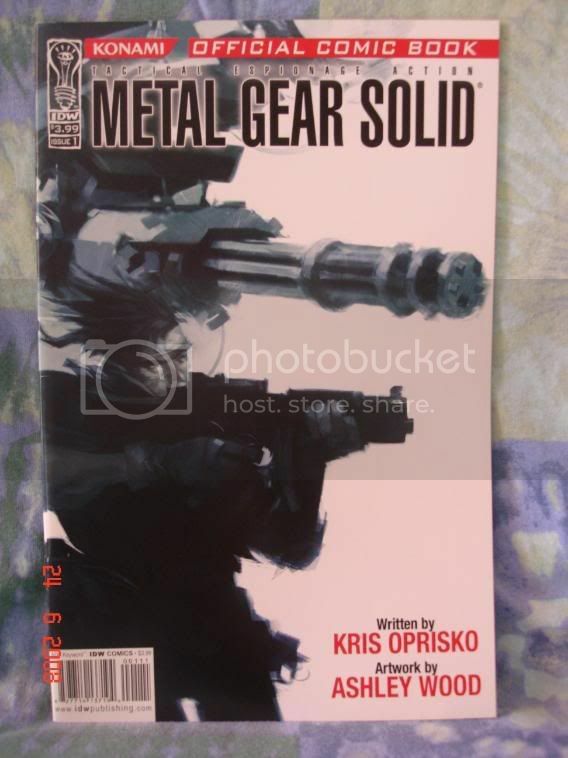 MGS Merchandise (postcards, guidebook that isn't listed on this site, but contains artwork I've never seen before amongst other things, may scan them later). 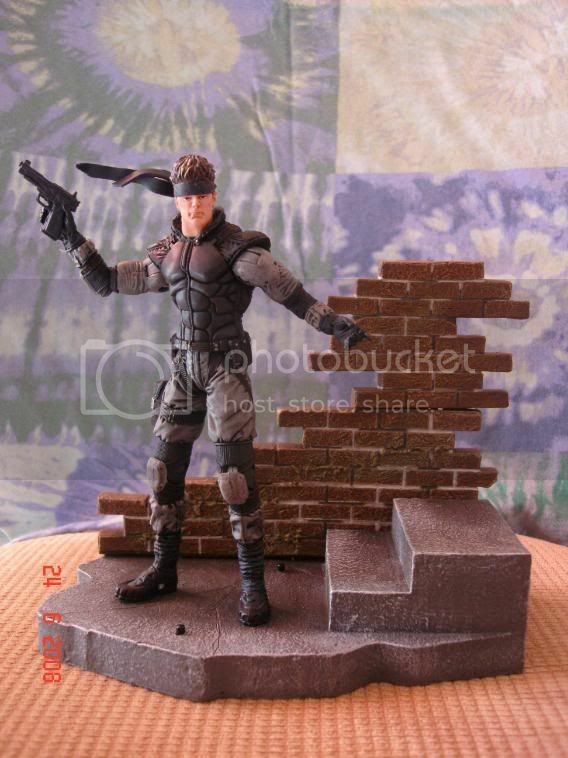 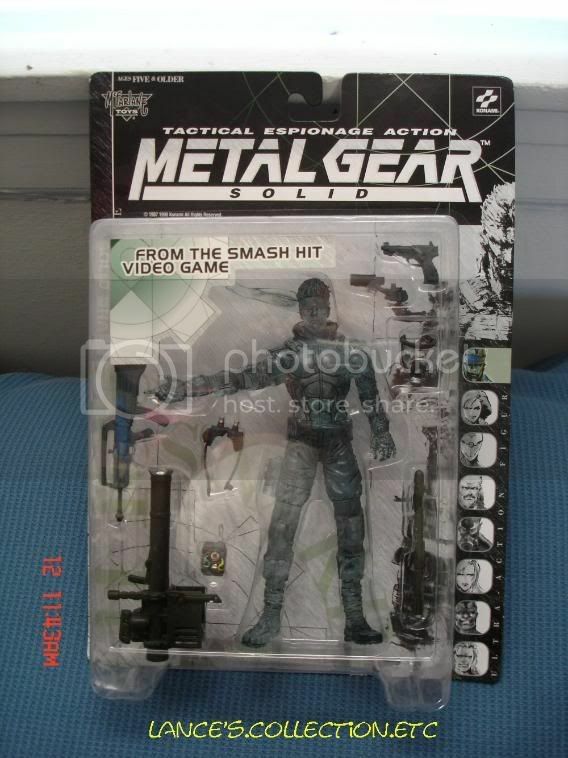 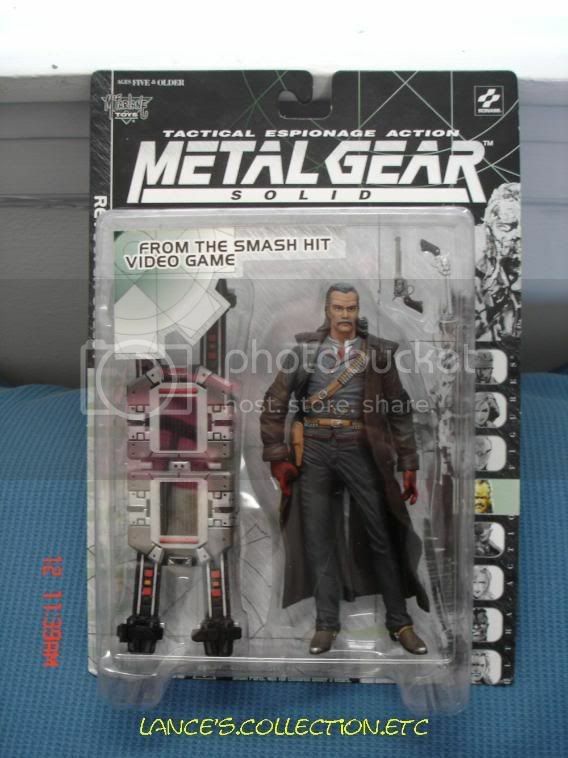 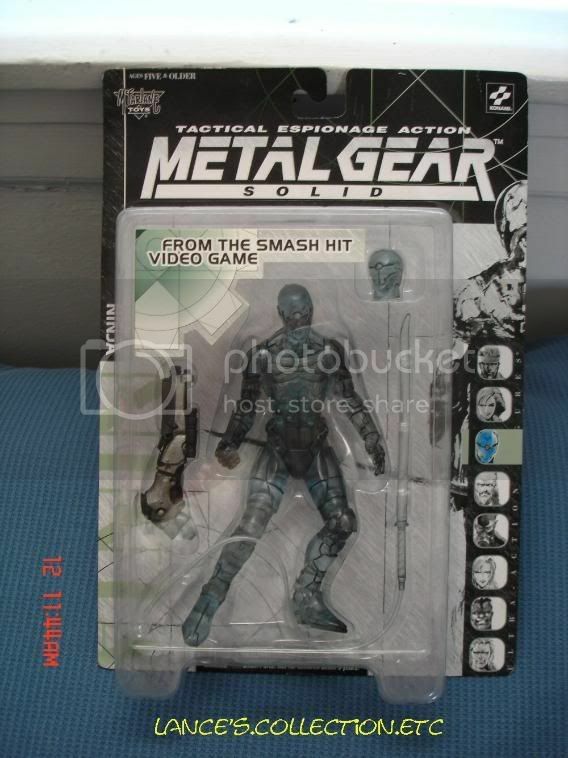 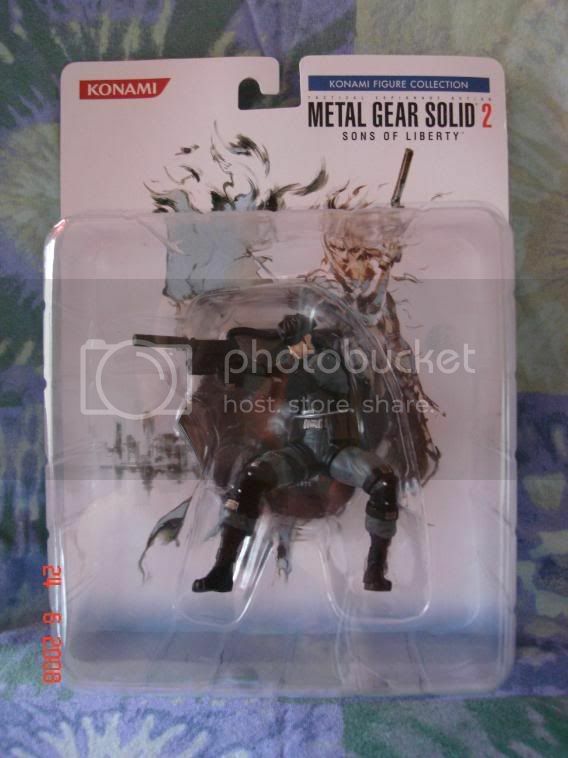 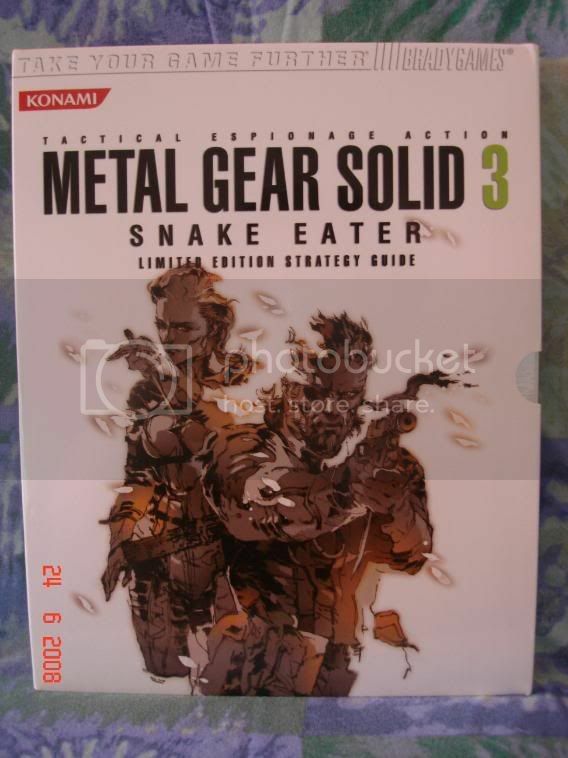 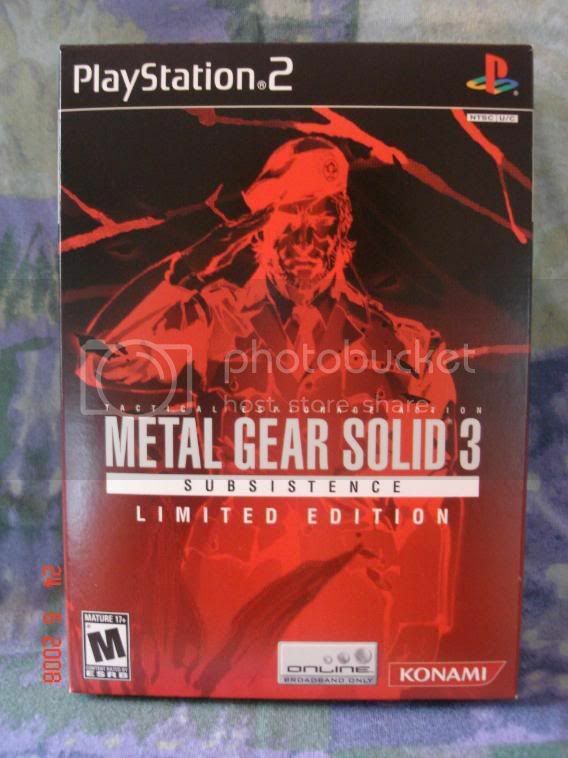 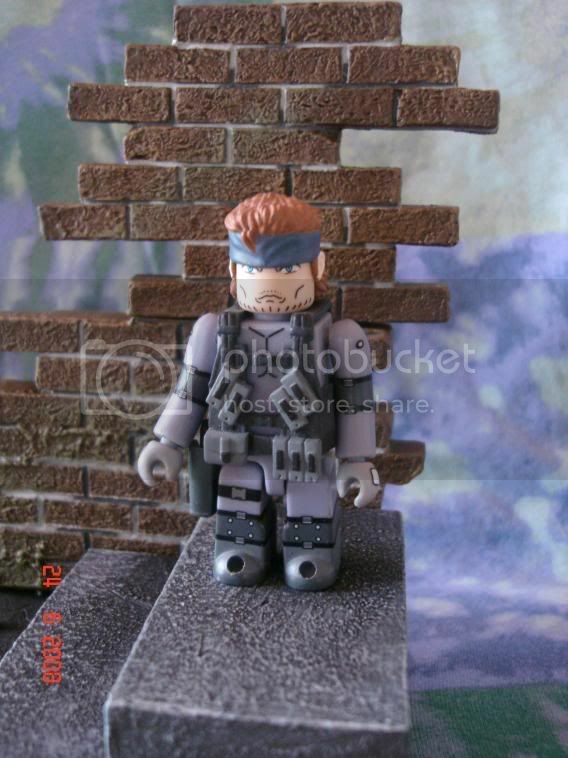 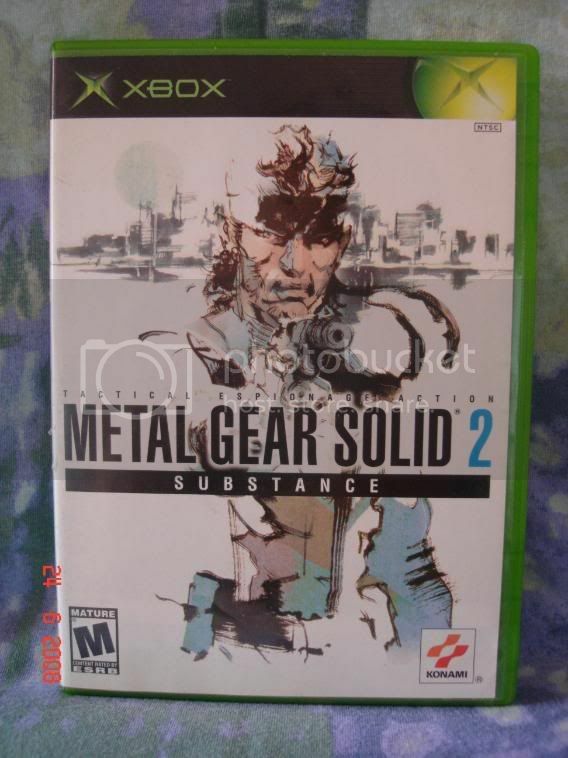 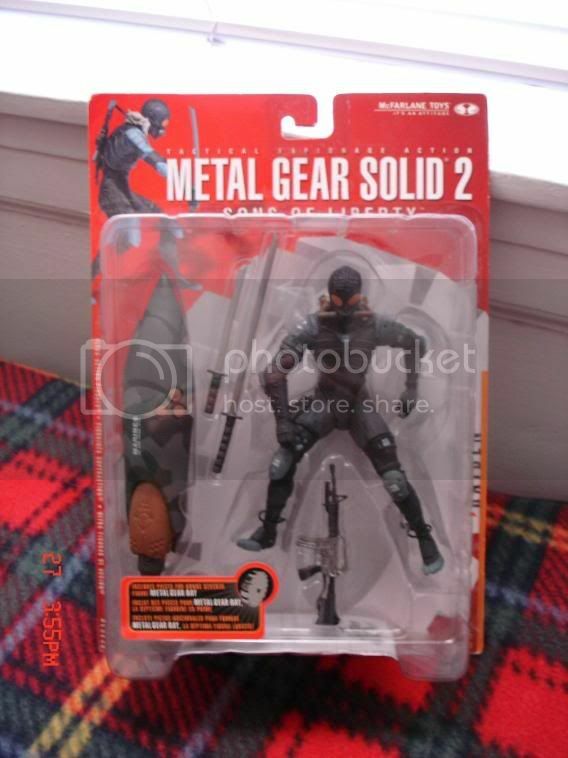 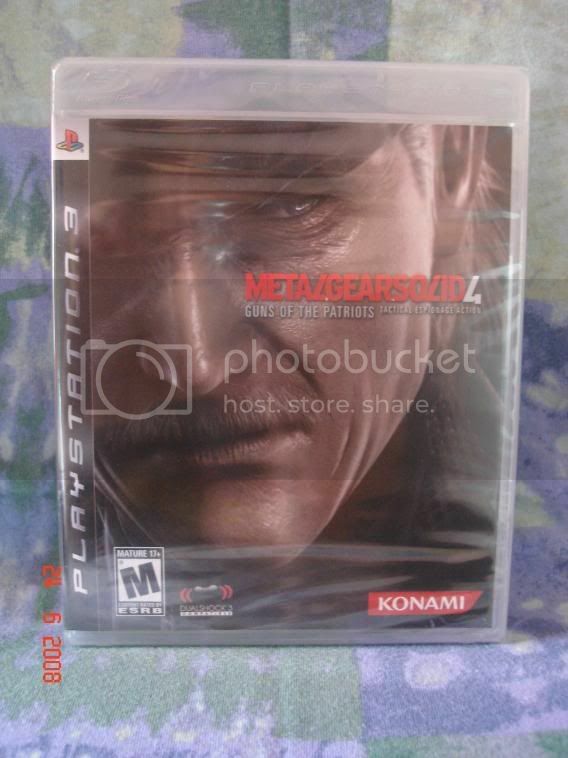 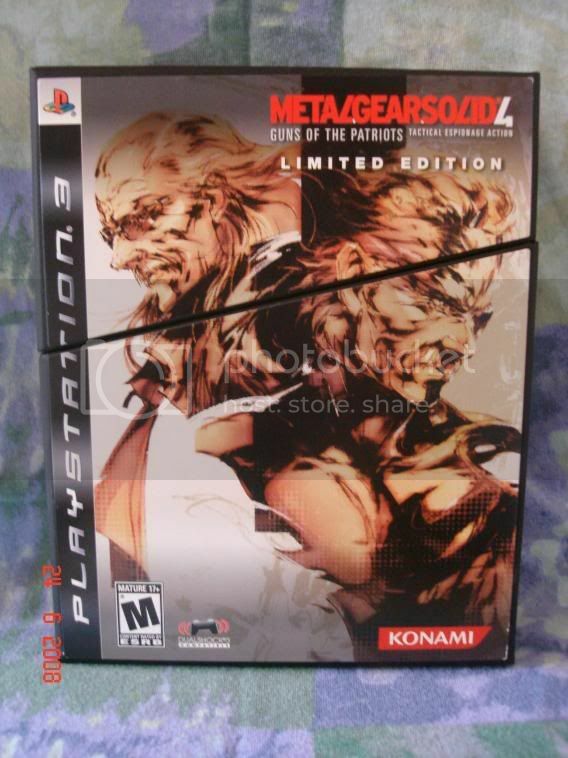 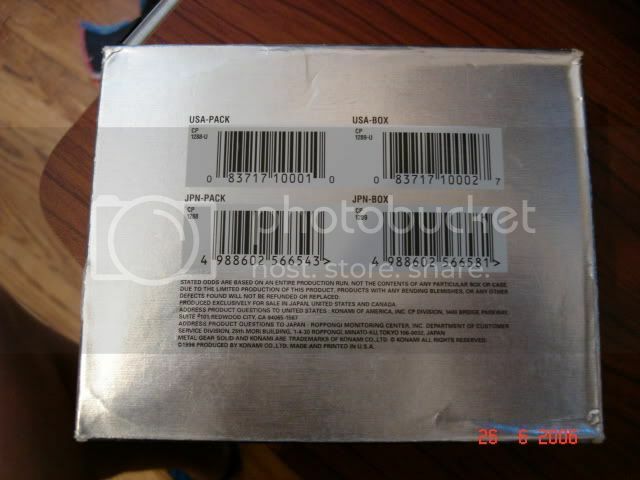 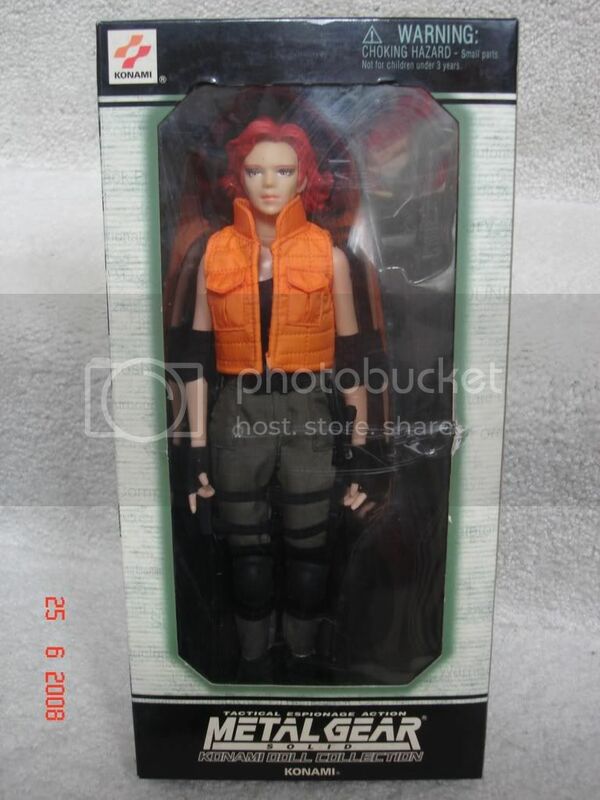 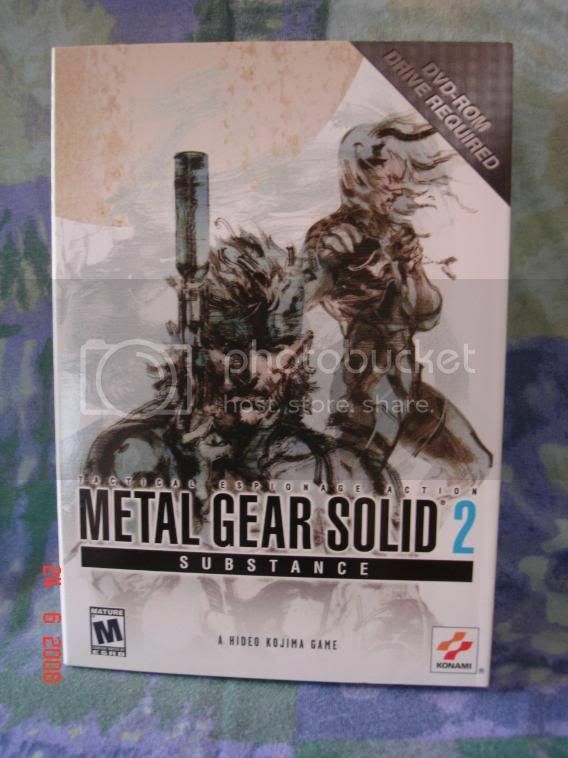 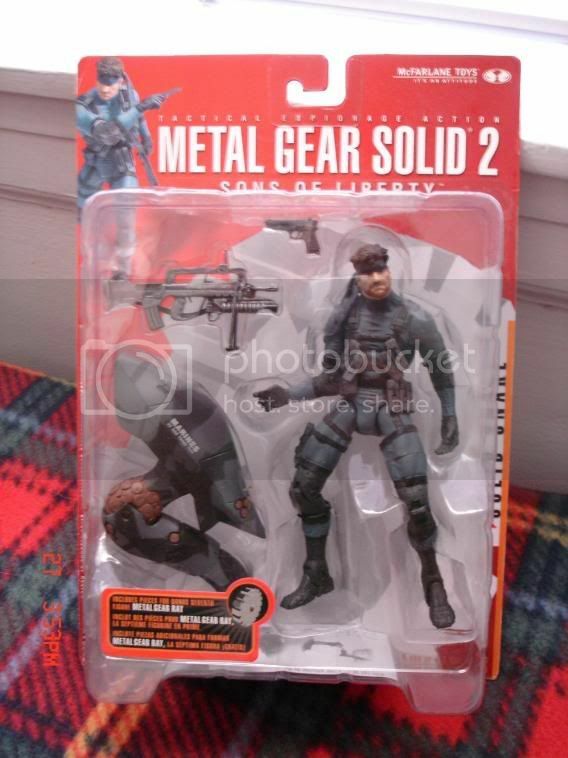 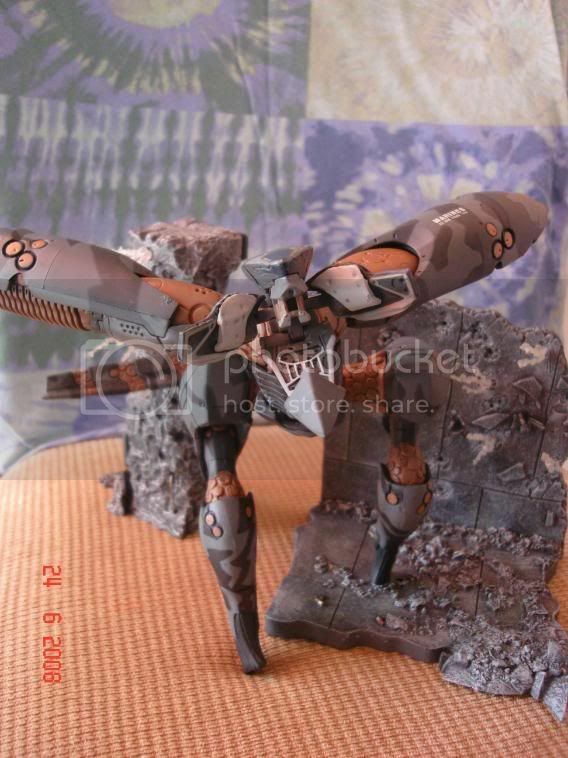 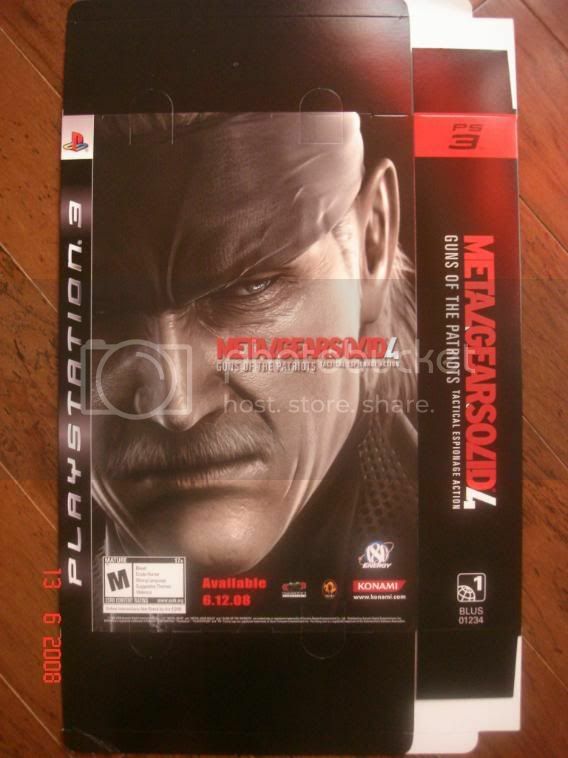 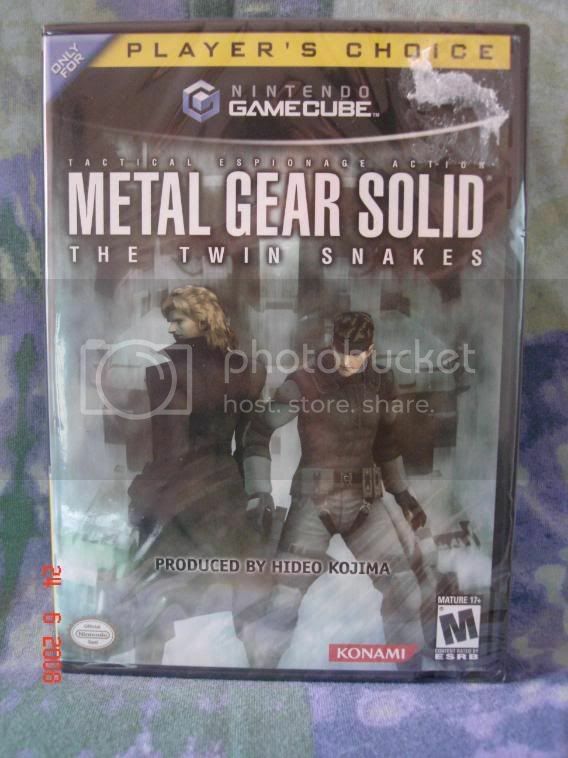 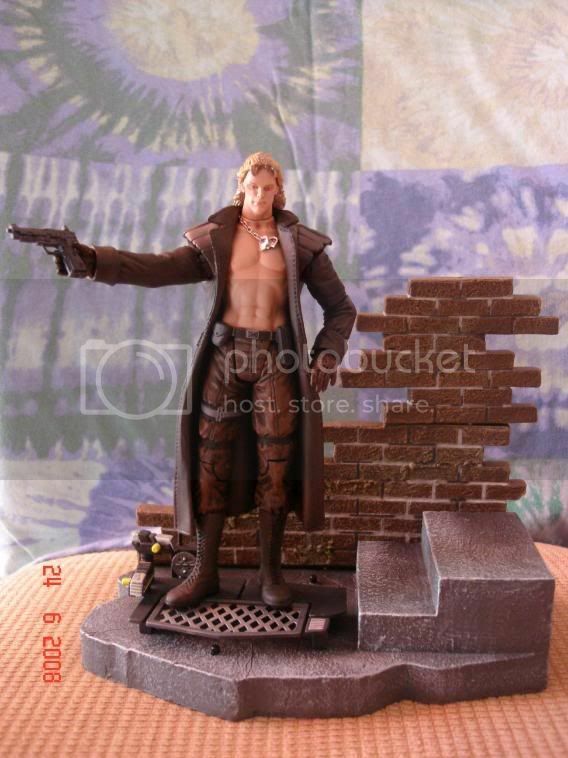 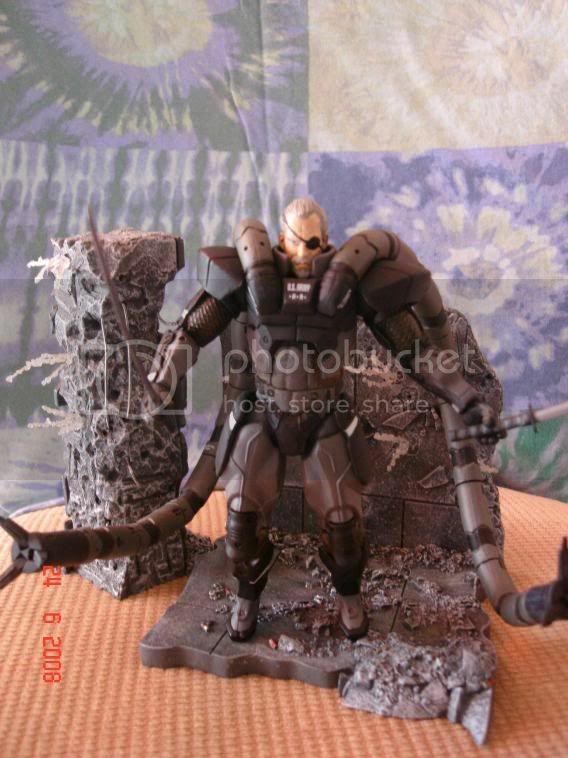 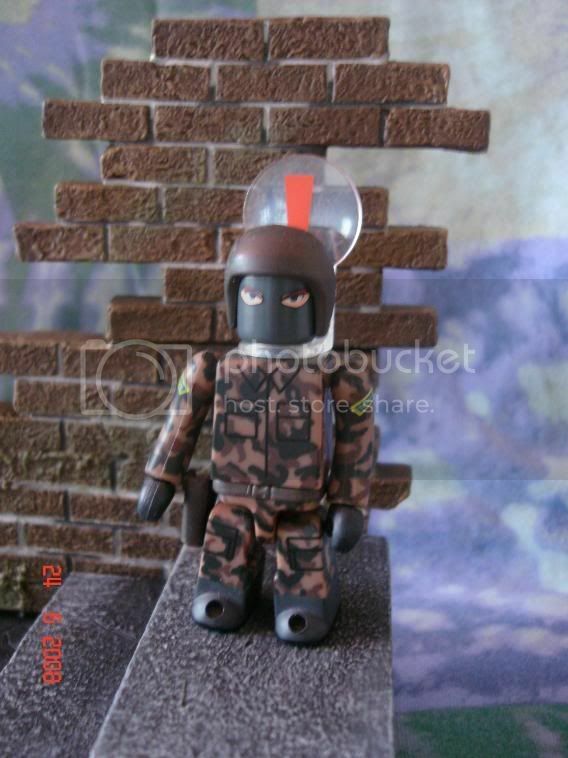 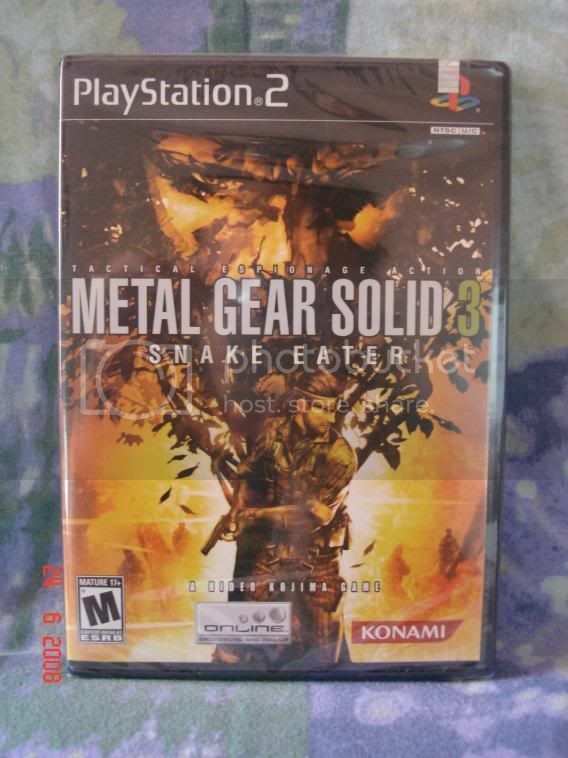 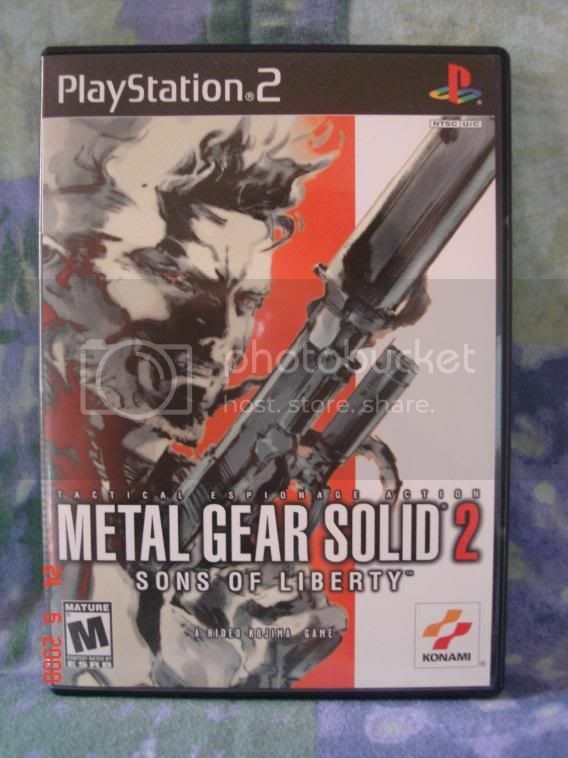 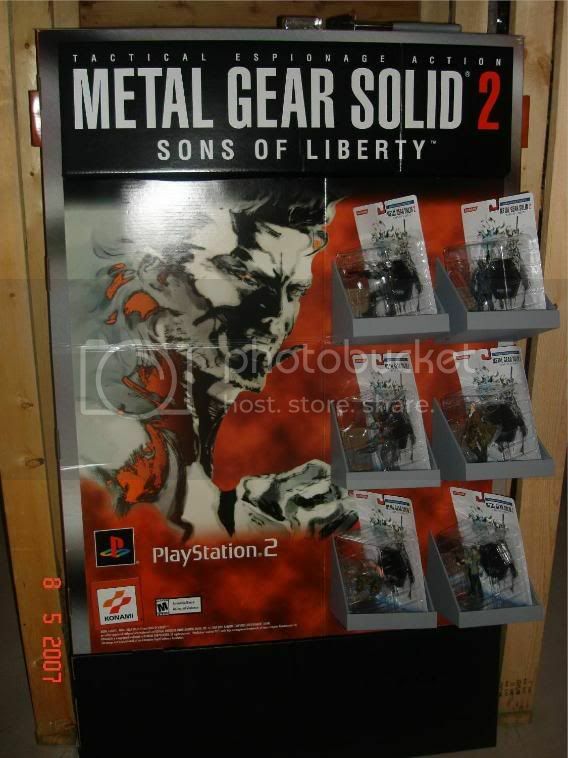 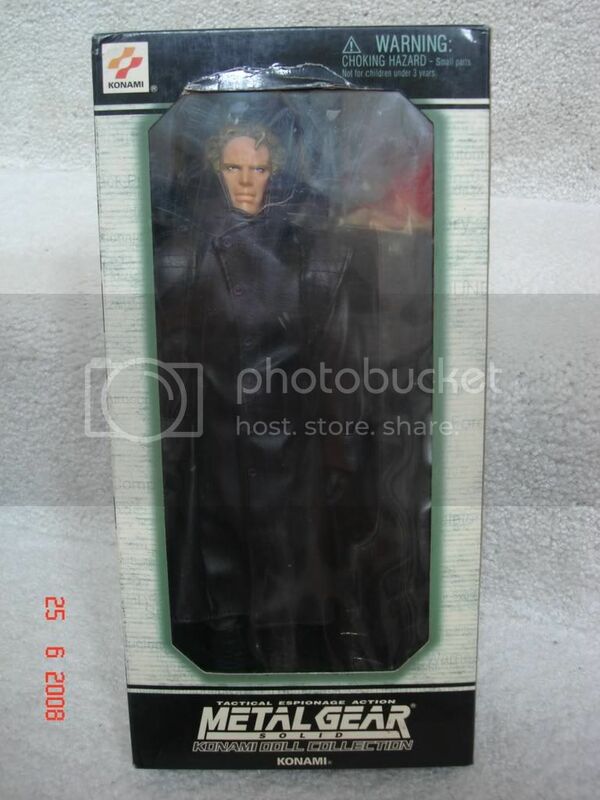 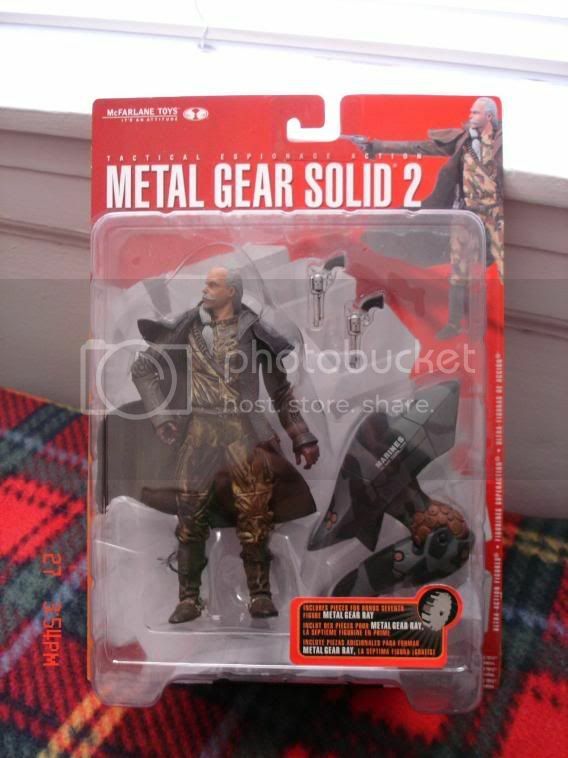 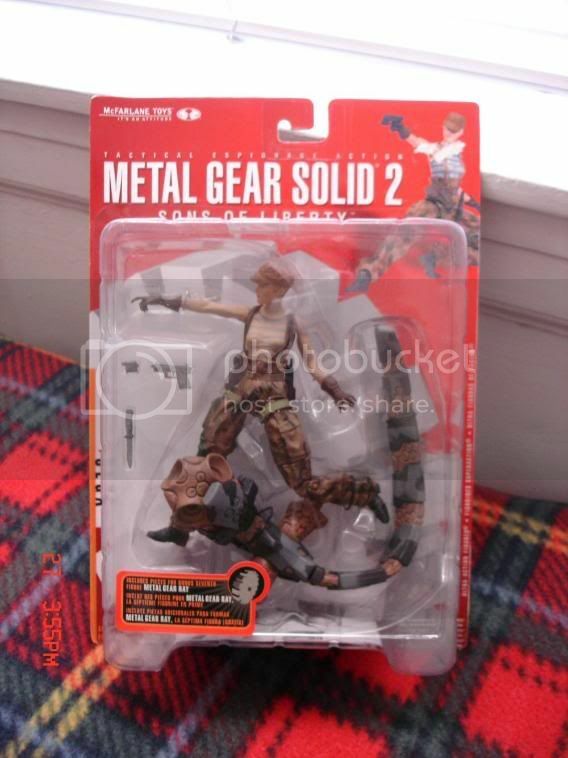 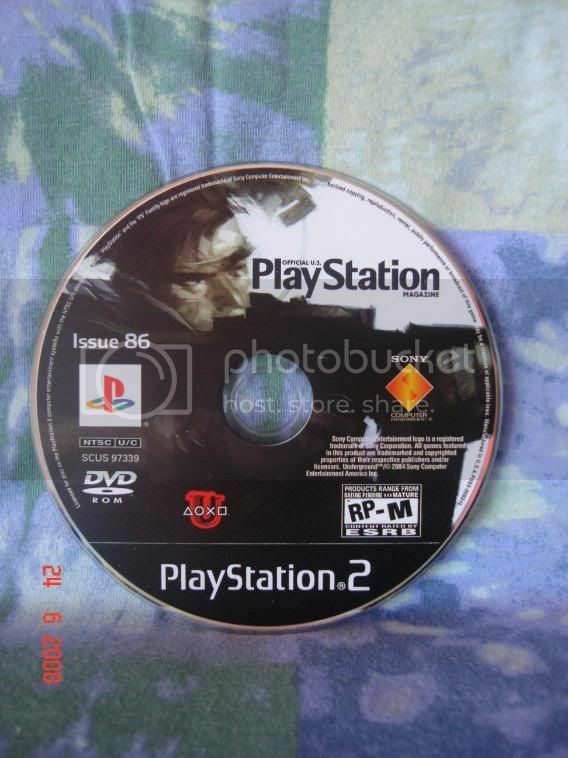 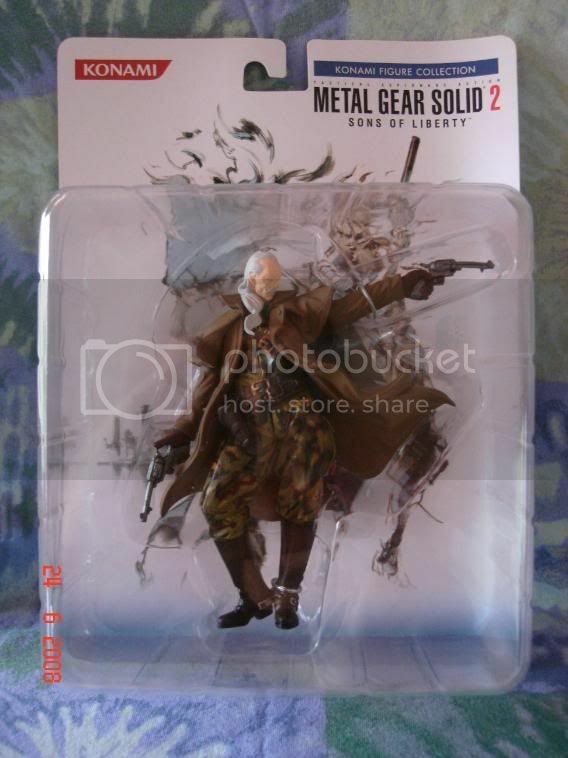 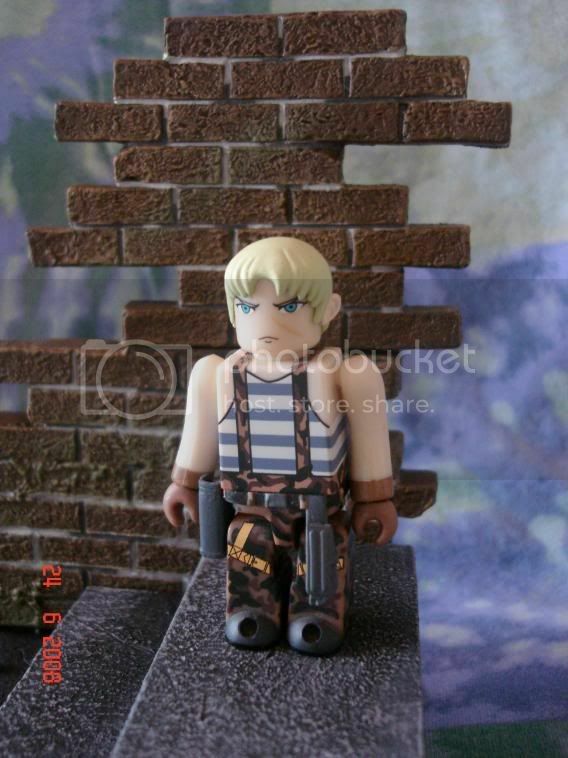 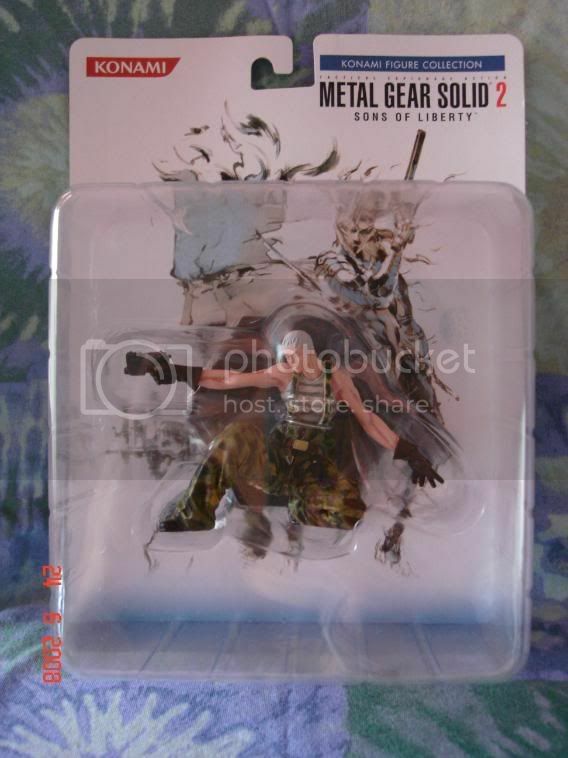 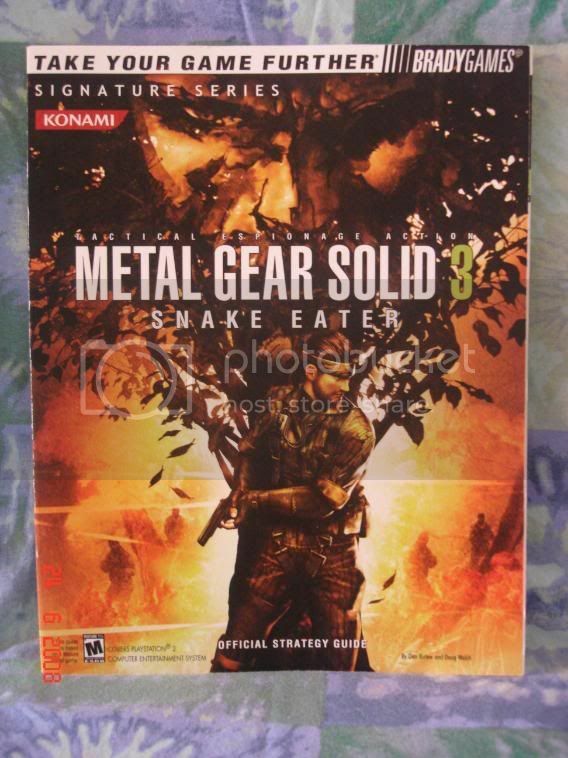 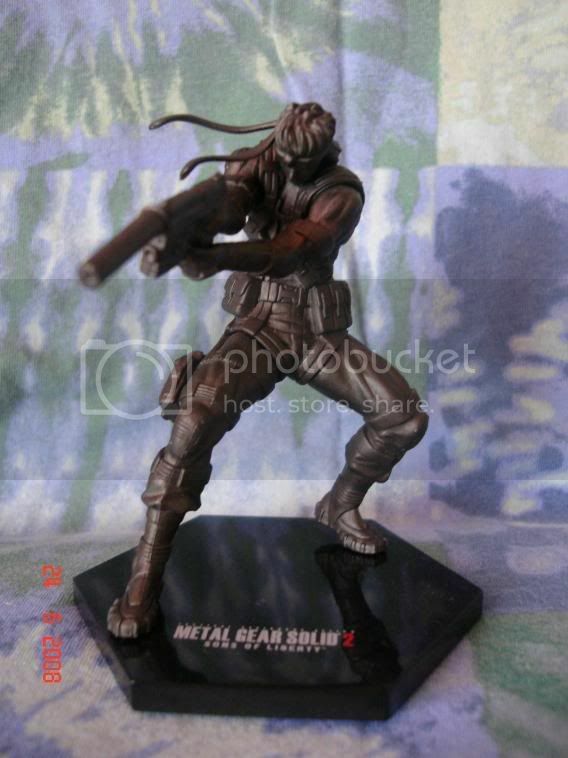 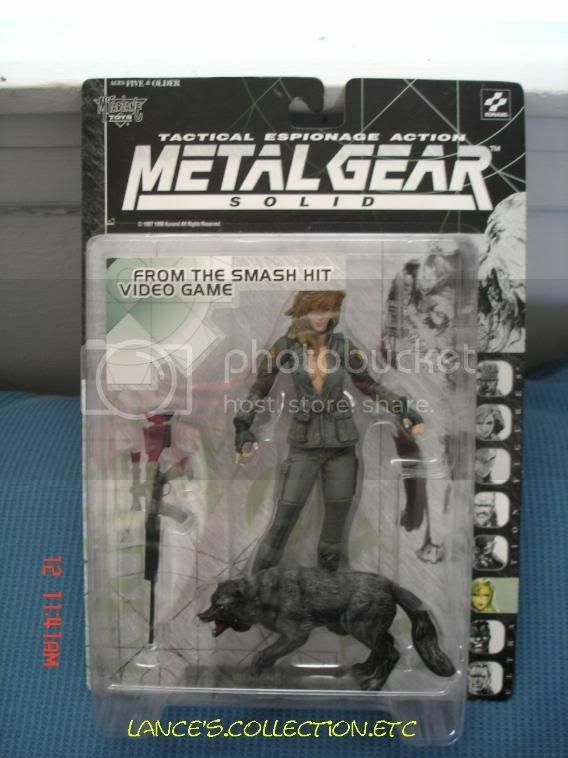 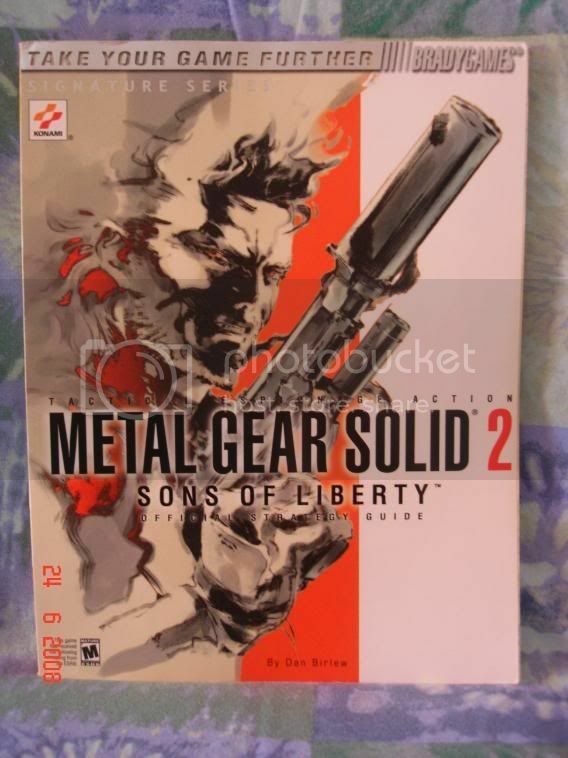 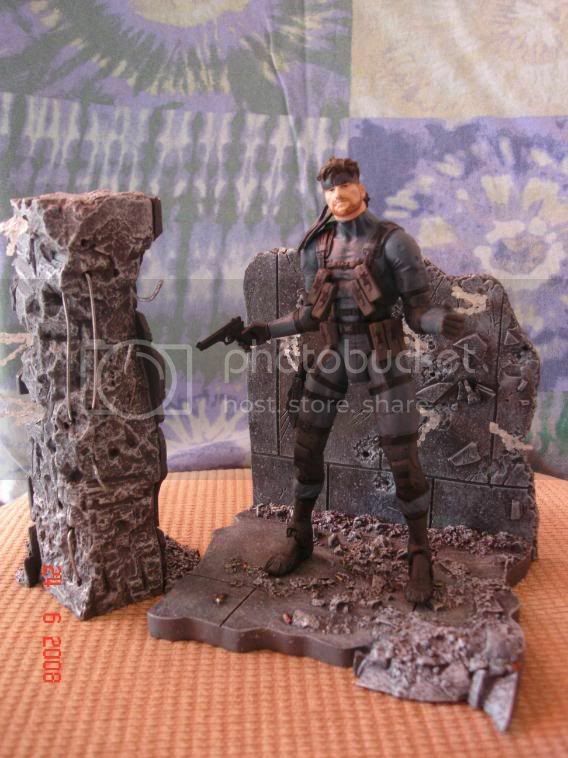 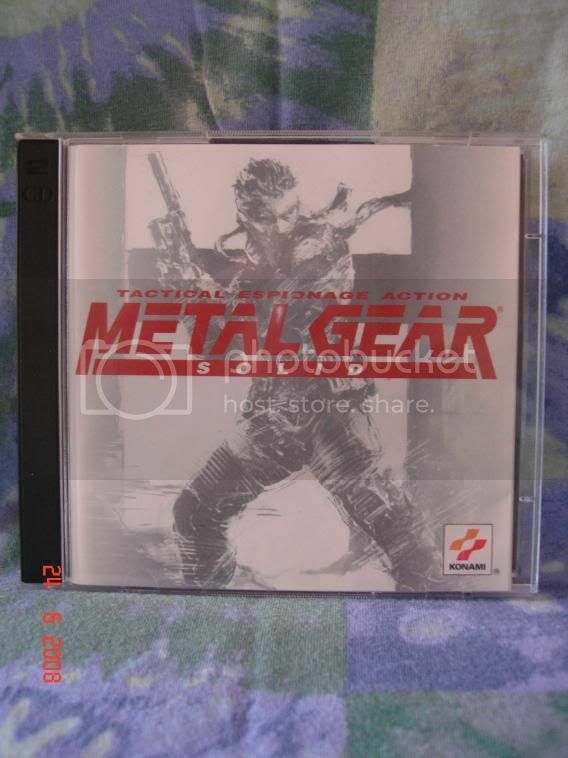 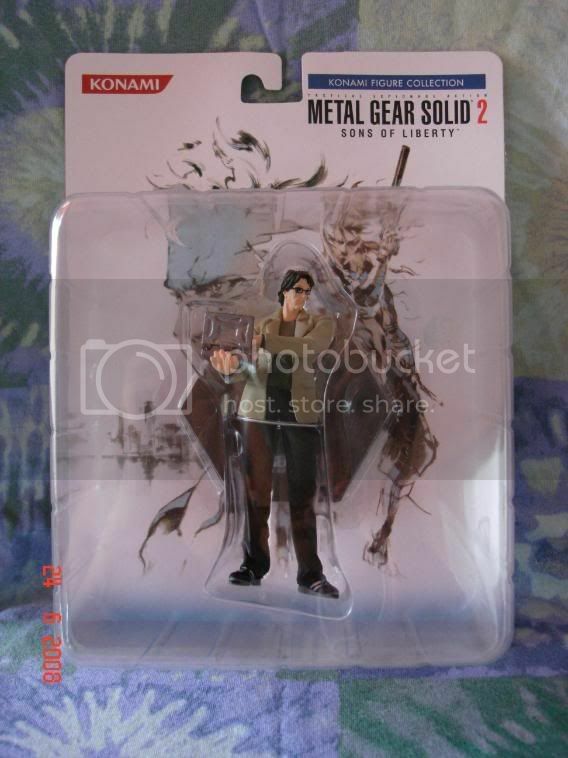 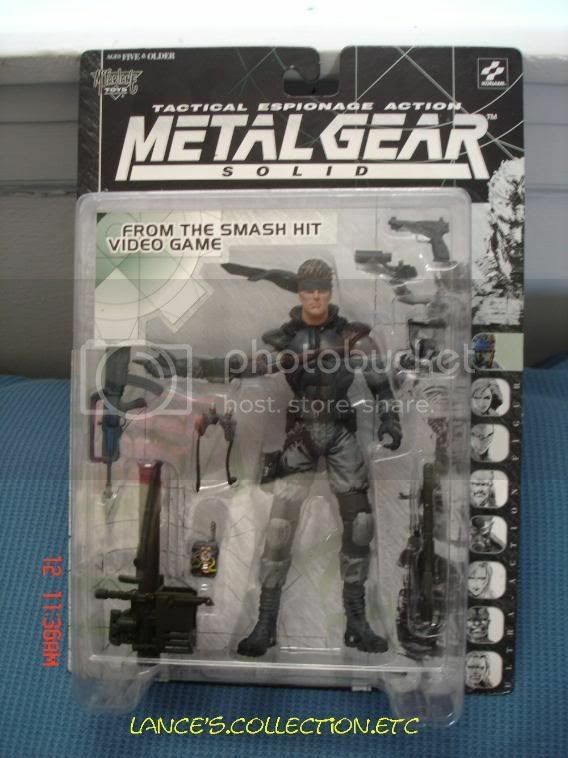 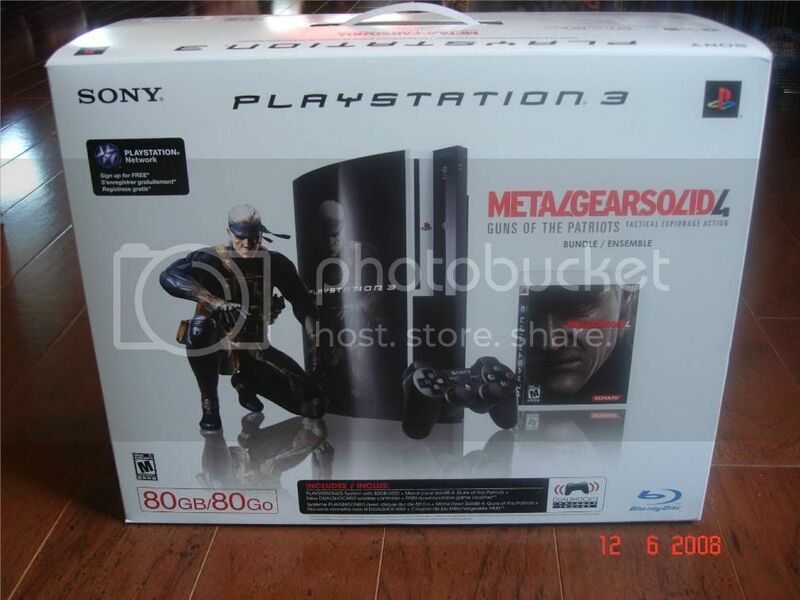 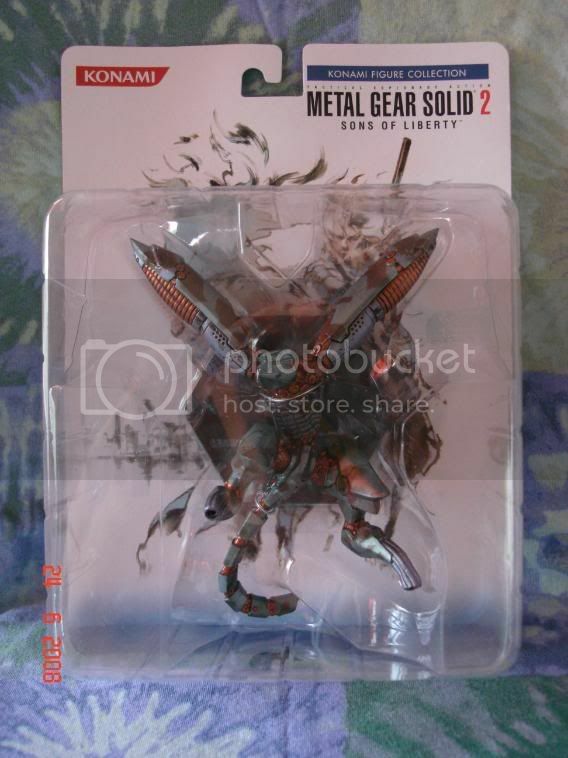 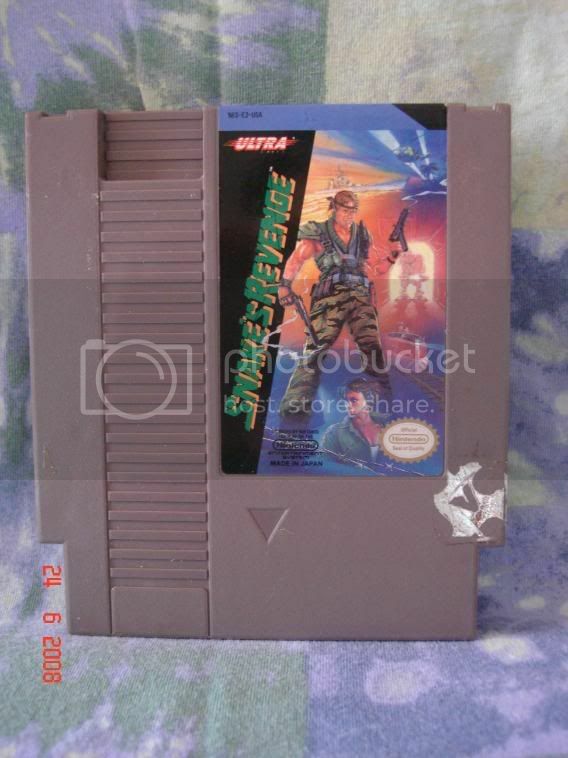 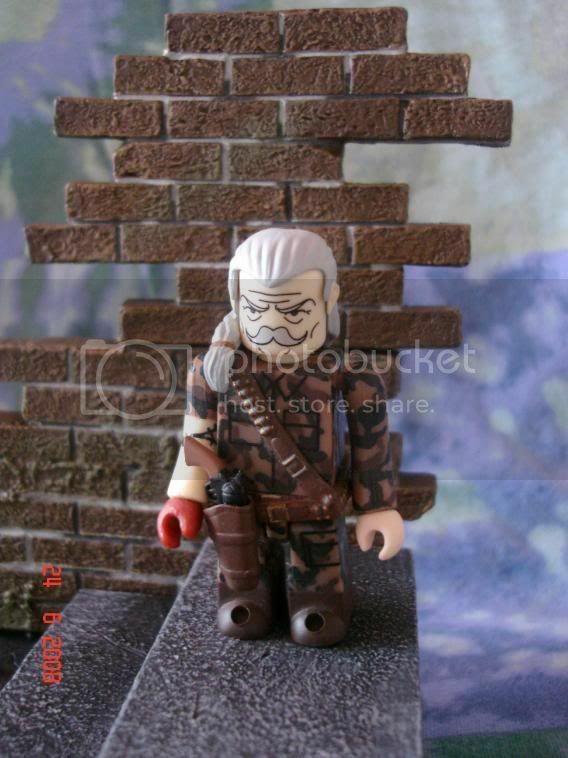 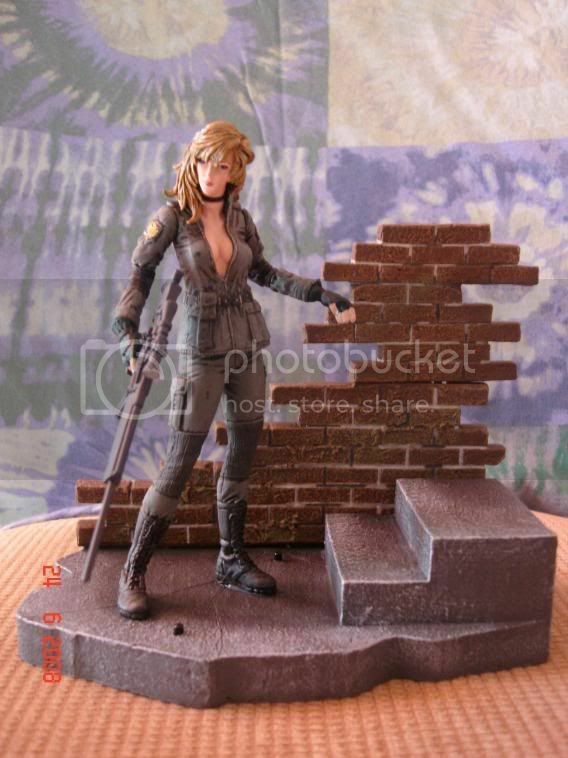 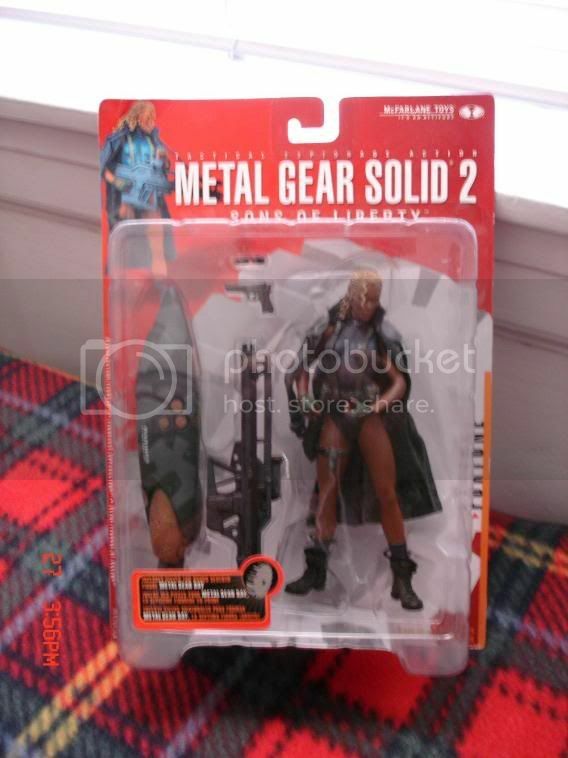 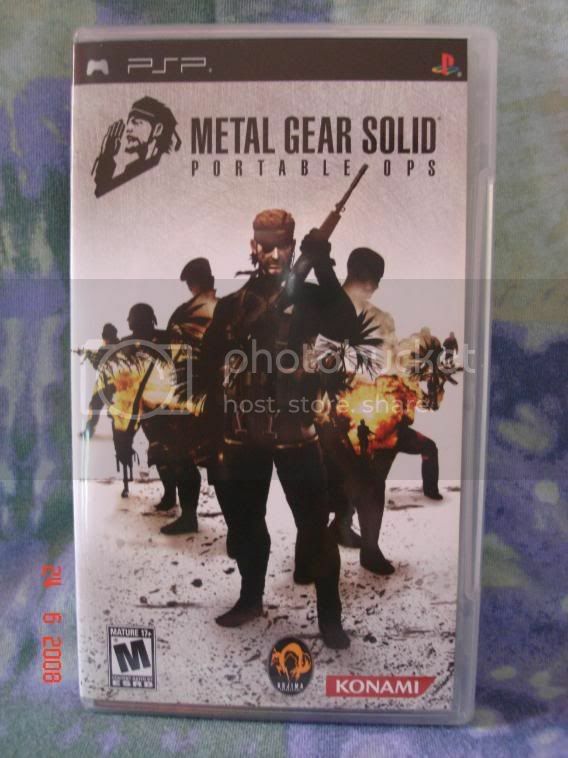 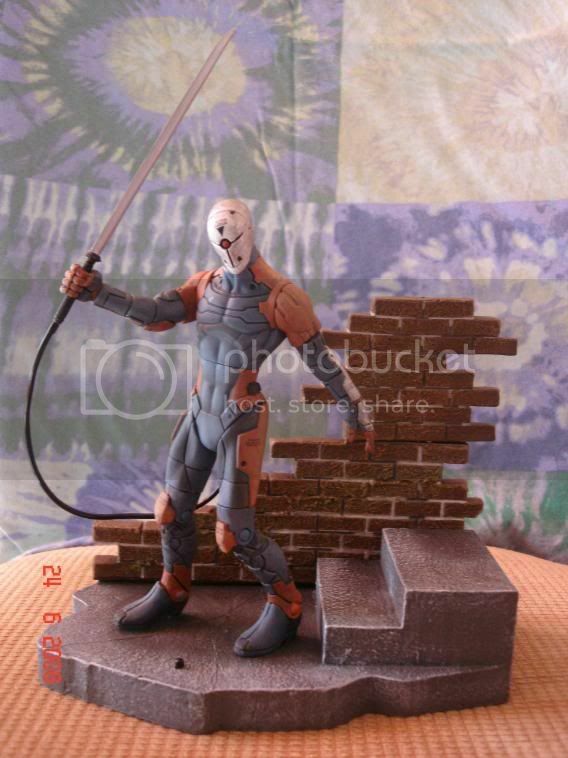 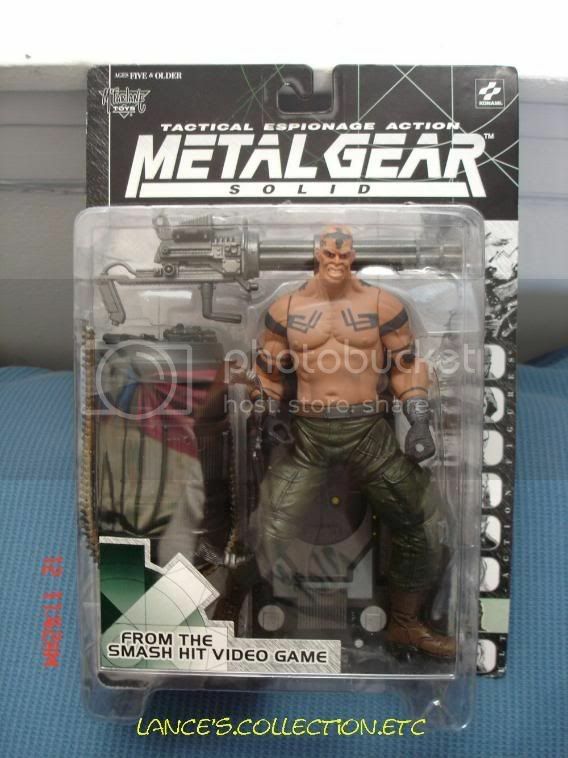 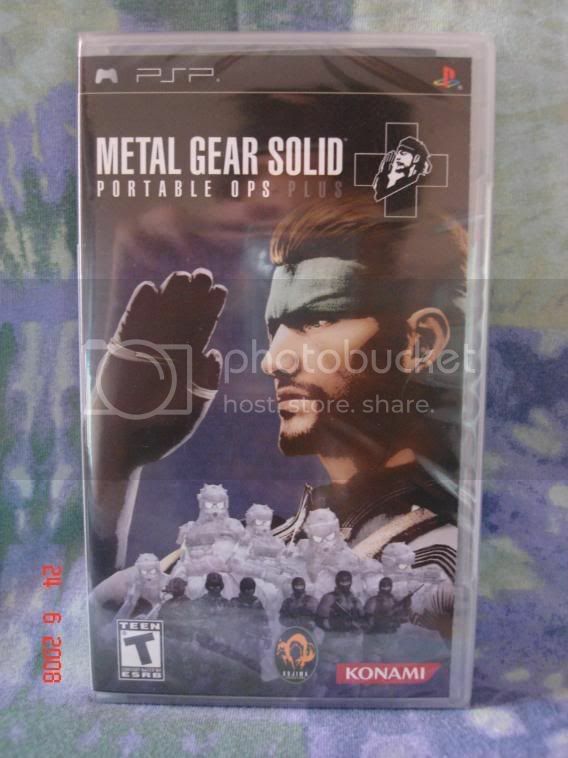 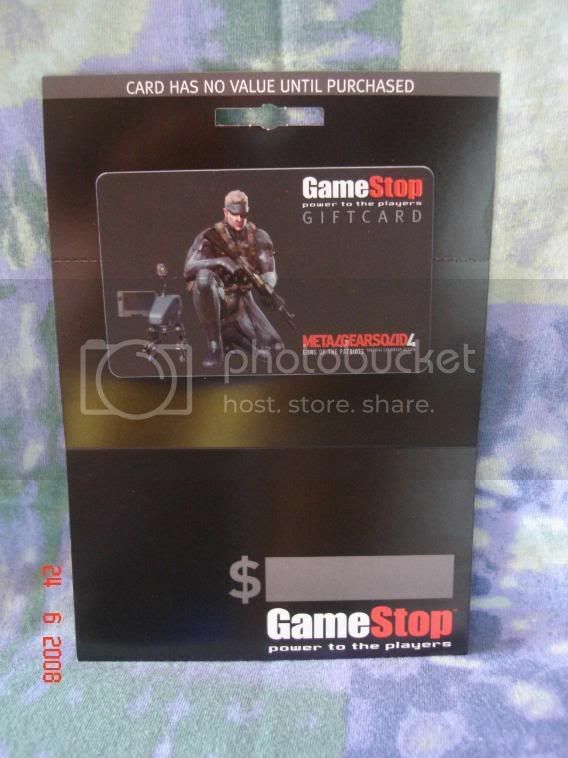 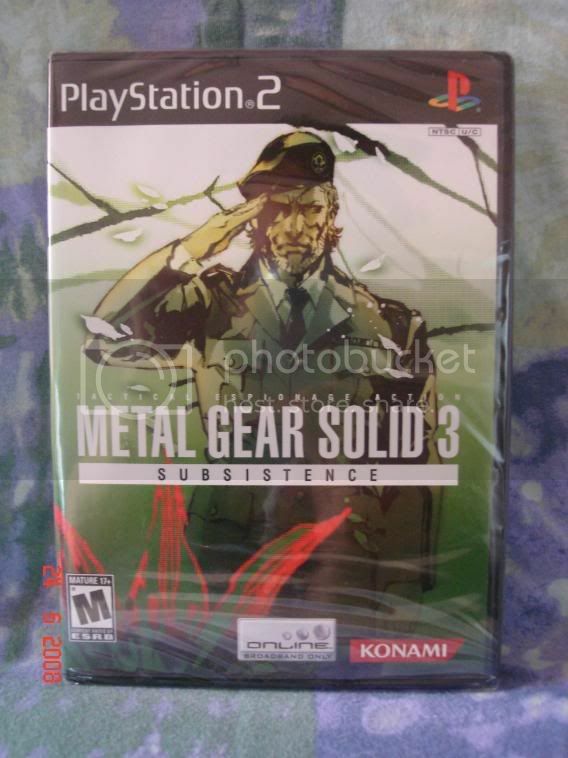 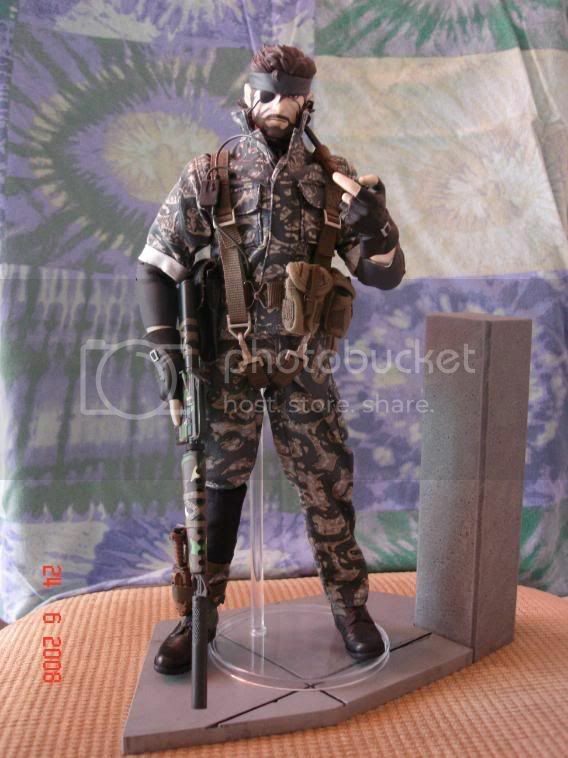 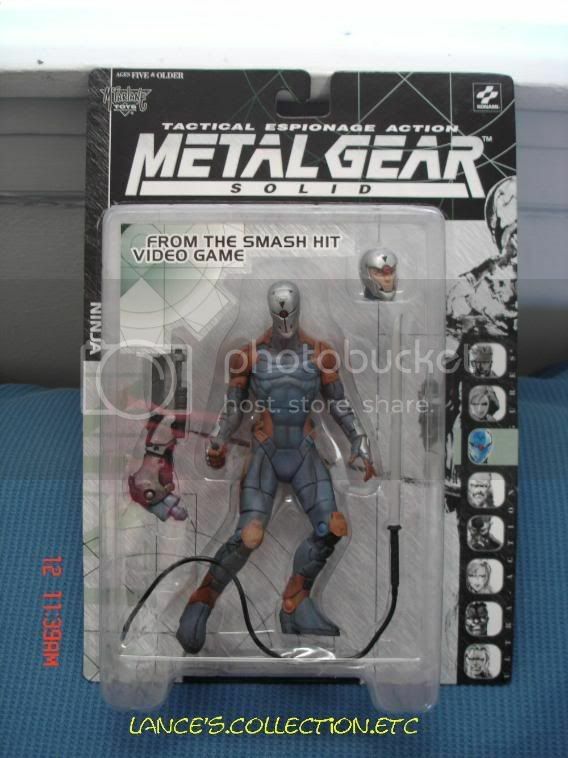 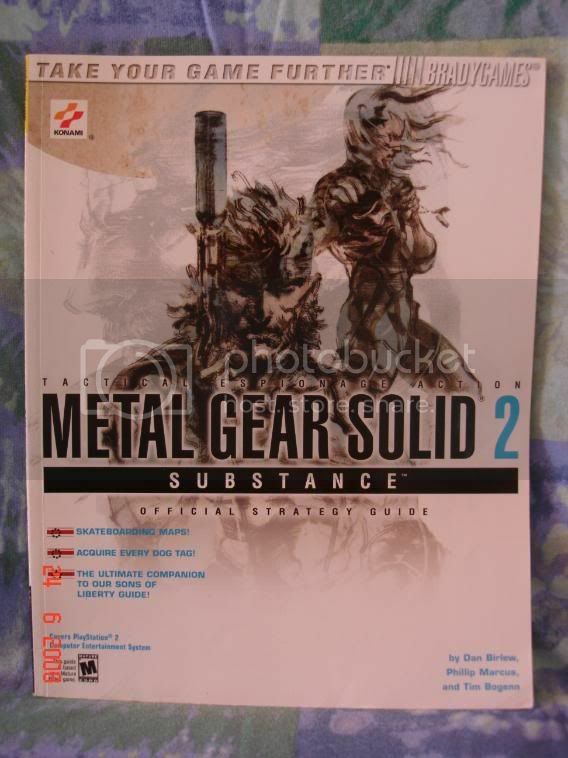 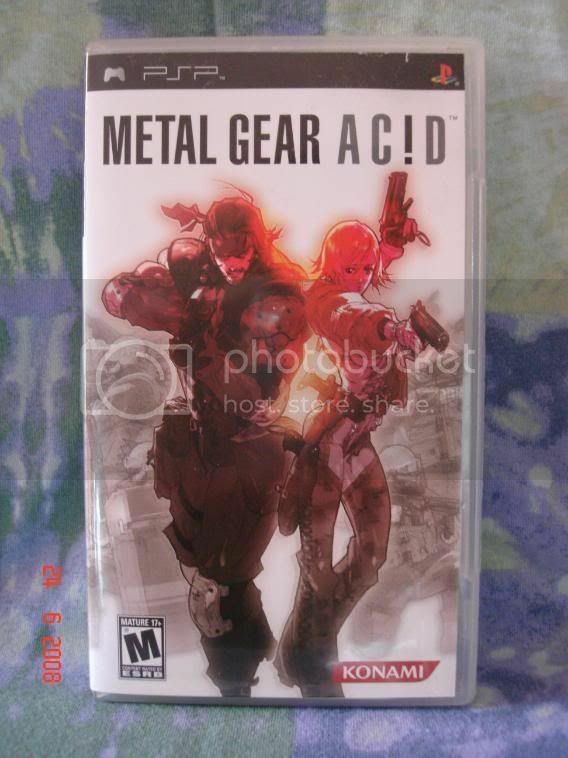 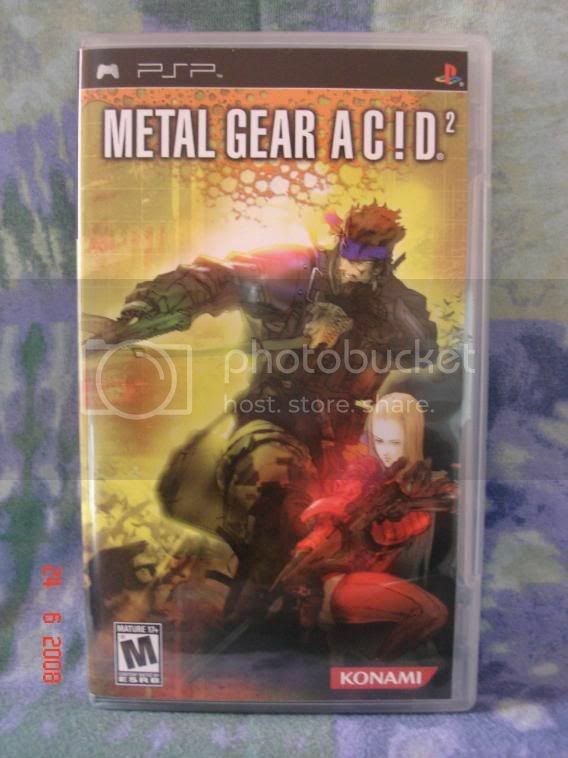 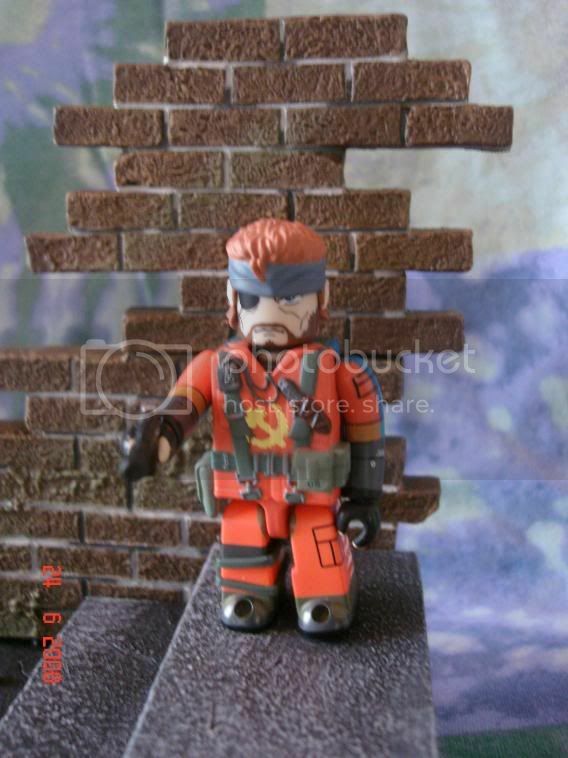 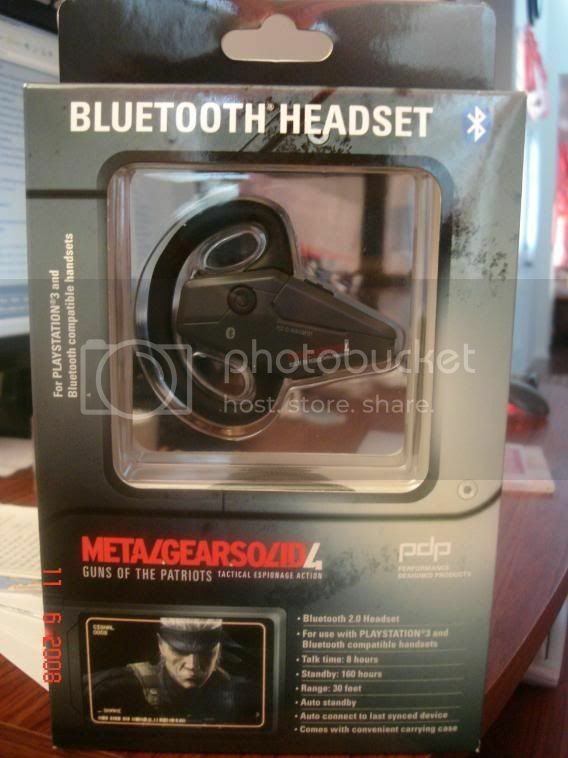 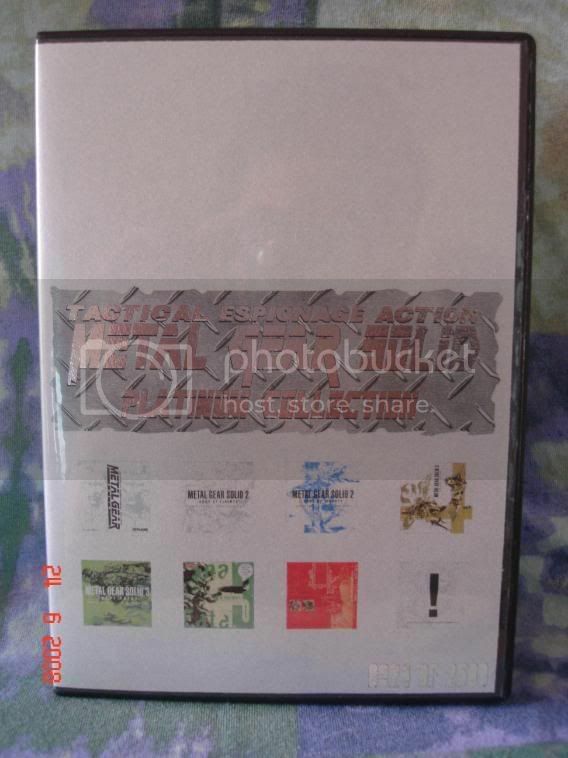 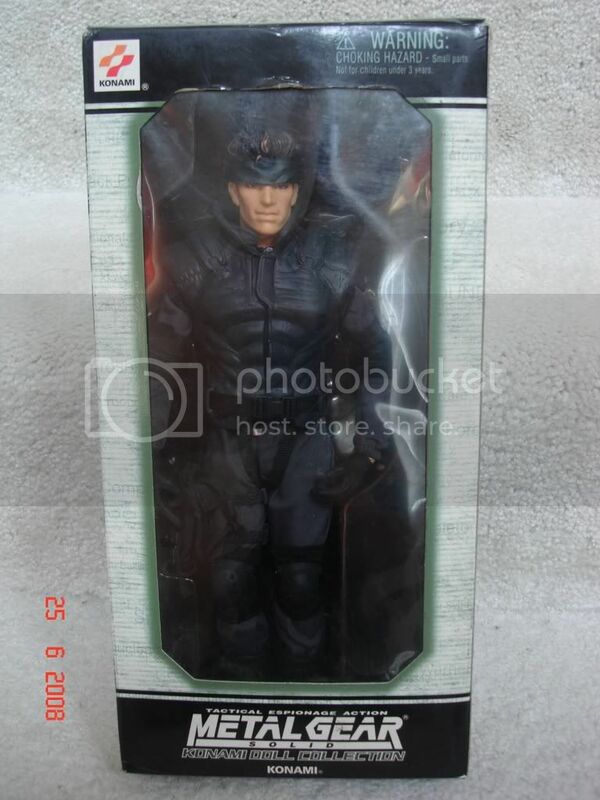 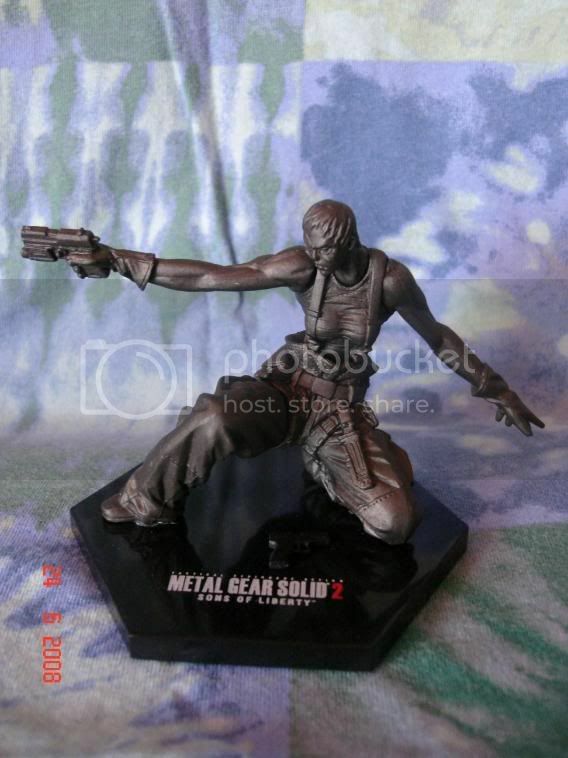 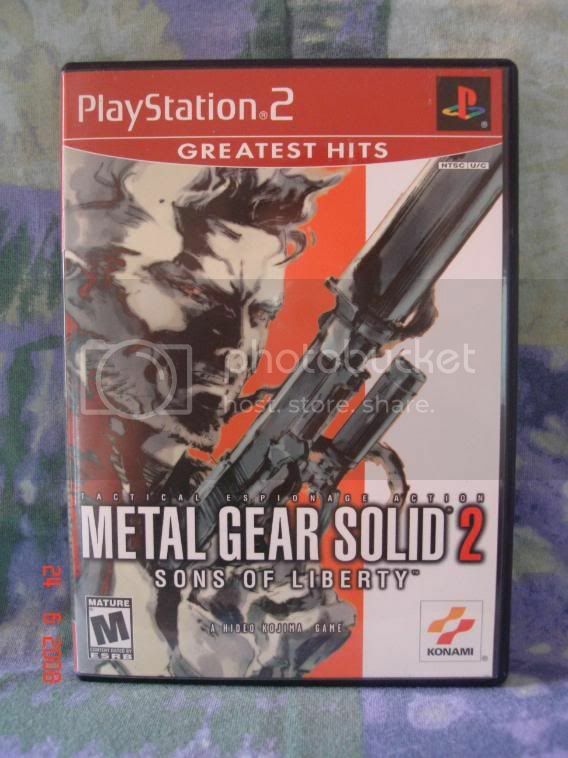 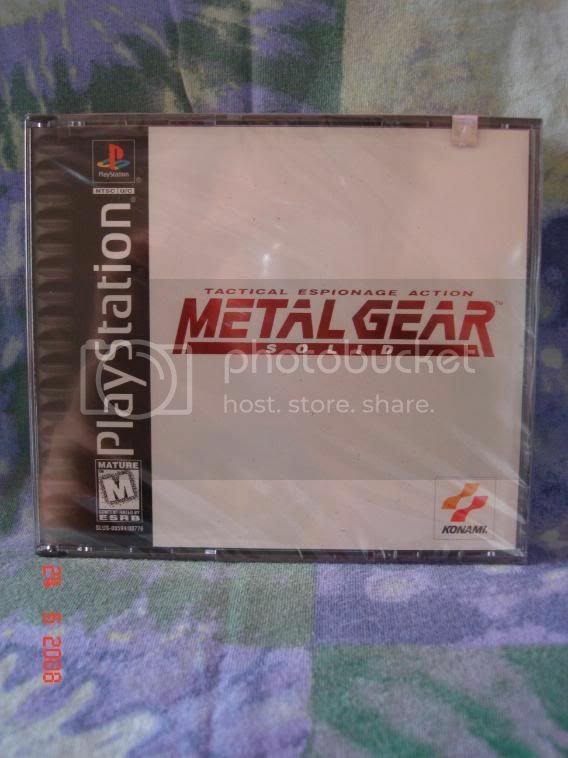 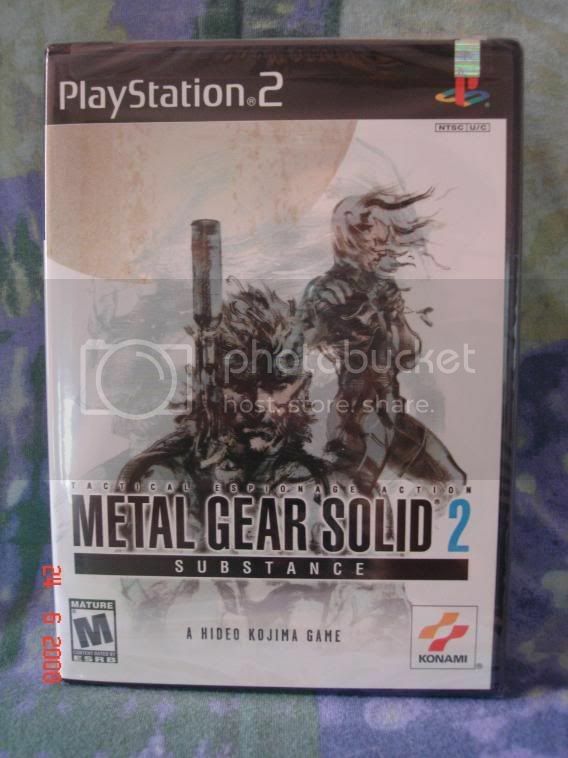 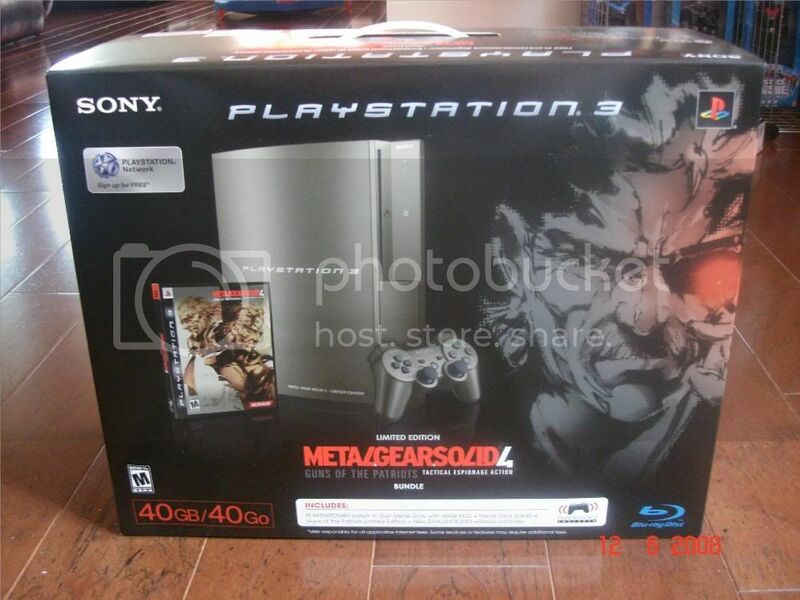 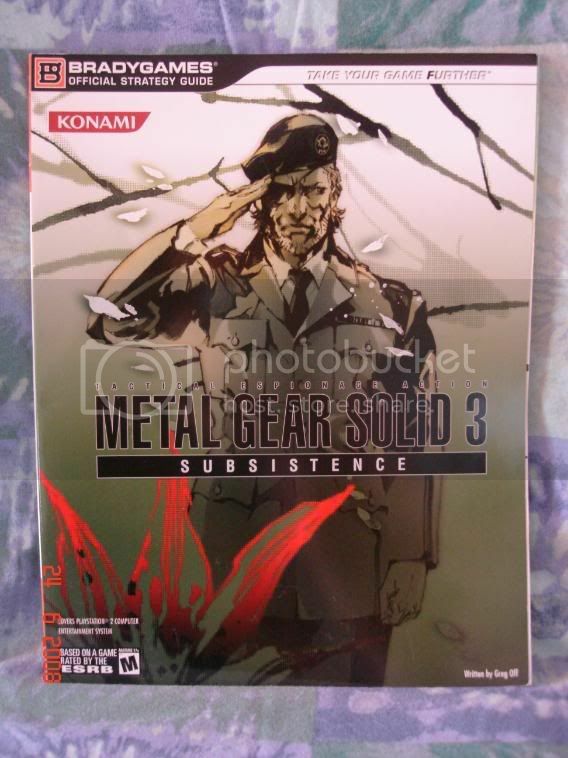 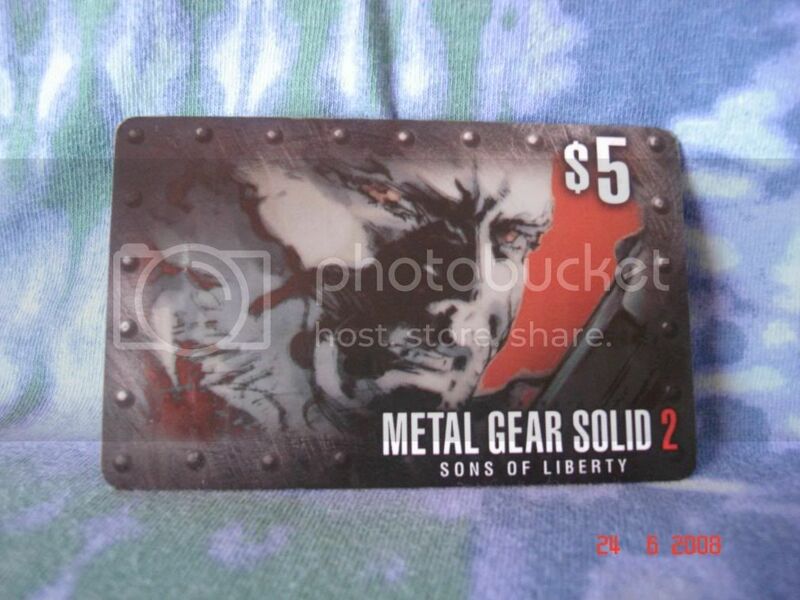 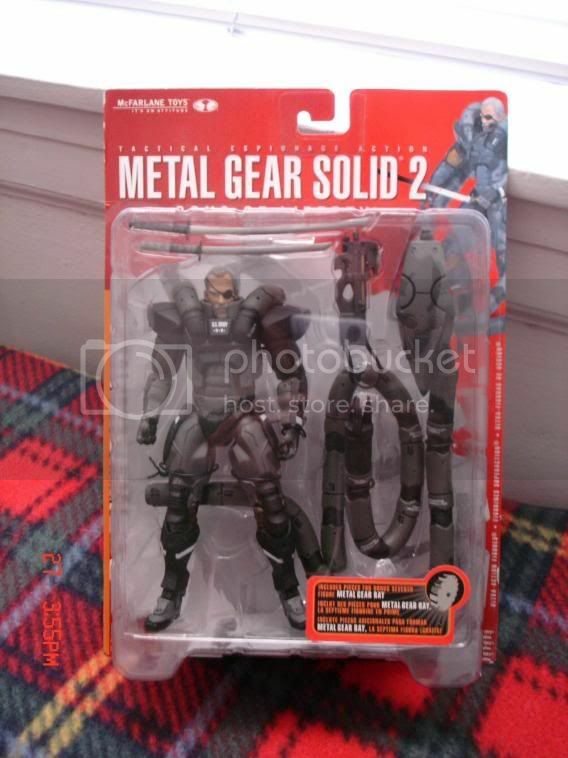 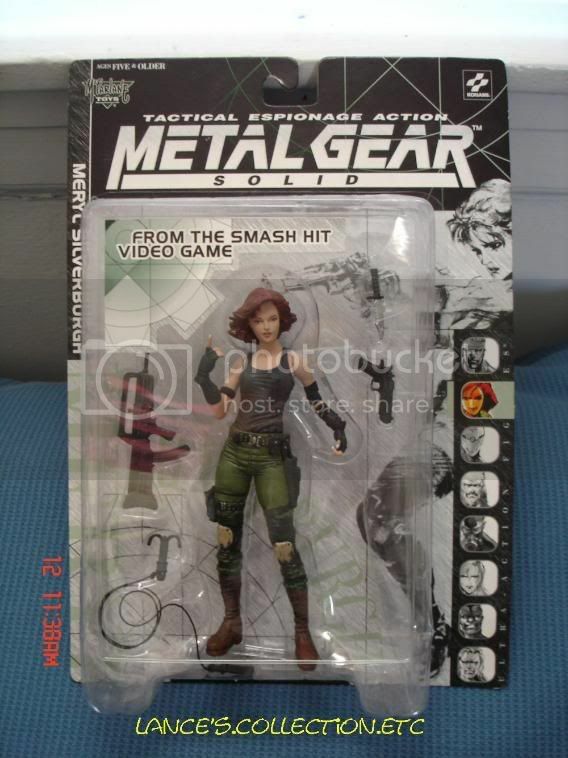 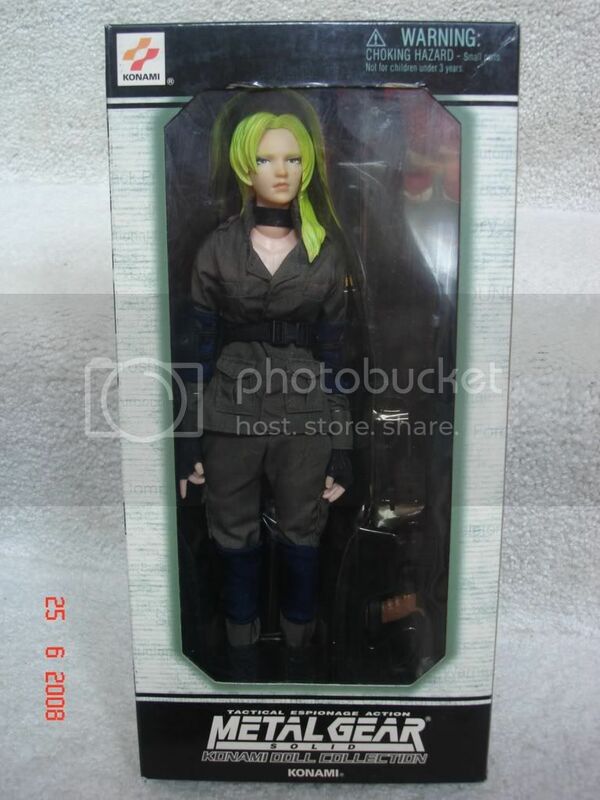 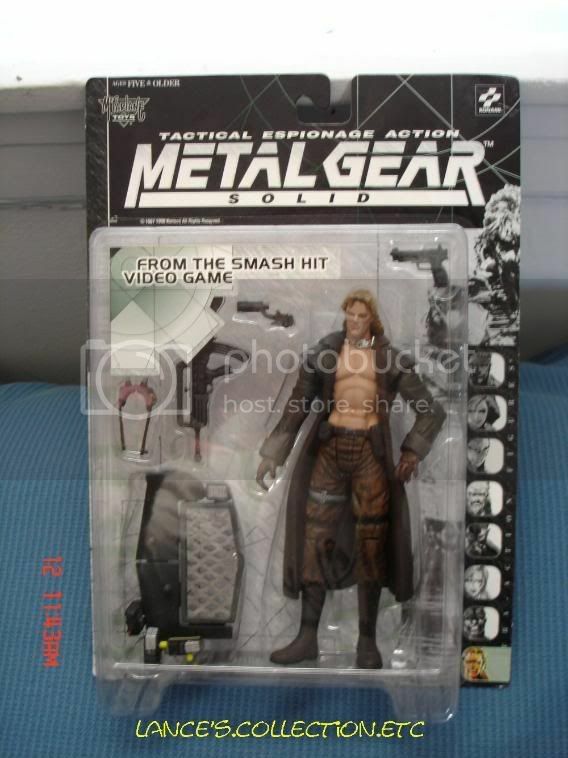 Metal Gear Solid 3: Subsistence (E) - PS2. 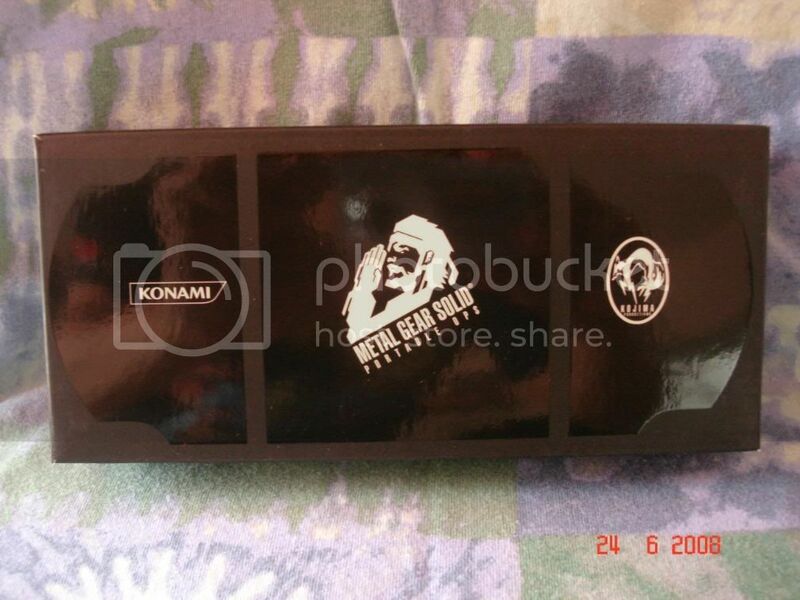 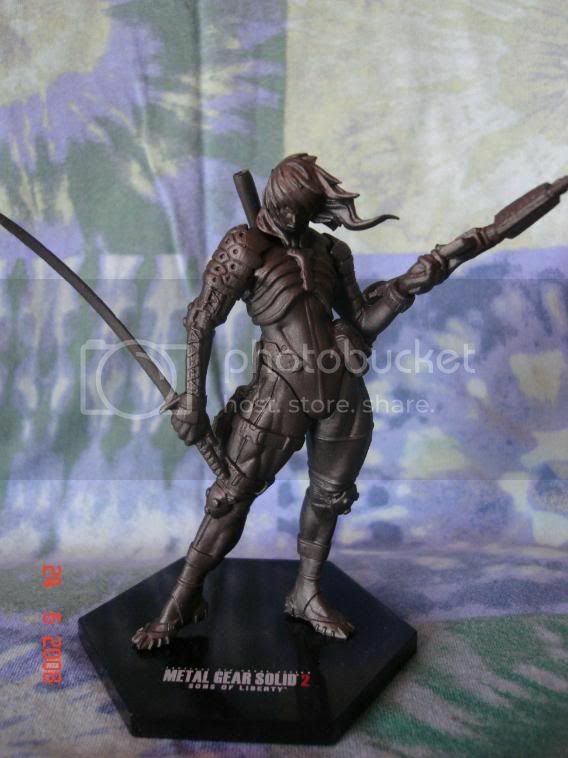 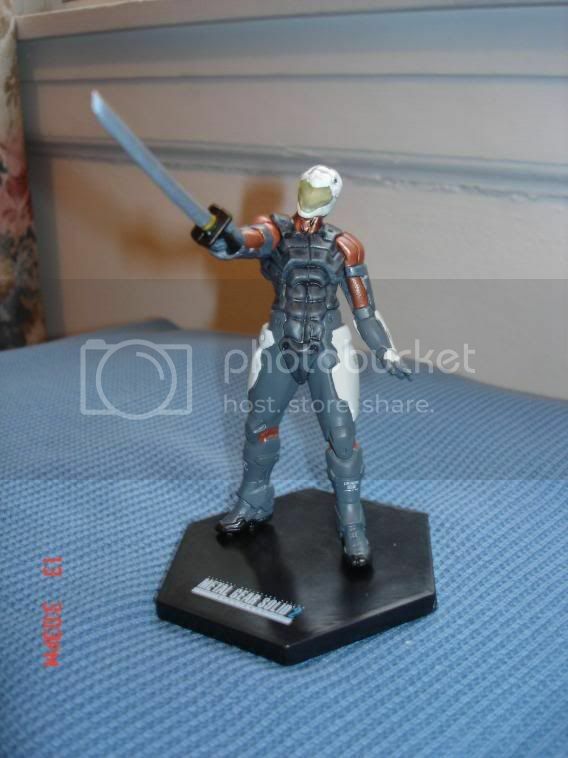 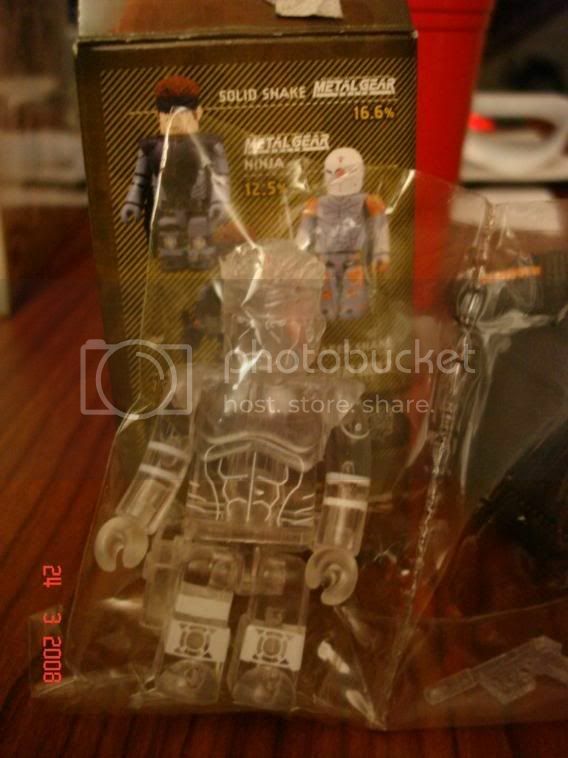 Here's all I can remember of my official Kojima stuff. 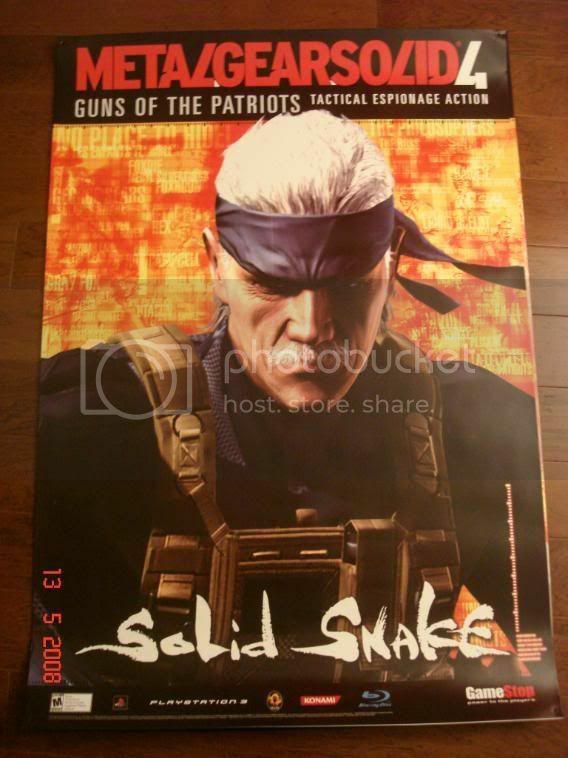 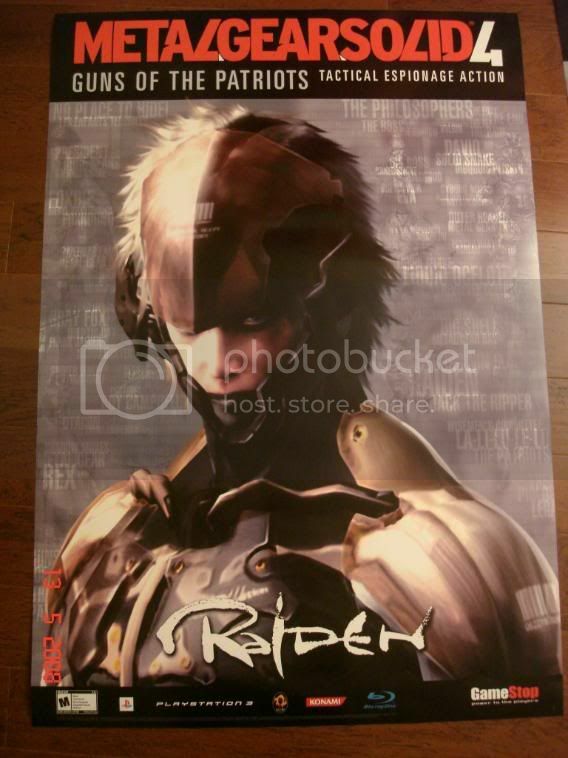 I have a load of unofficial stuff too (posters, magazines, DVDs, etc. 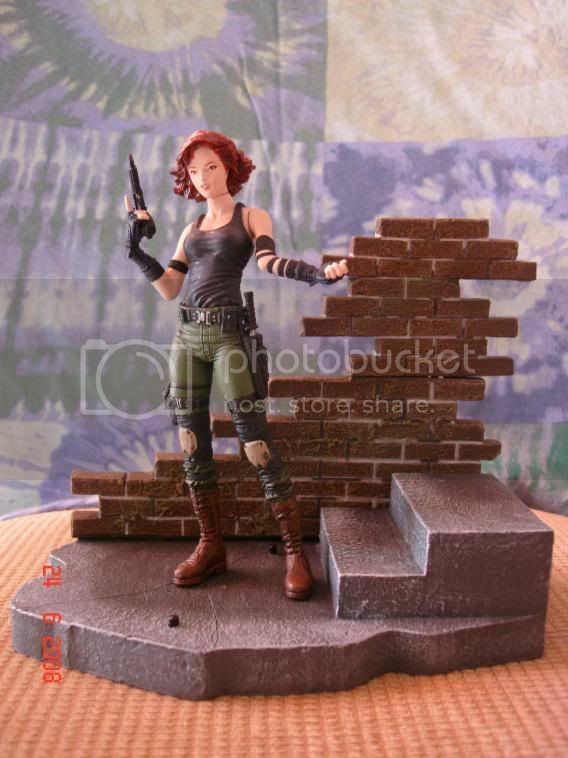 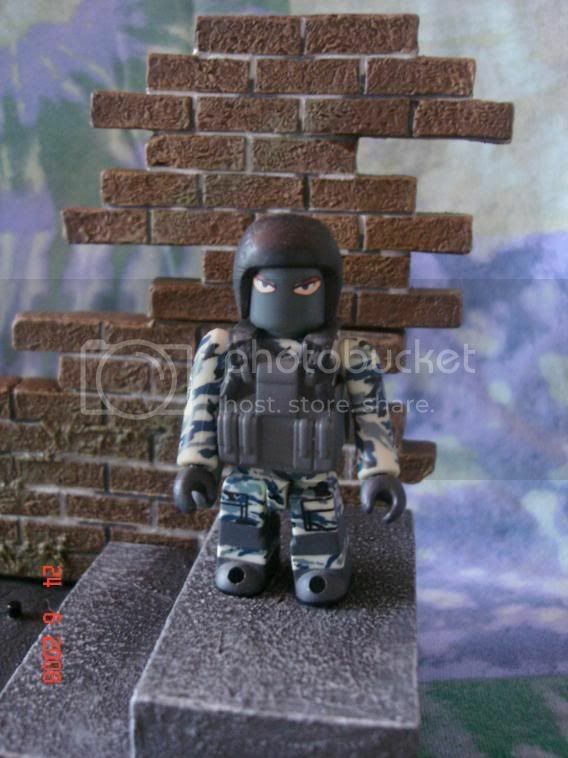 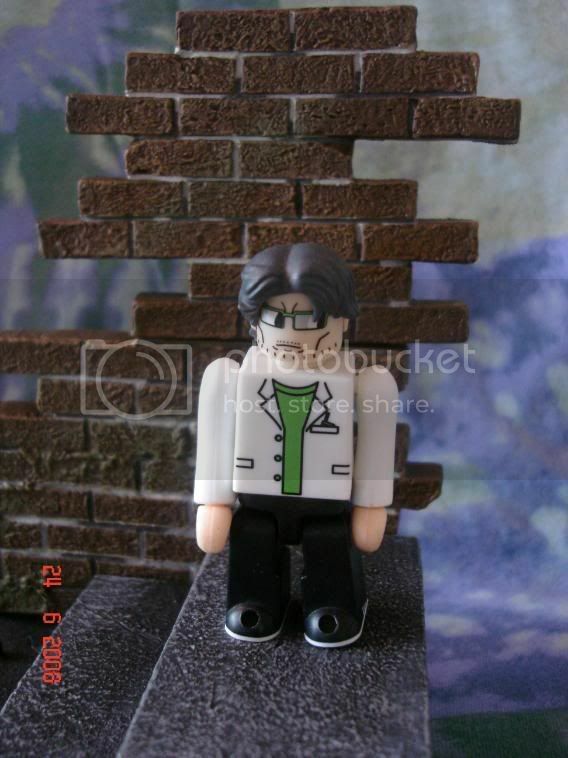 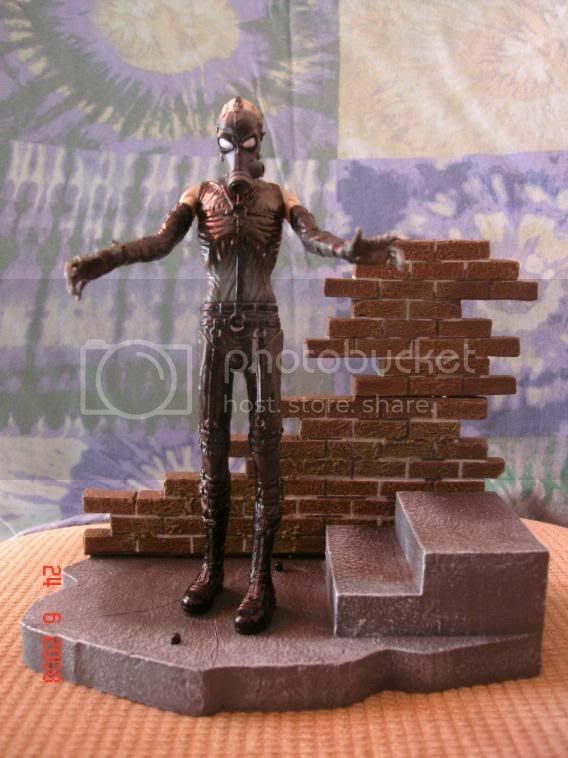 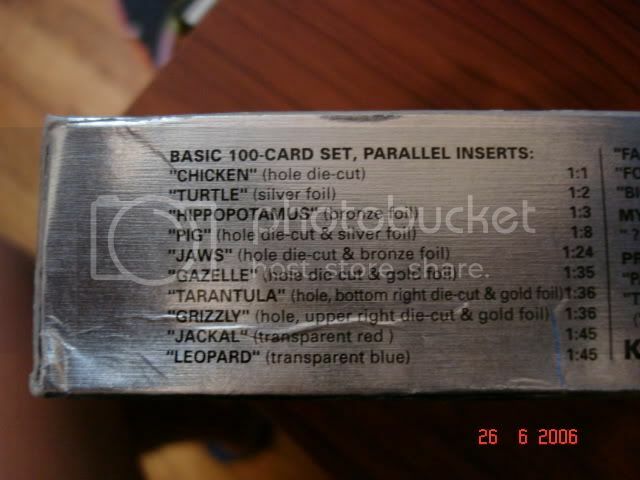 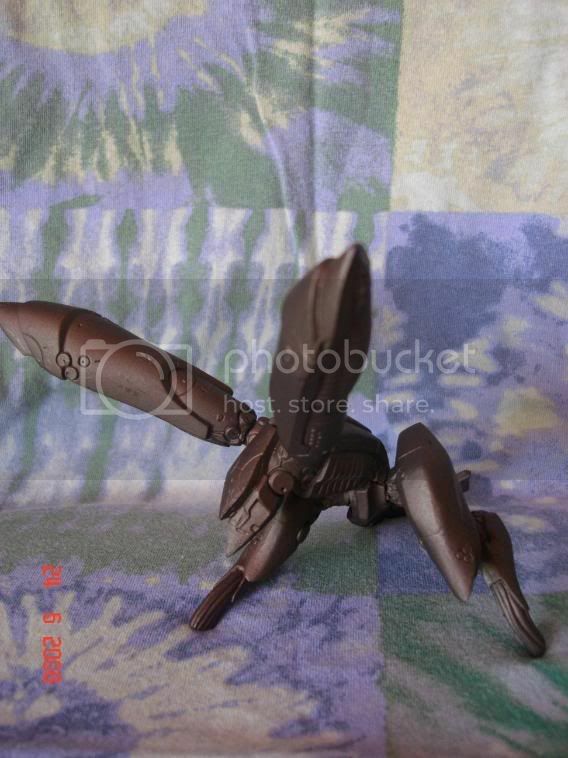 ), but I don't think those are worth listing. 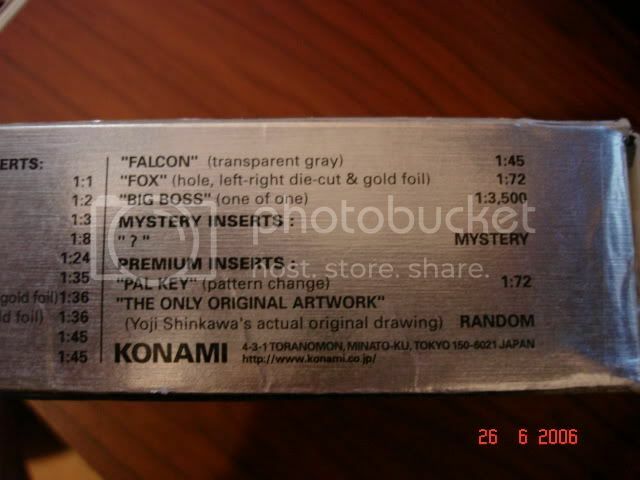 Again, that's all done from memory, so I've almost certainly missed bits out. 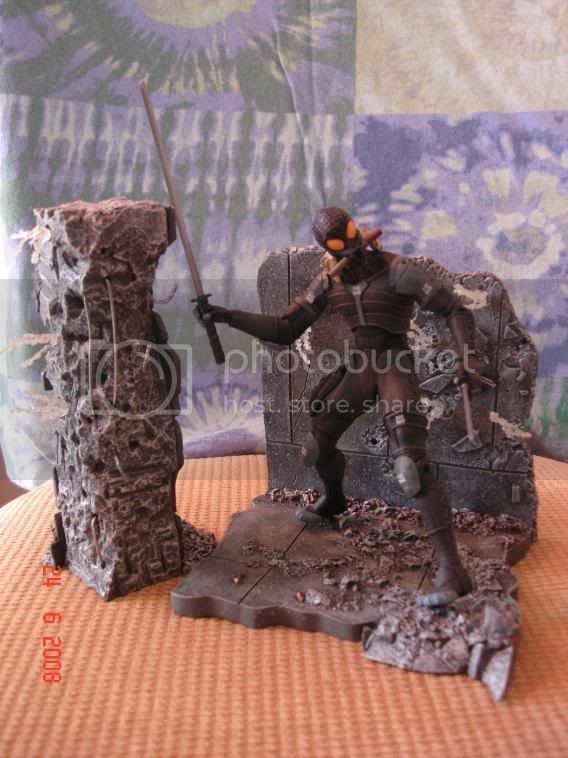 Last edited by 87th on Sun Mar 02, 2008 11:04 am, edited 1 time in total. 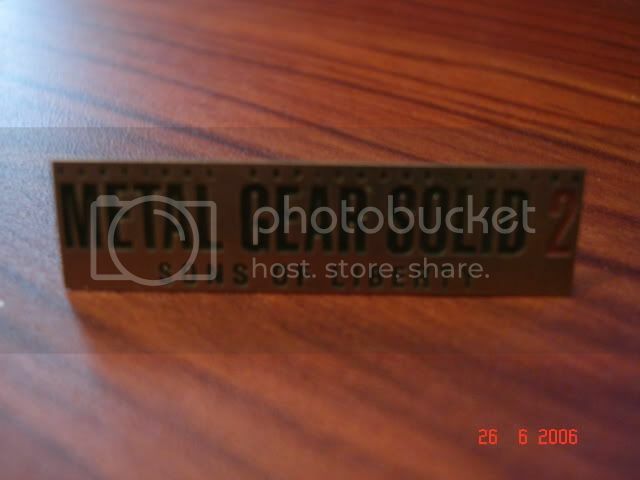 Last edited by Synthoid on Sat Jun 21, 2008 11:29 pm, edited 2 times in total. 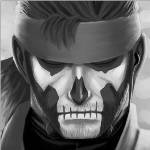 Last edited by Jack on Thu Aug 27, 2009 10:58 am, edited 13 times in total.